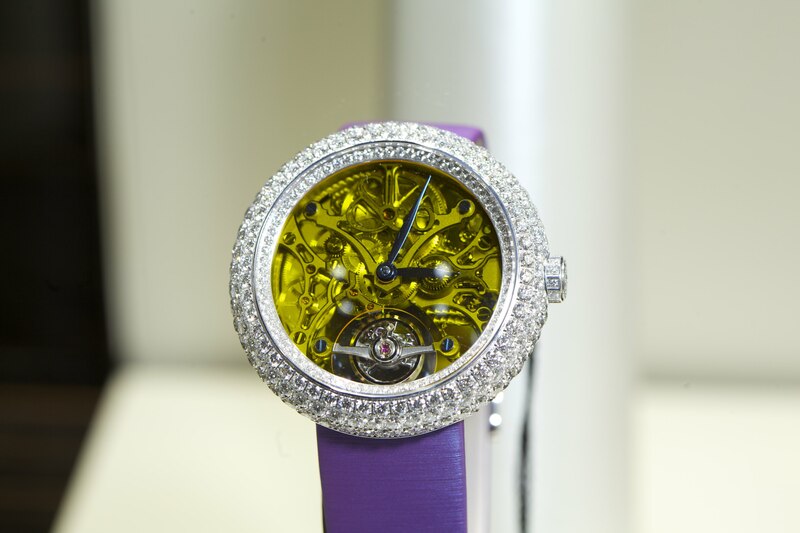 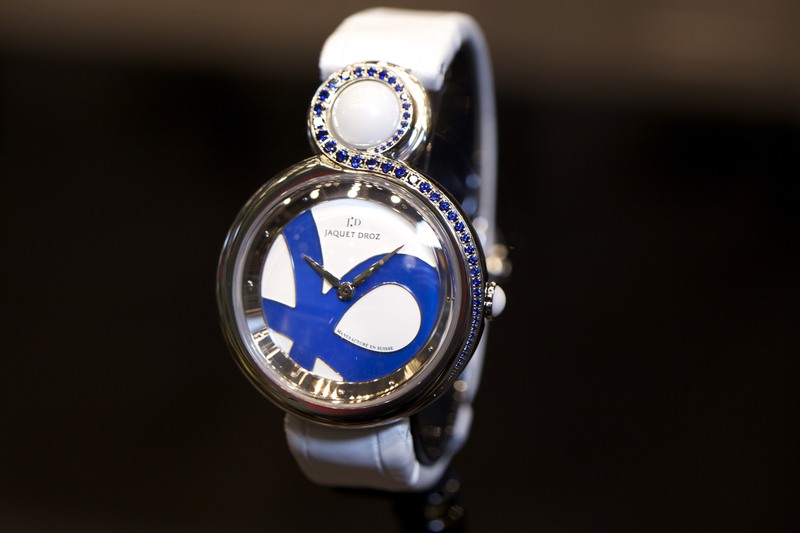 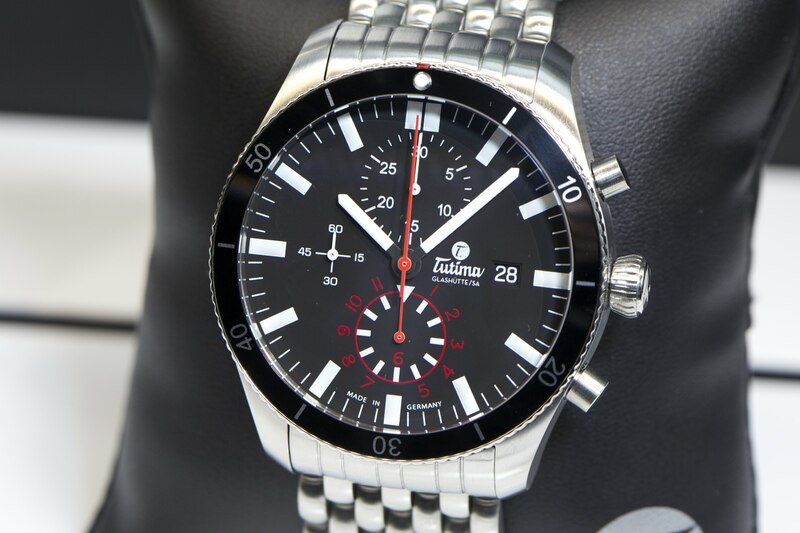 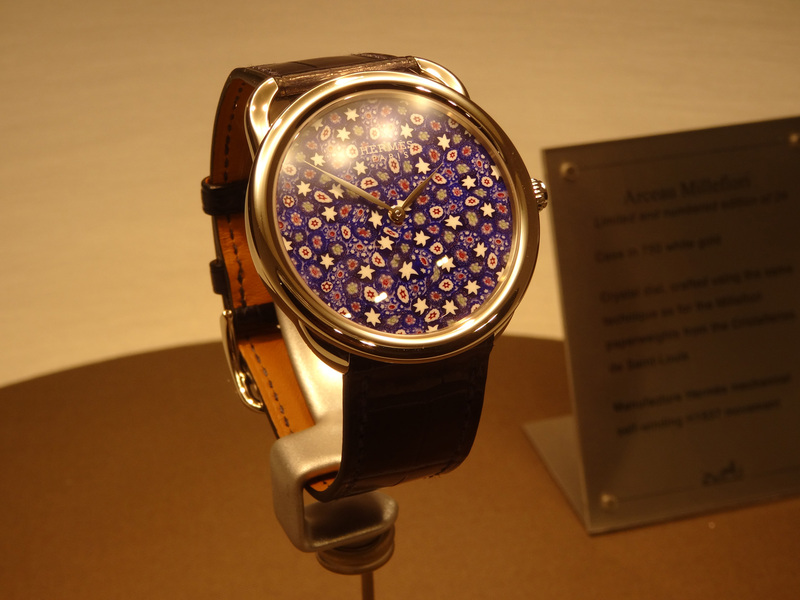 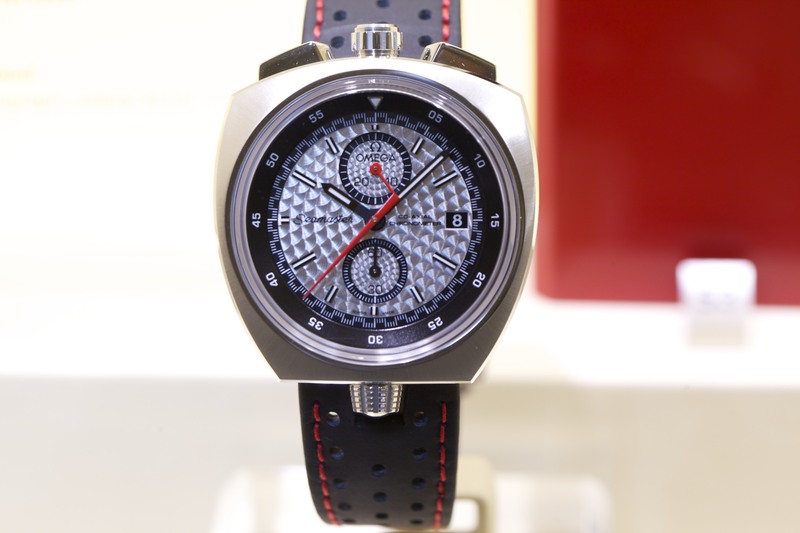 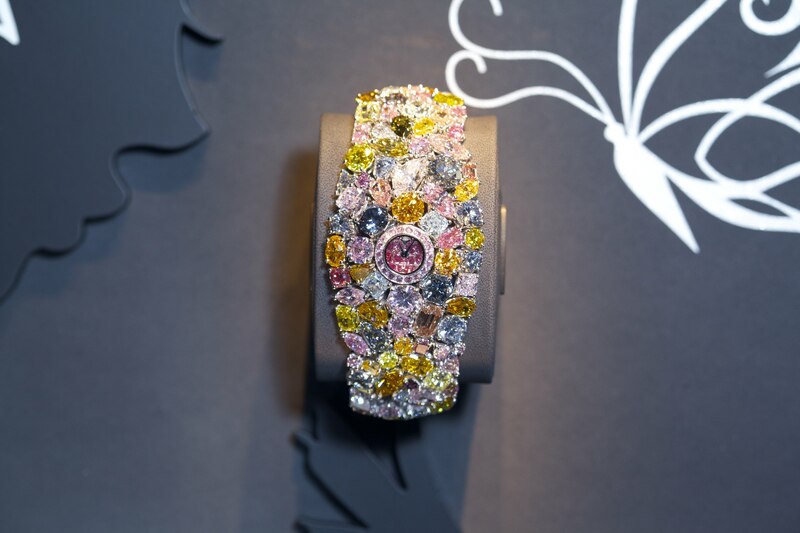 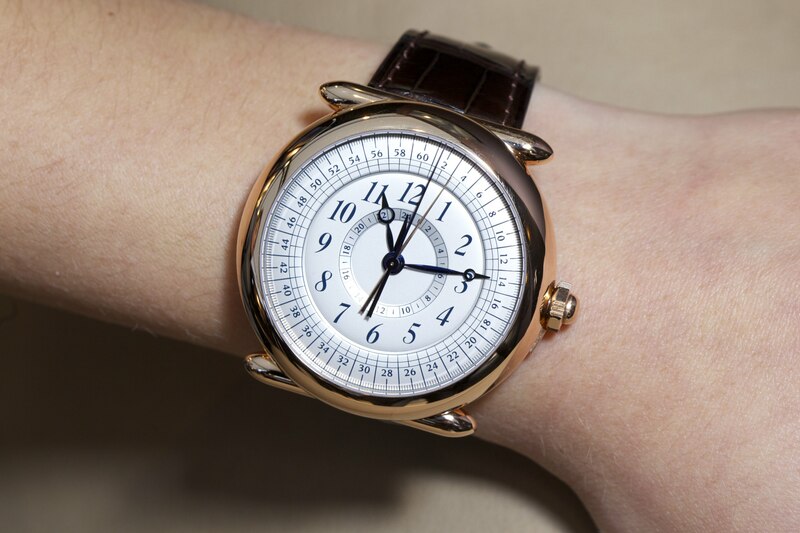 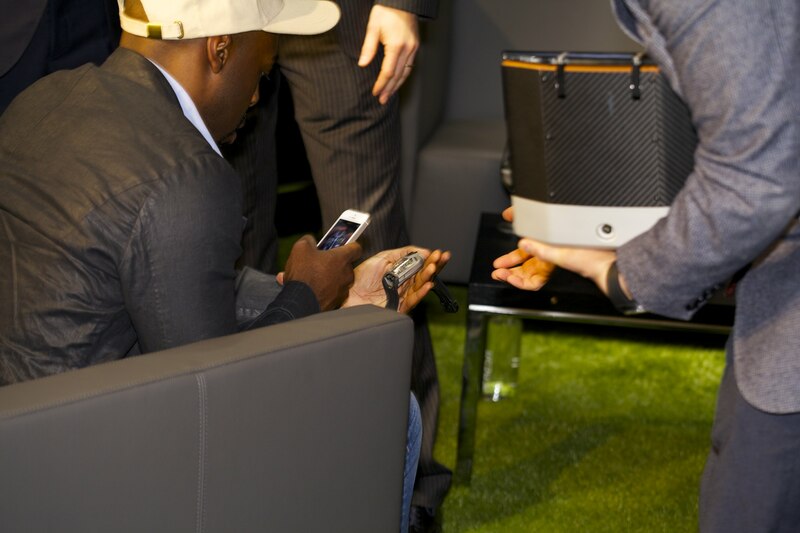 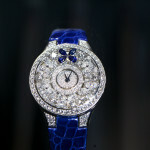 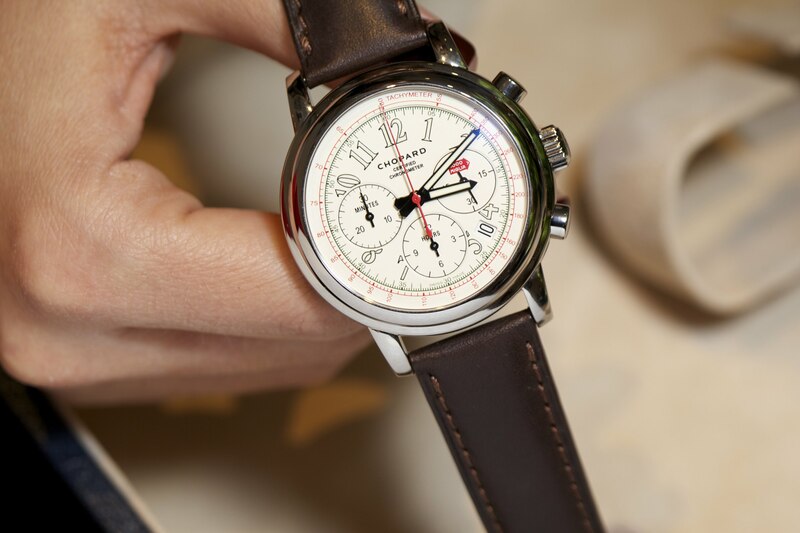 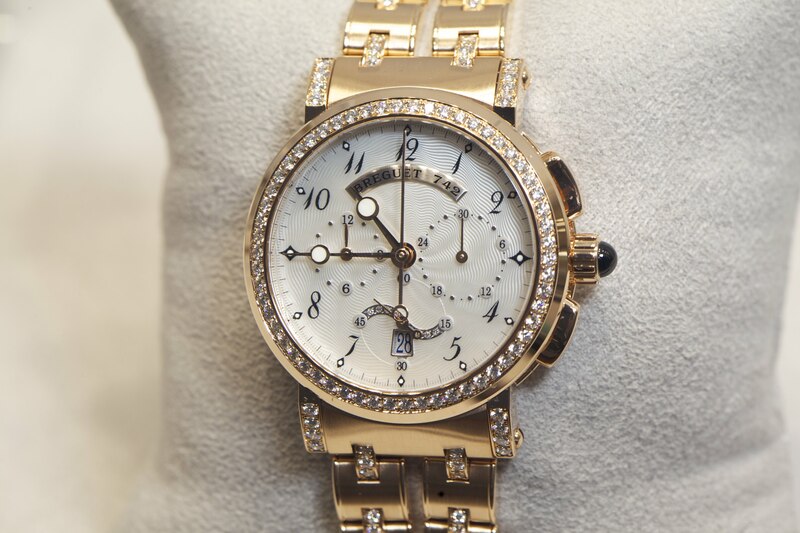 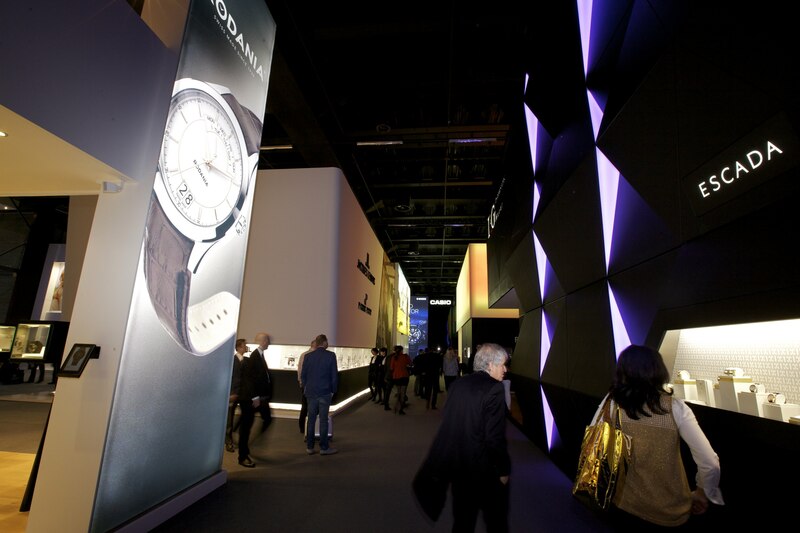 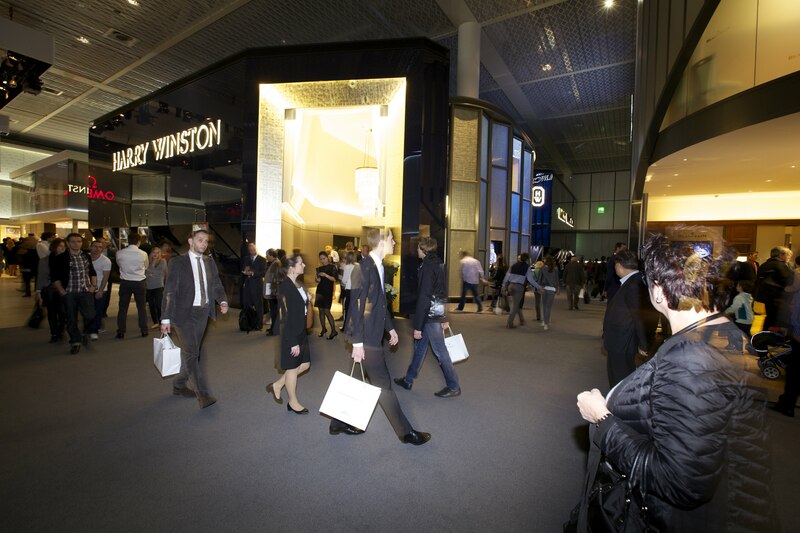 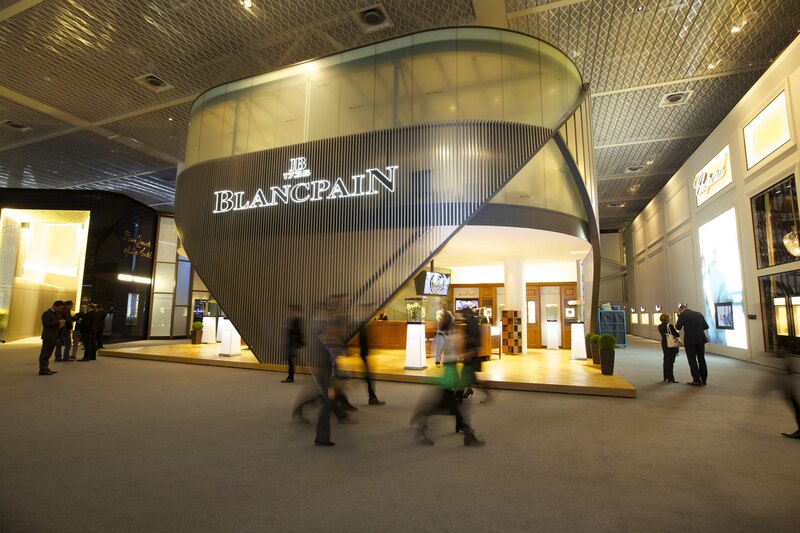 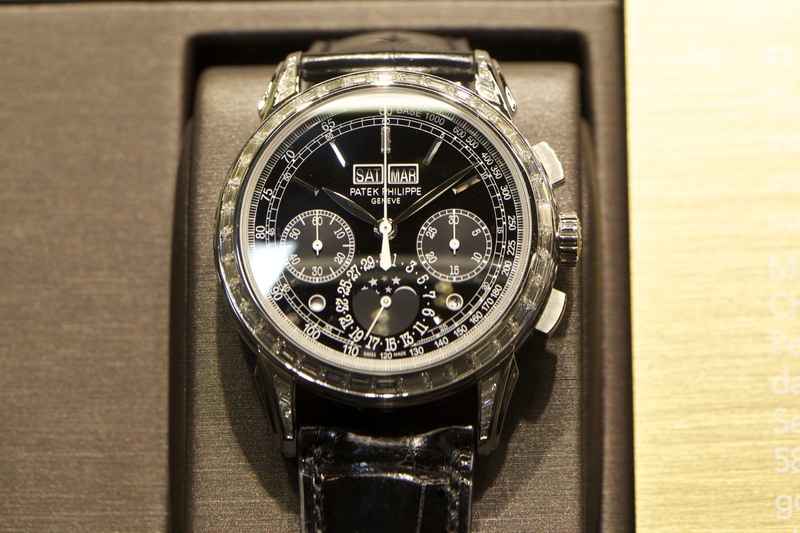 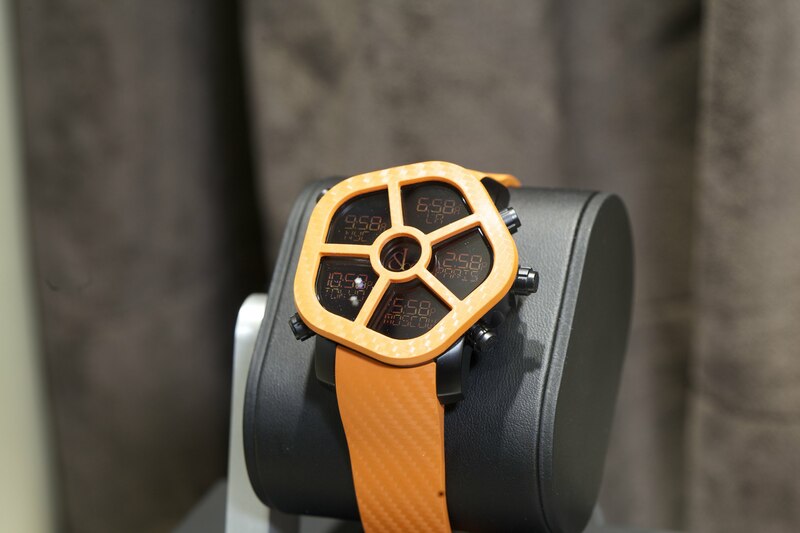 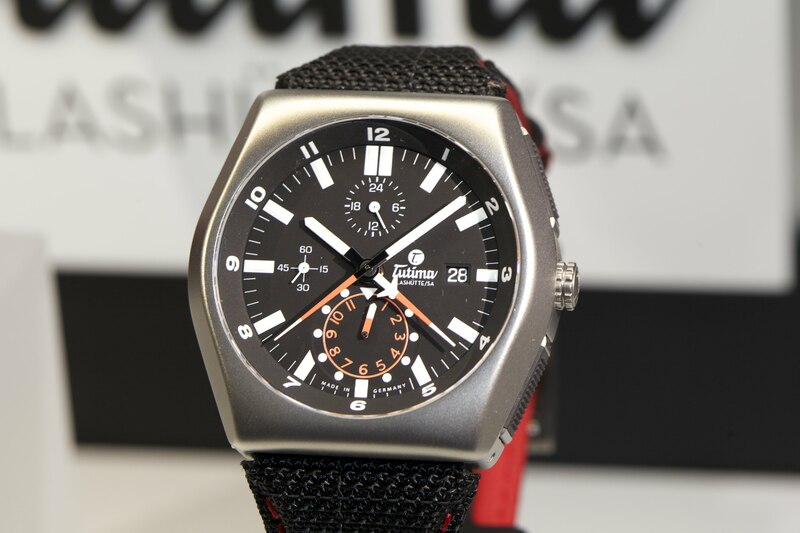 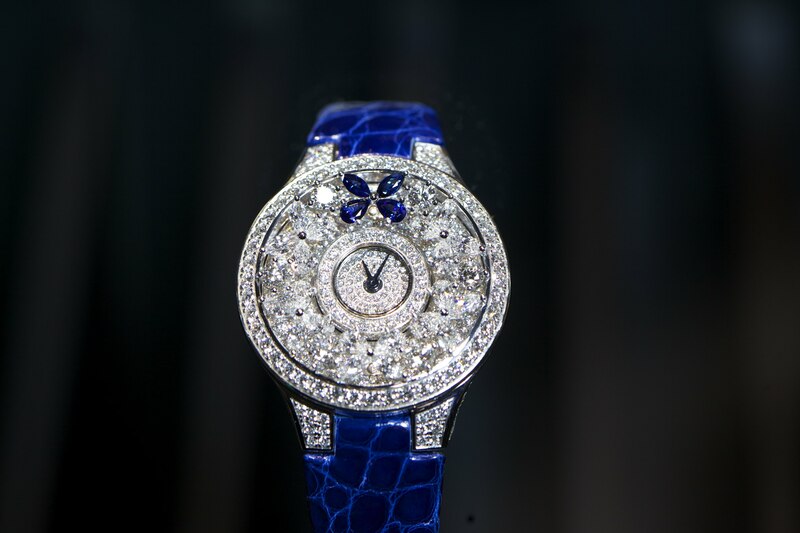 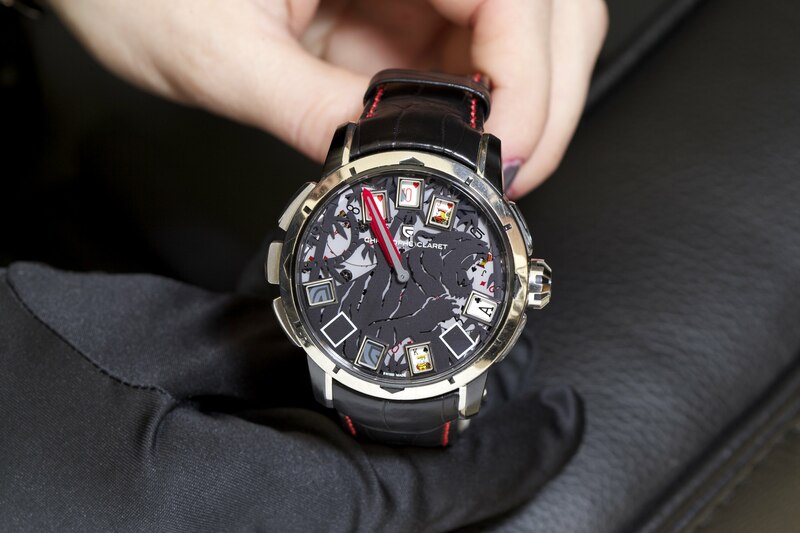 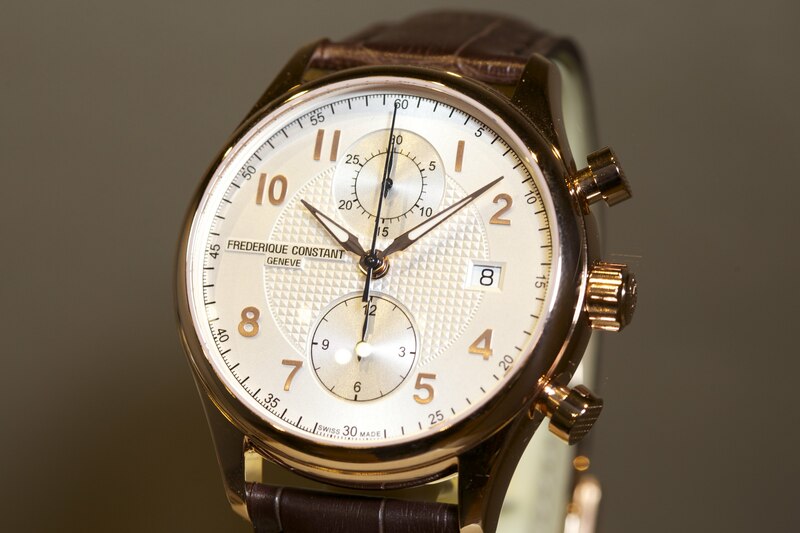 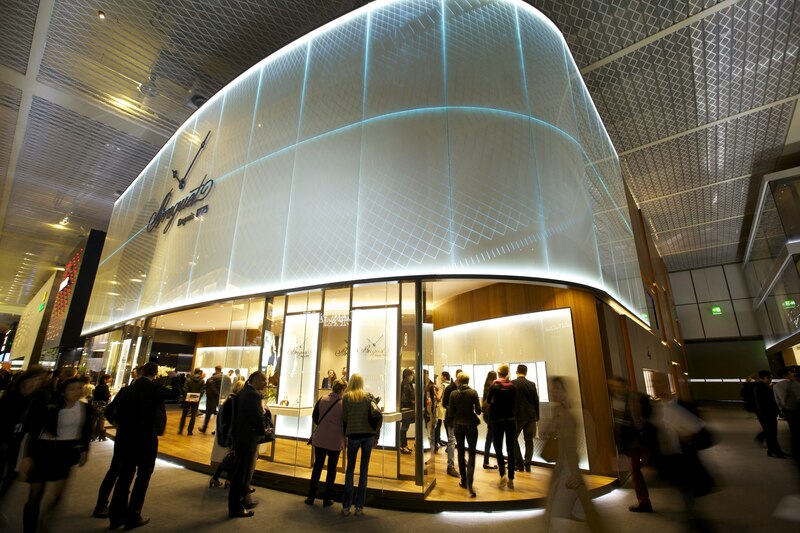 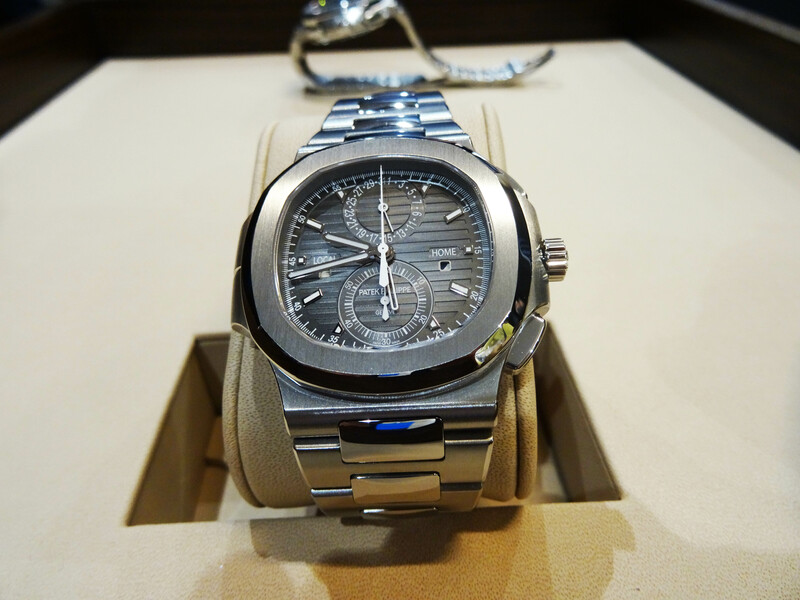 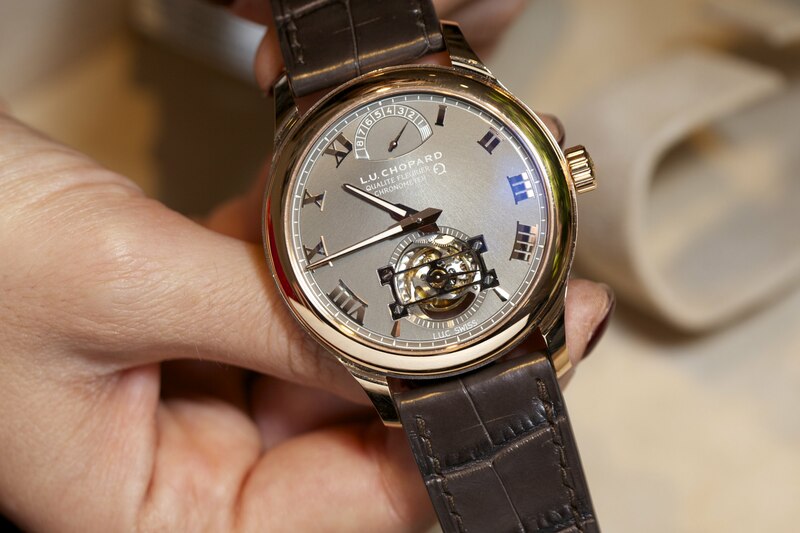 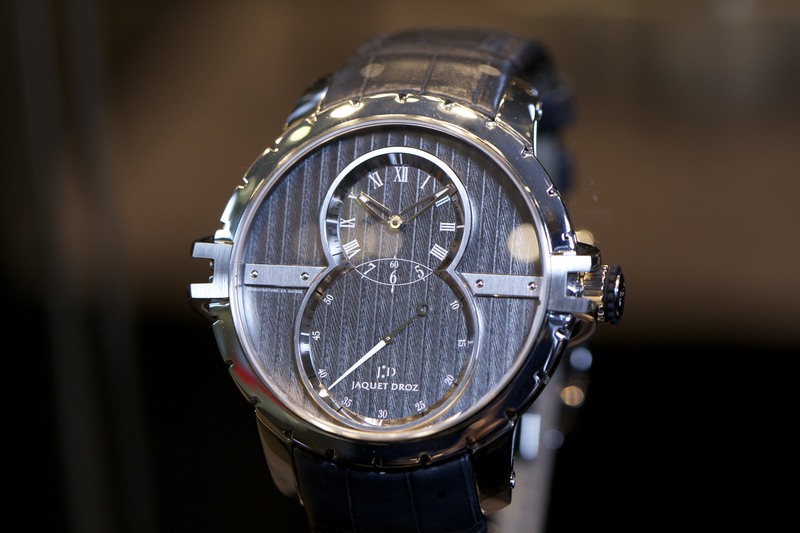 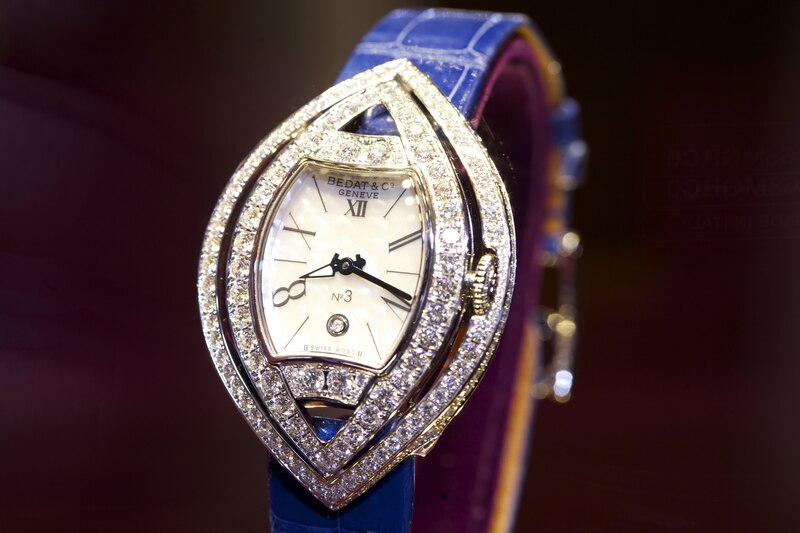 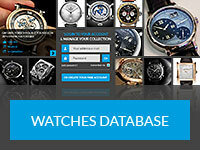 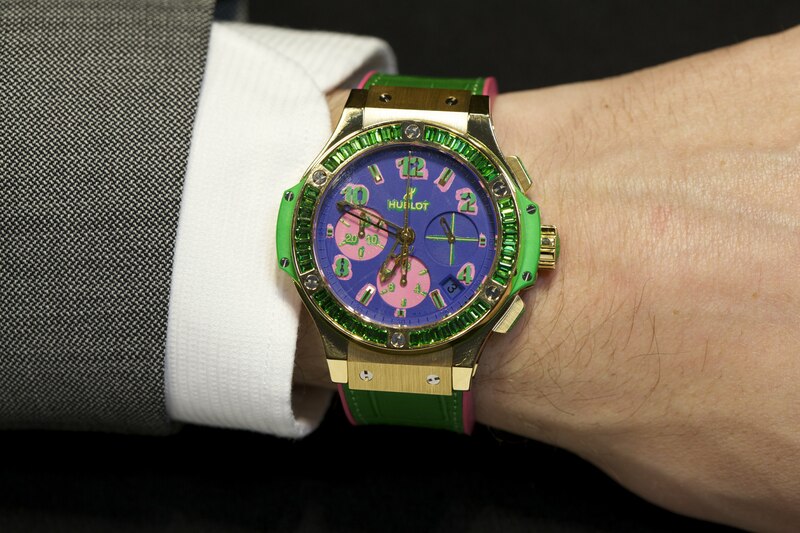 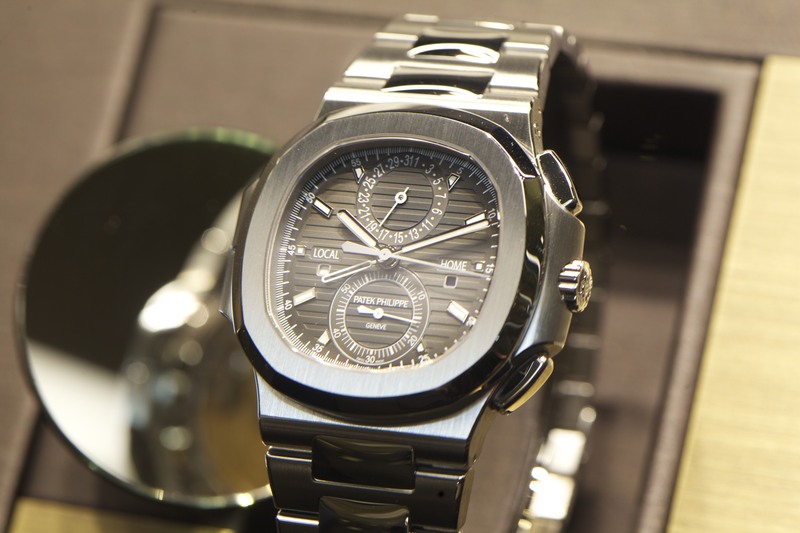 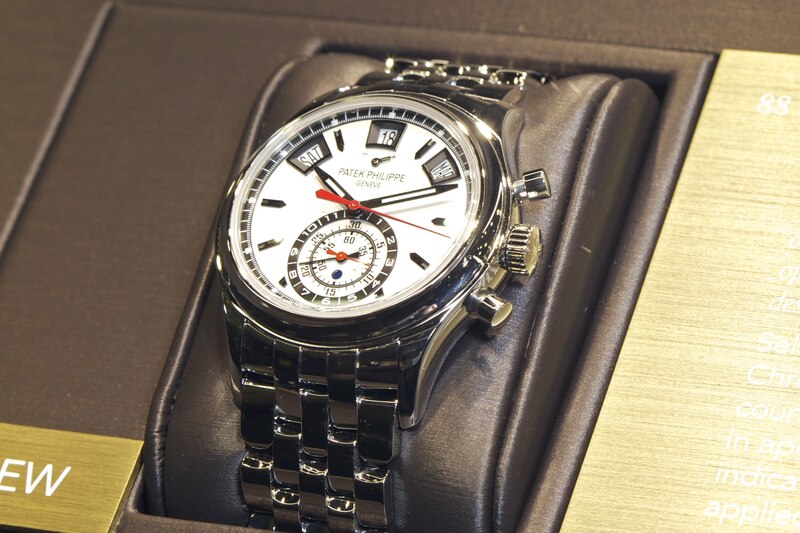 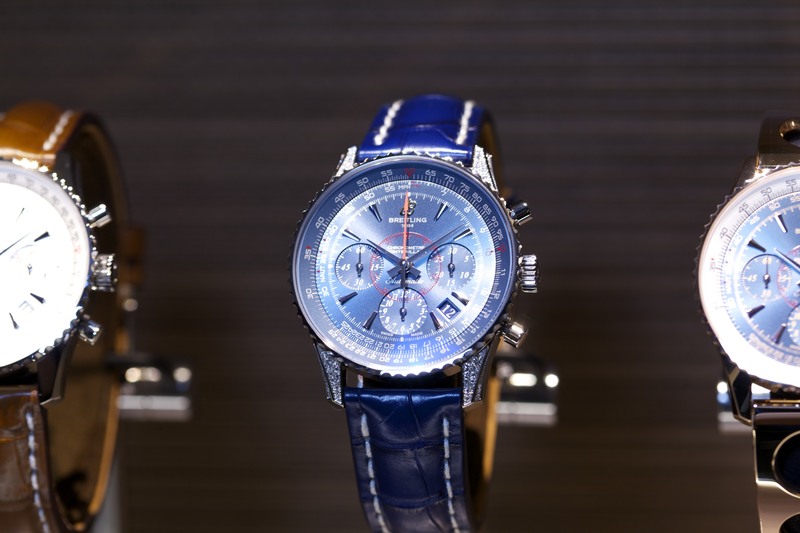 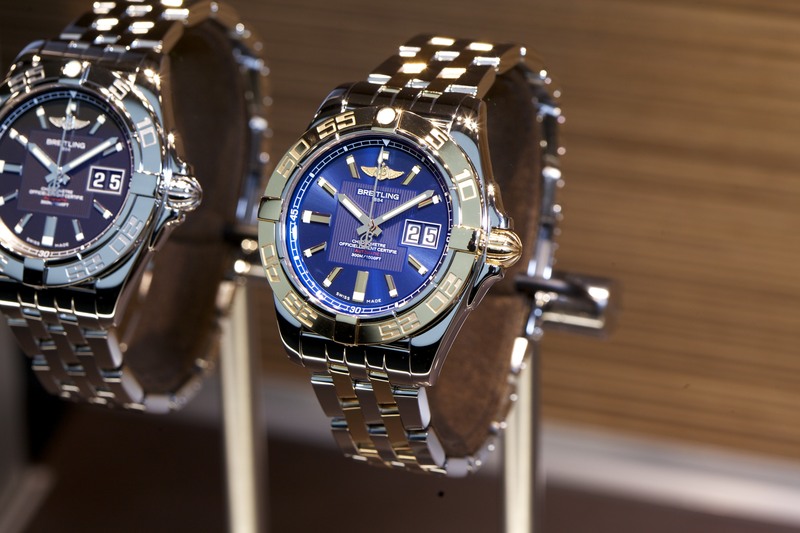 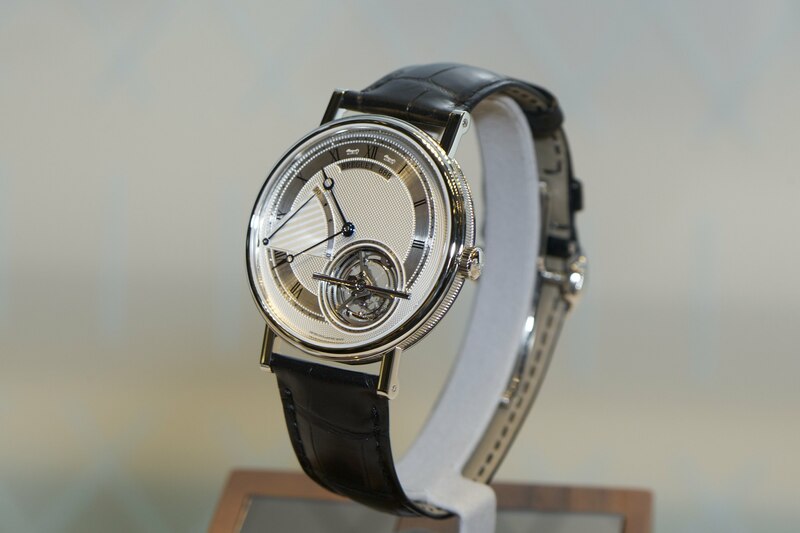 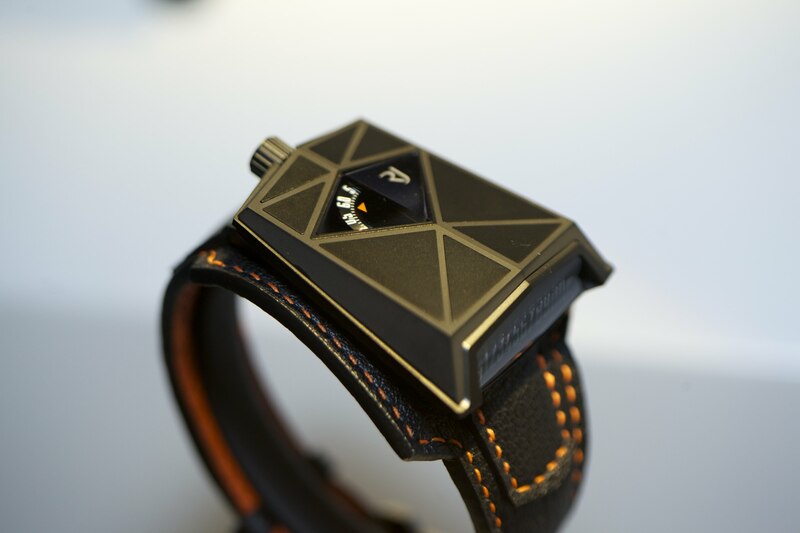 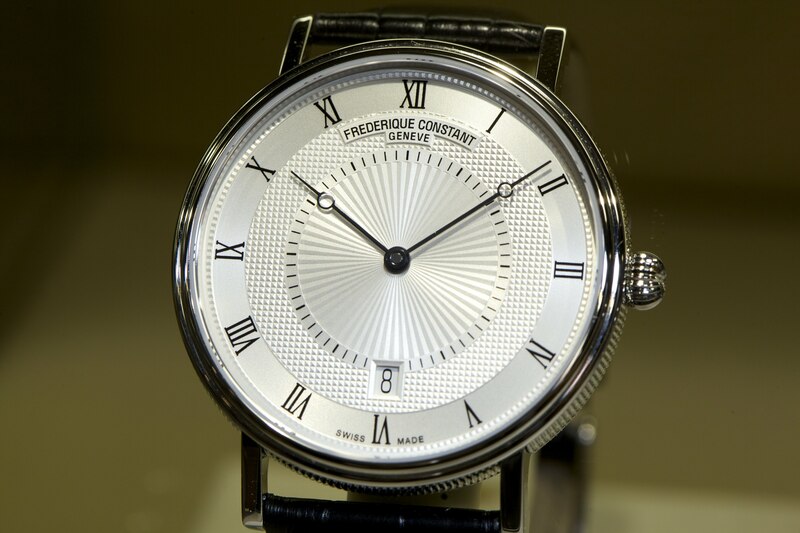 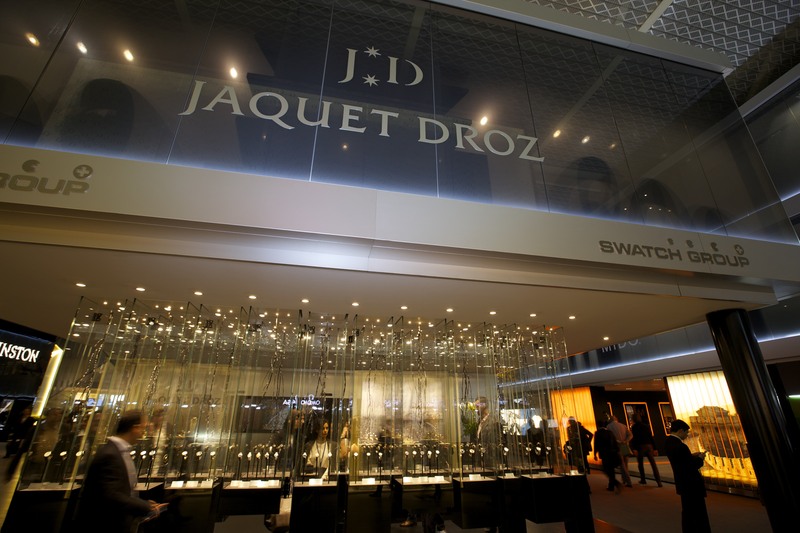 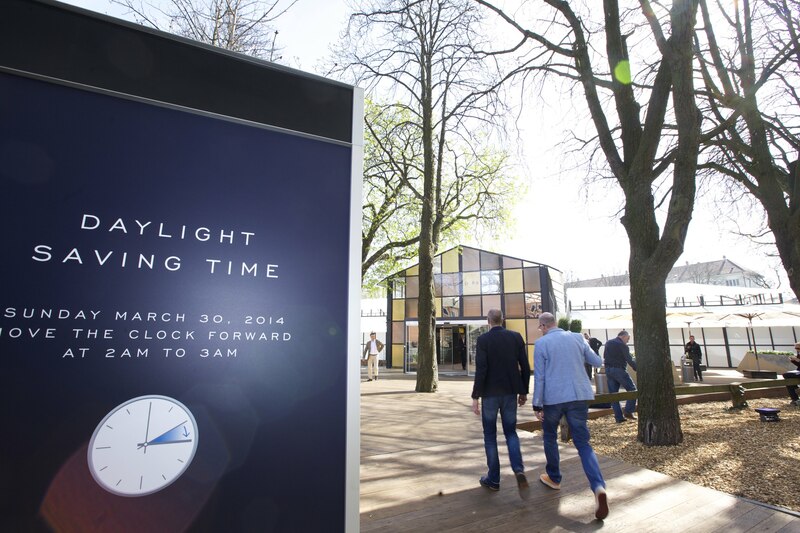 We, at DreamChrono Watch Blog, are trying to provide our audience with the best coverage of Baselworld 2014. 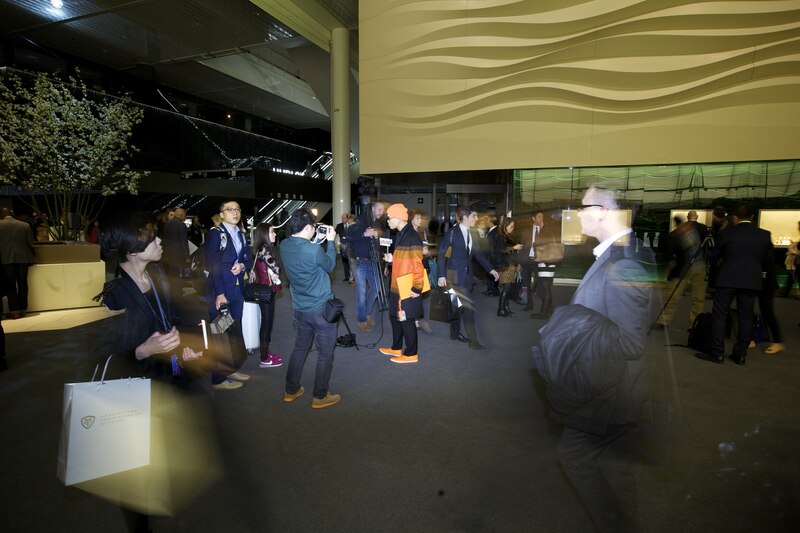 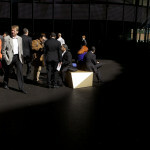 Not less than 14 of our 20 Expert Contributors are attending the event, with 3 Photographers. 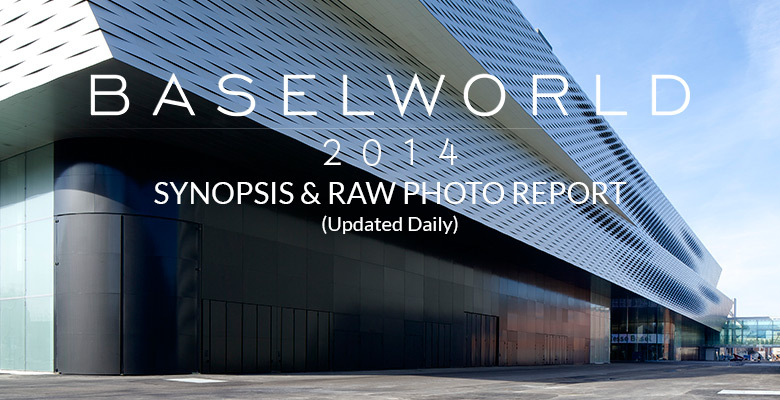 On this post I will make a synopsis of all available articles we published so far, and post galleries of raw unedited picture (for people who still need more overnight). 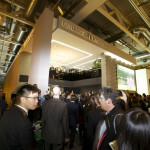 As Editor in Chief it’s my first time trying to cover a such big event so I hope you will like it. 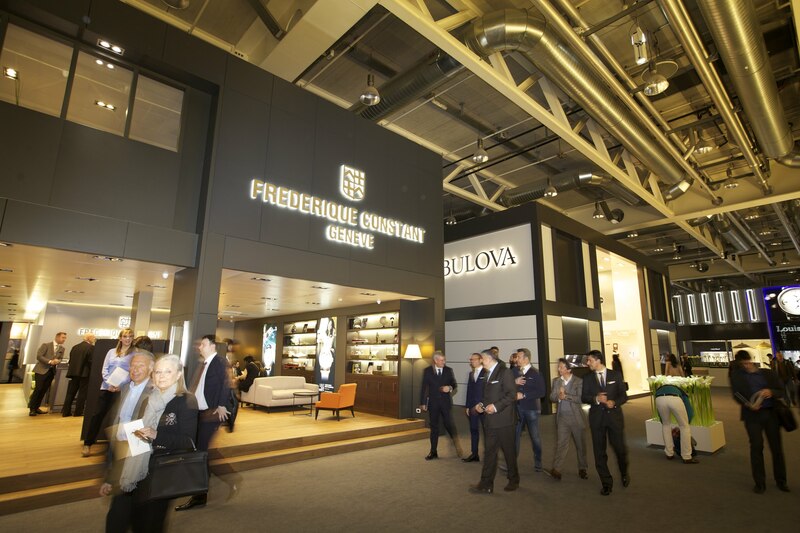 Don’t hesitate to post comments and request us specific coverage of any brand you want to see before the end of the fair. 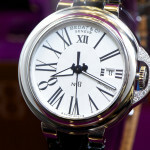 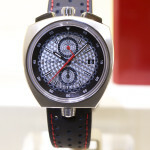 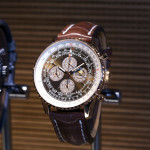 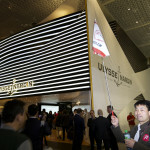 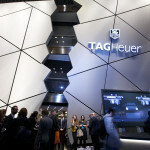 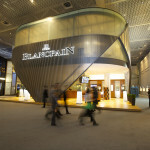 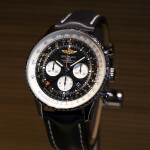 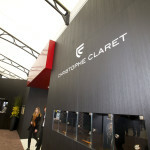 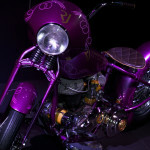 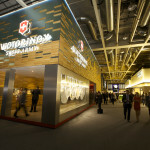 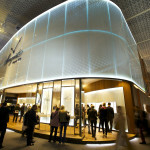 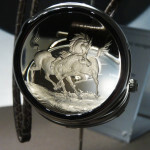 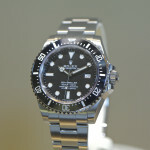 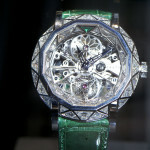 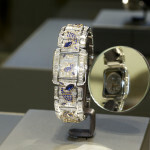 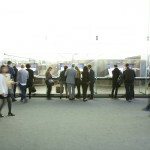 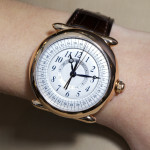 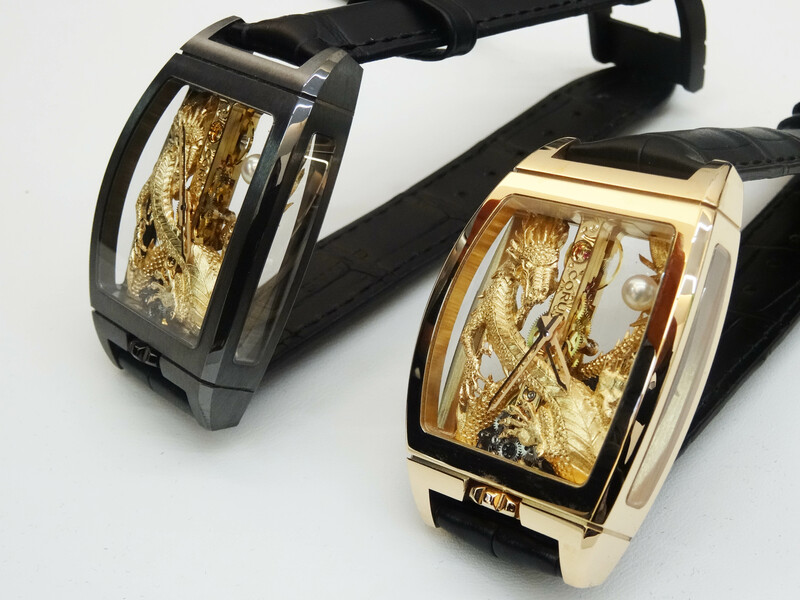 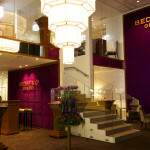 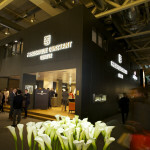 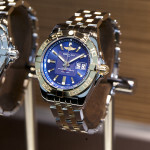 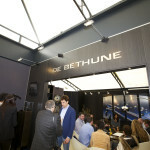 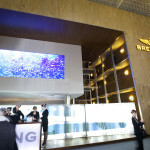 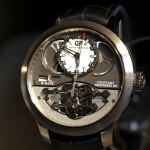 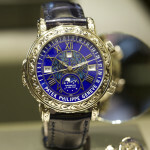 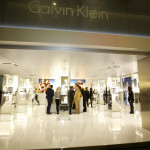 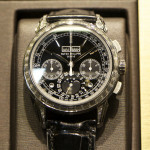 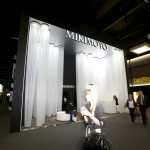 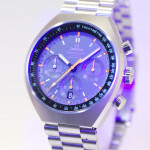 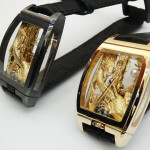 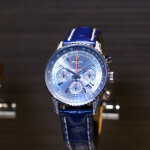 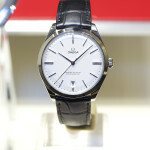 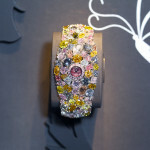 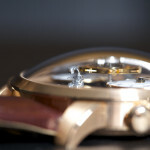 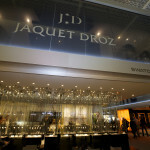 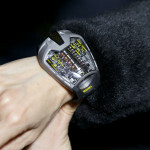 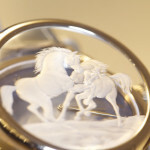 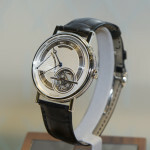 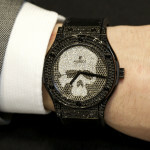 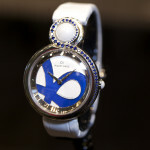 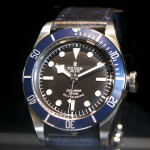 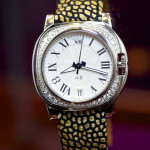 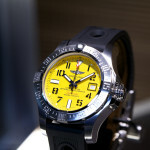 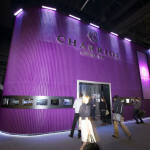 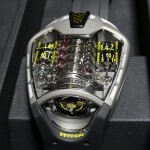 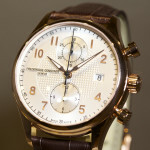 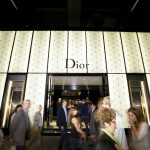 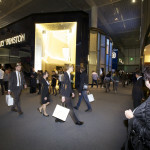 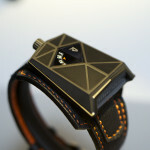 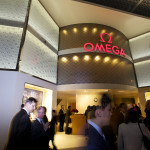 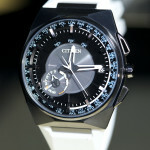 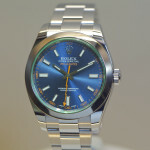 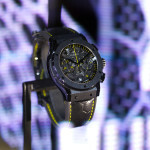 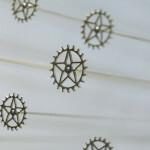 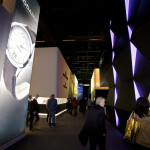 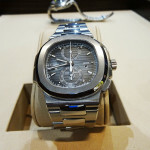 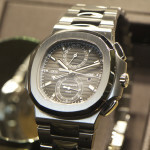 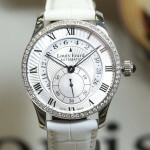 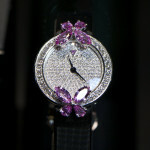 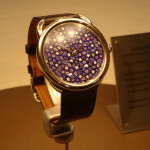 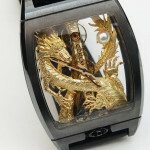 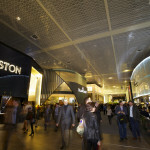 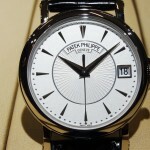 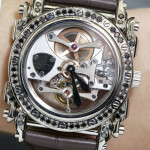 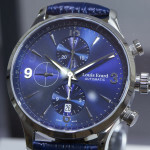 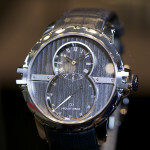 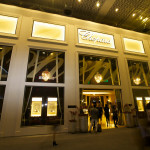 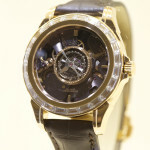 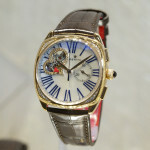 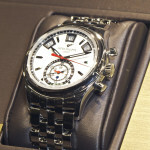 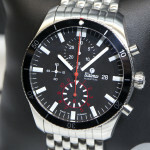 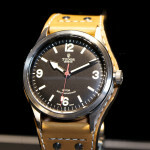 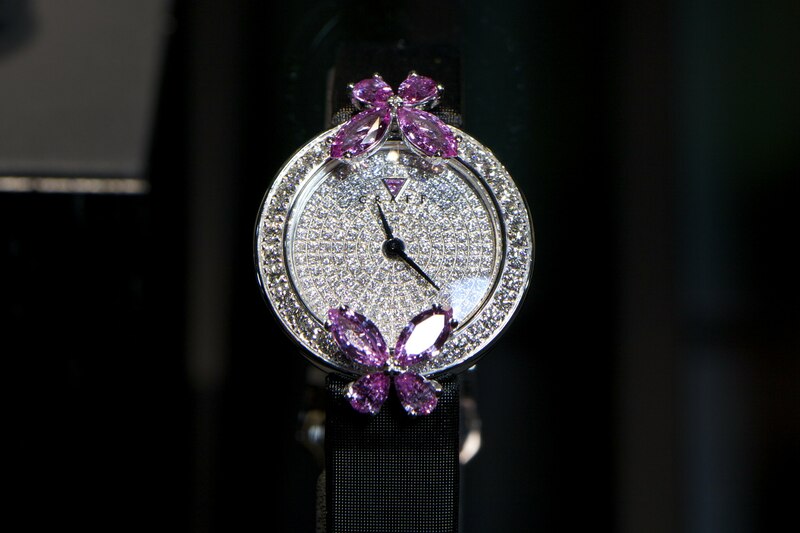 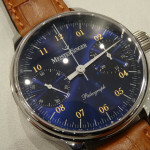 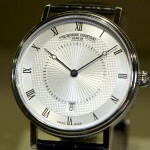 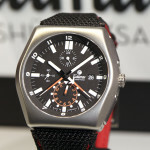 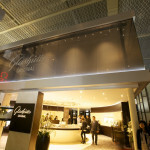 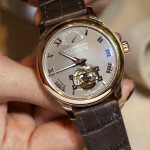 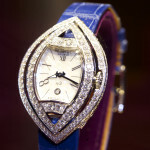 To be a Baselworld Insider and support DreamChono, please Follow us on Twitter (@DreamChrono) and Like us on FaceBook. 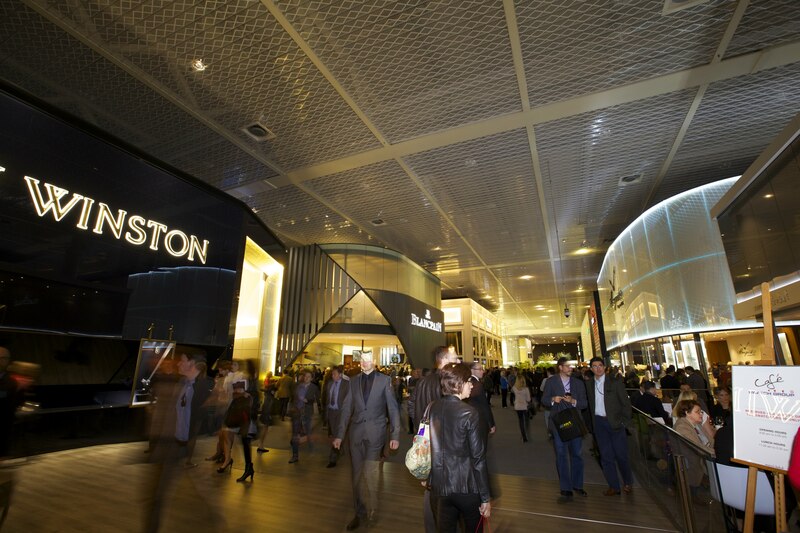 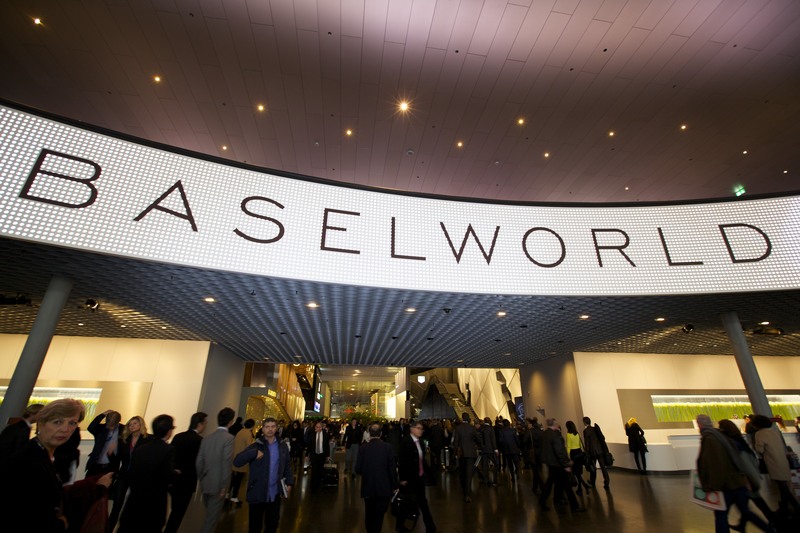 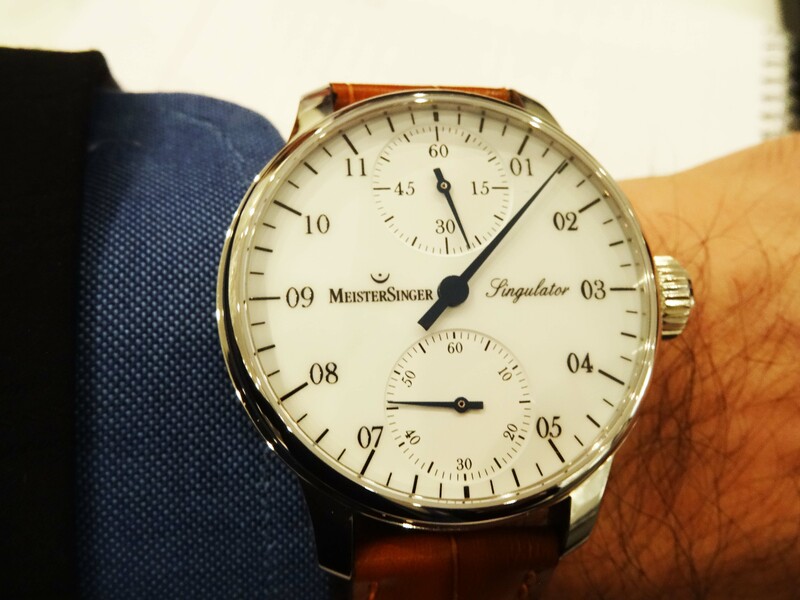 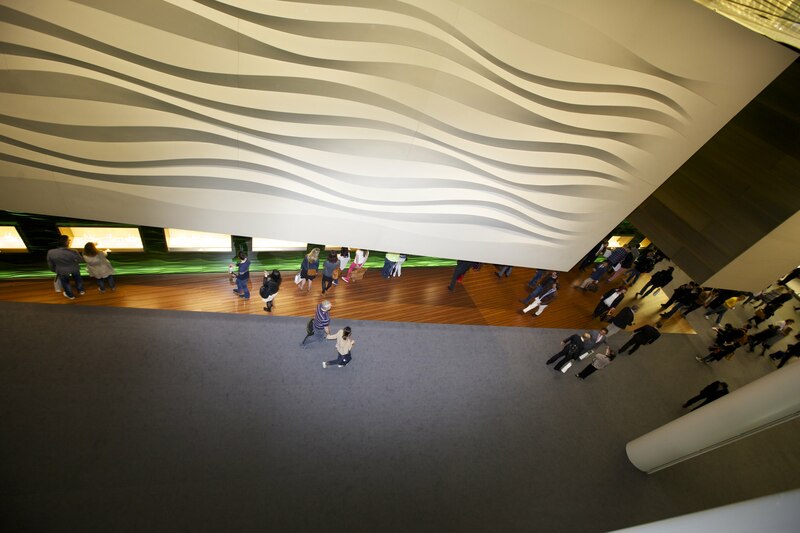 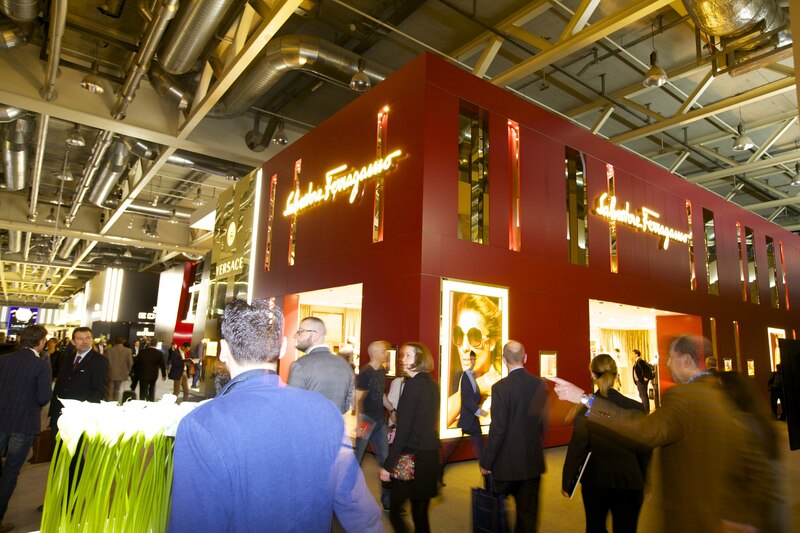 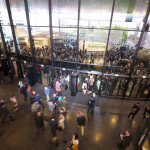 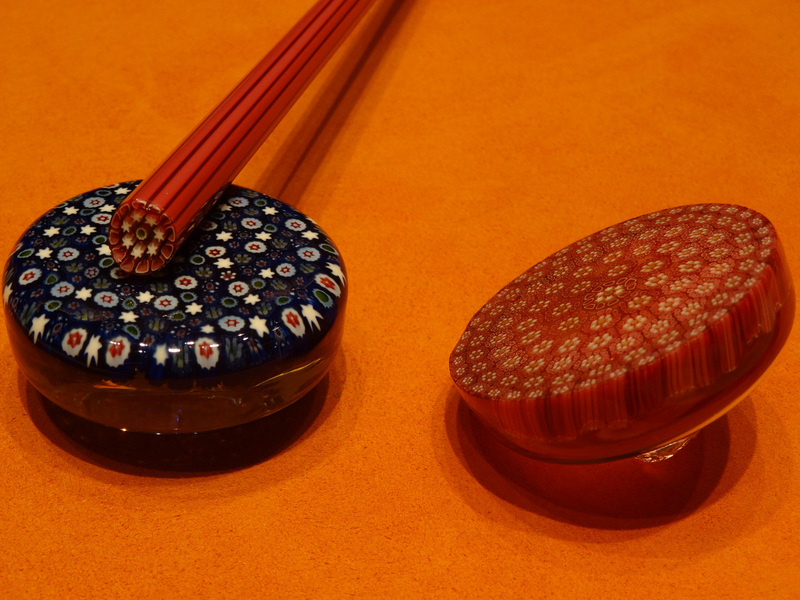 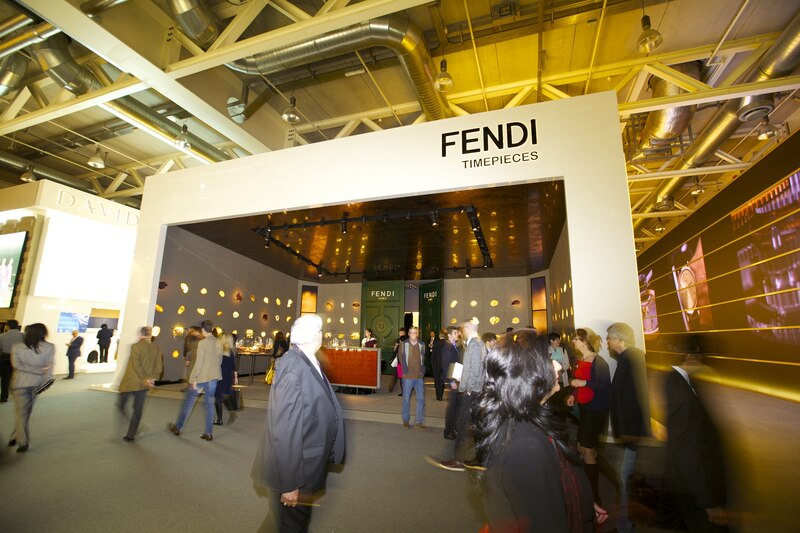 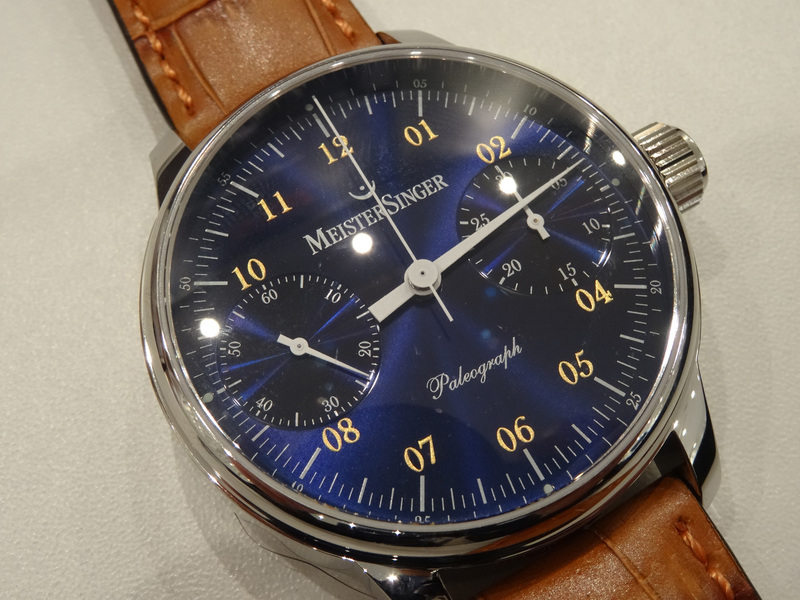 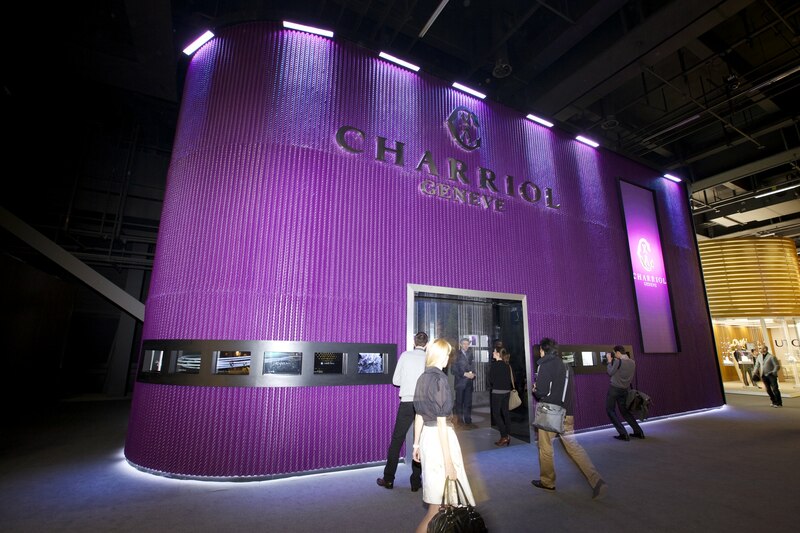 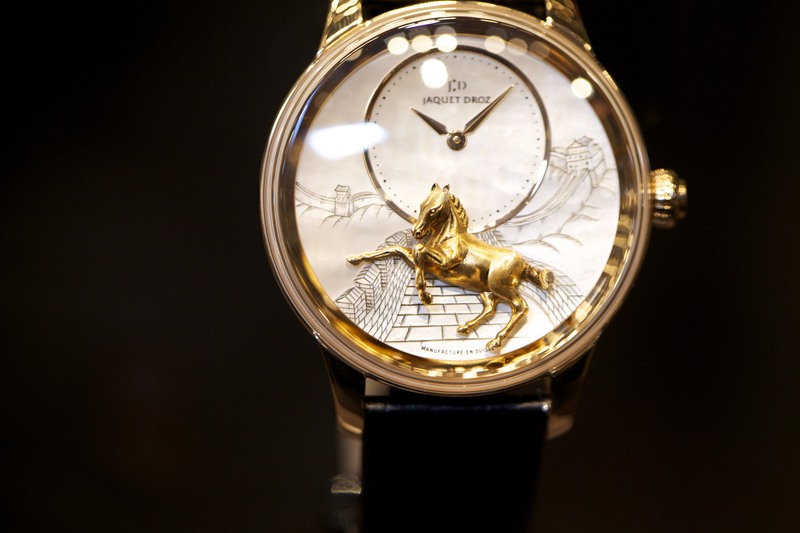 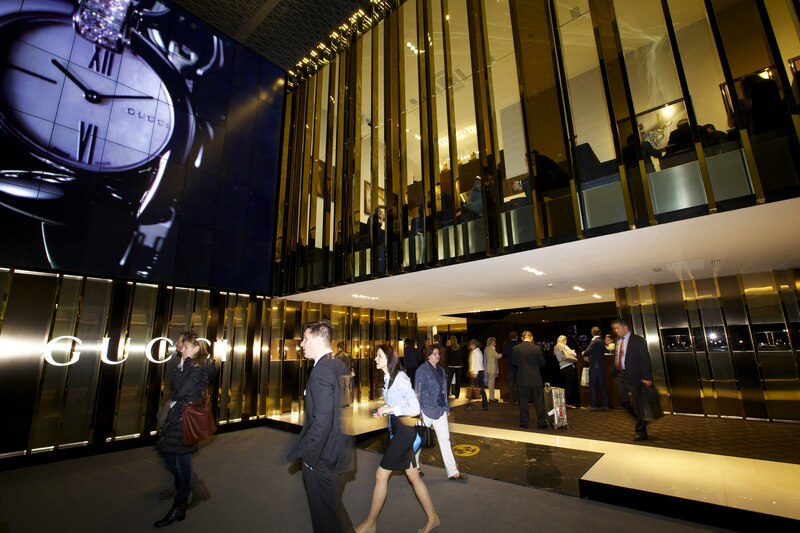 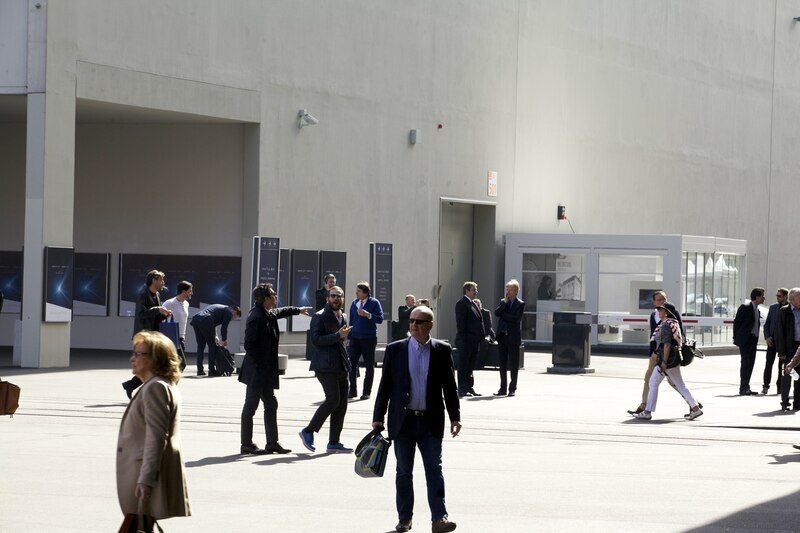 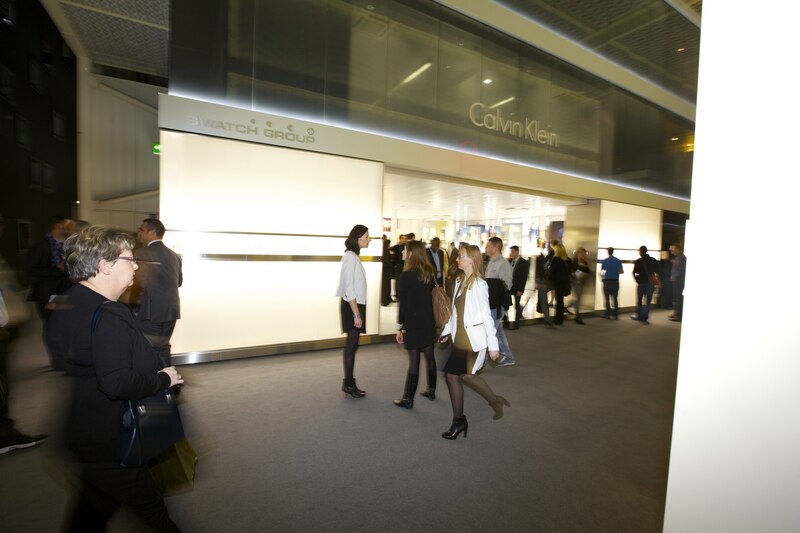 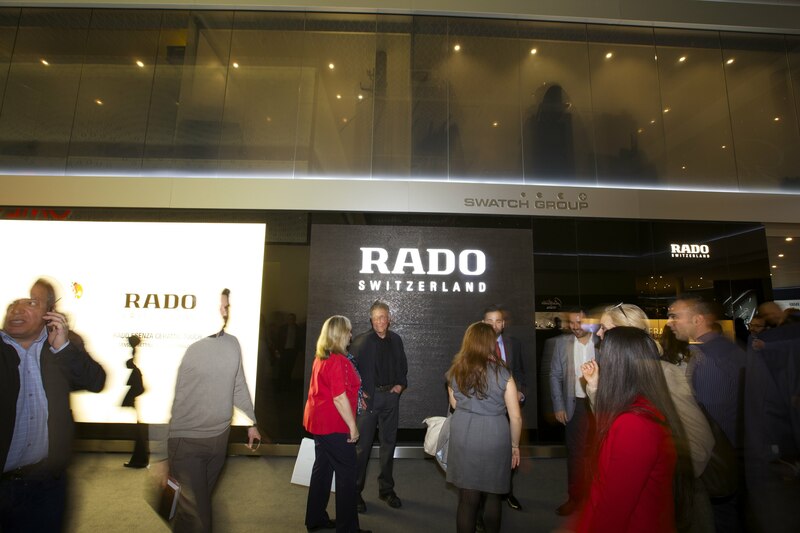 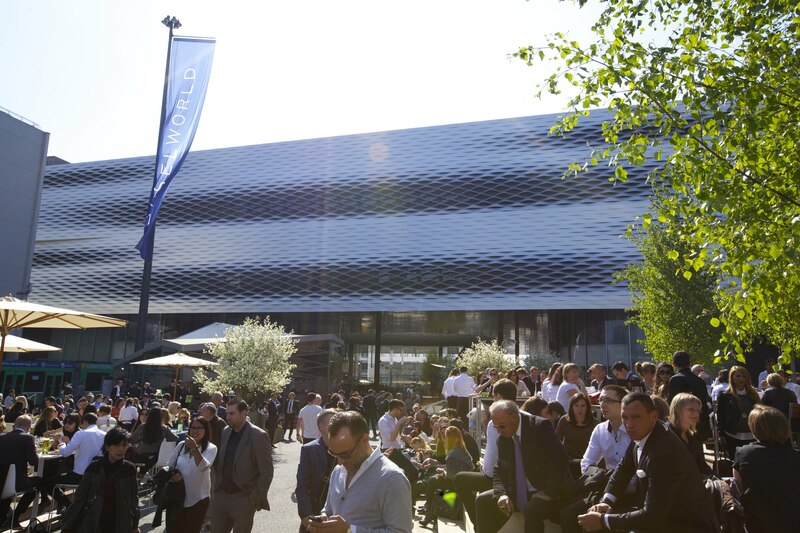 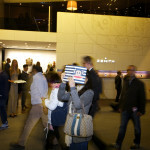 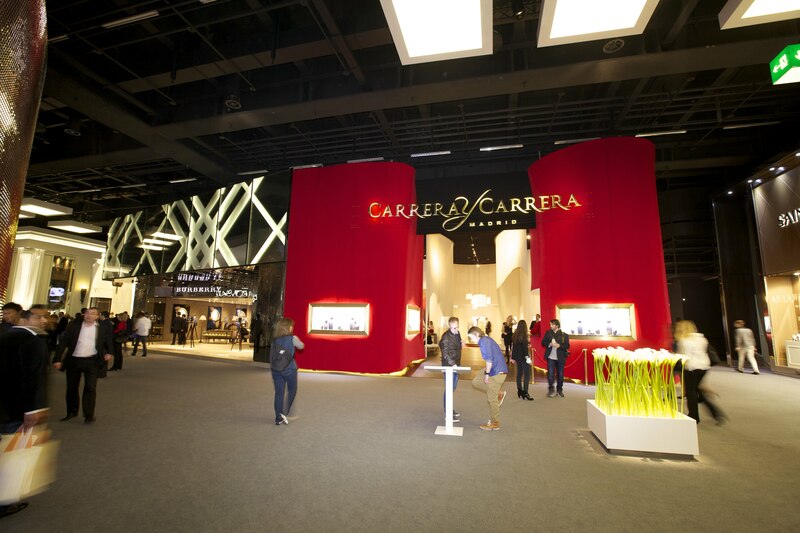 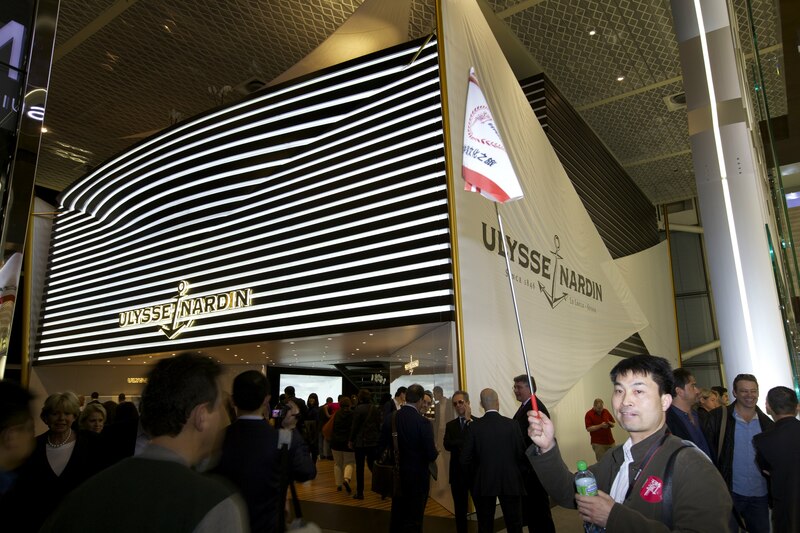 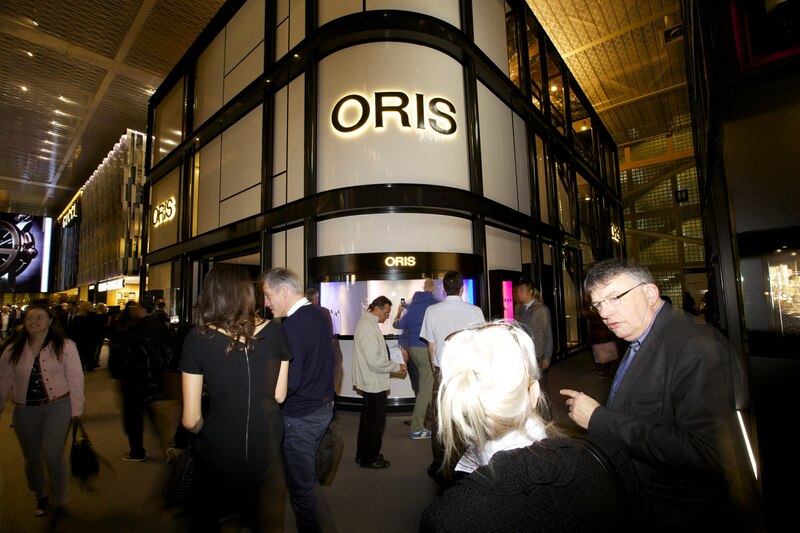 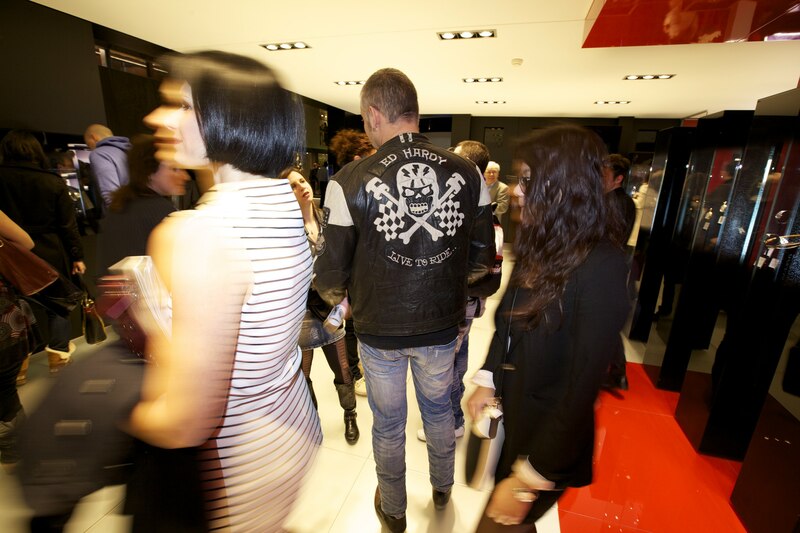 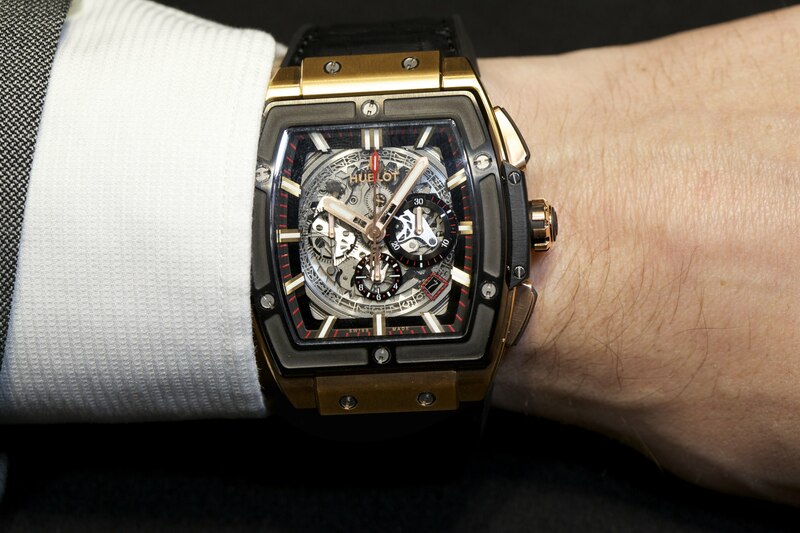 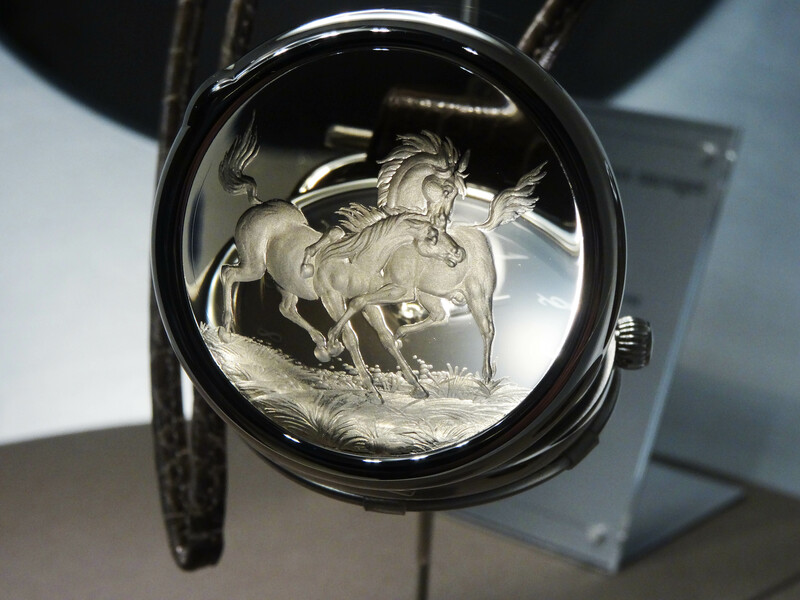 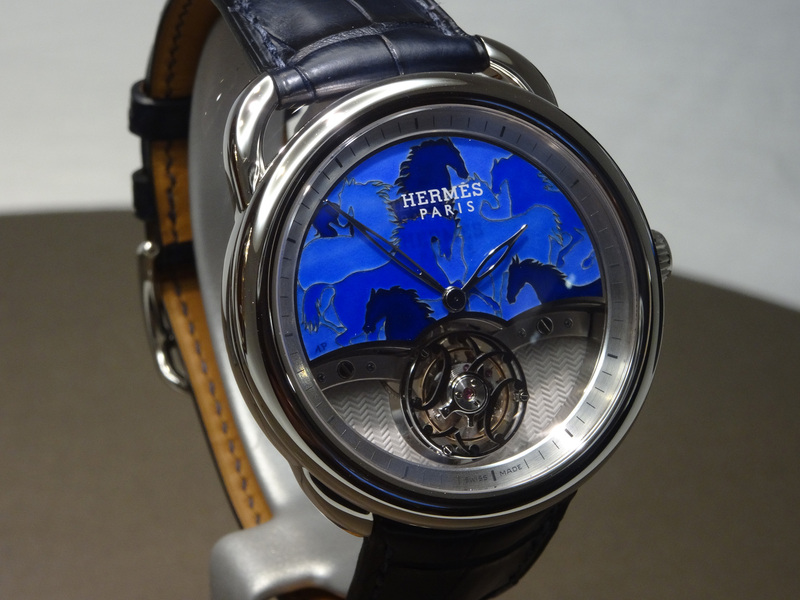 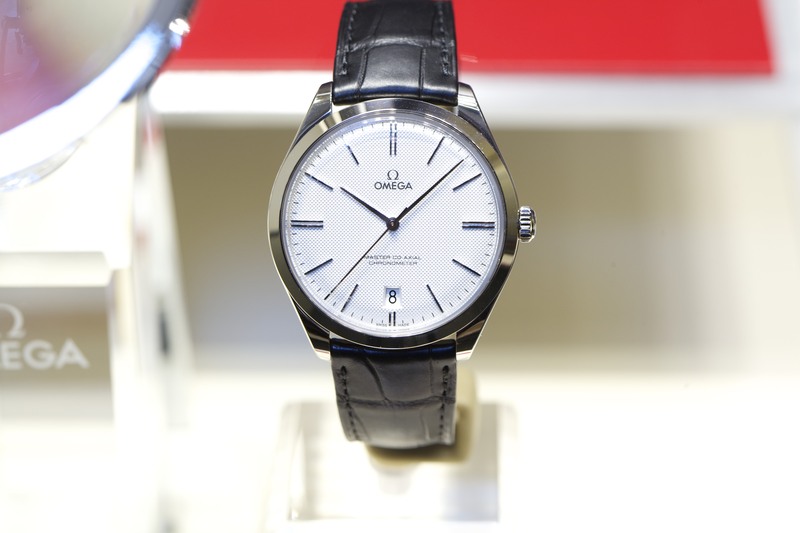 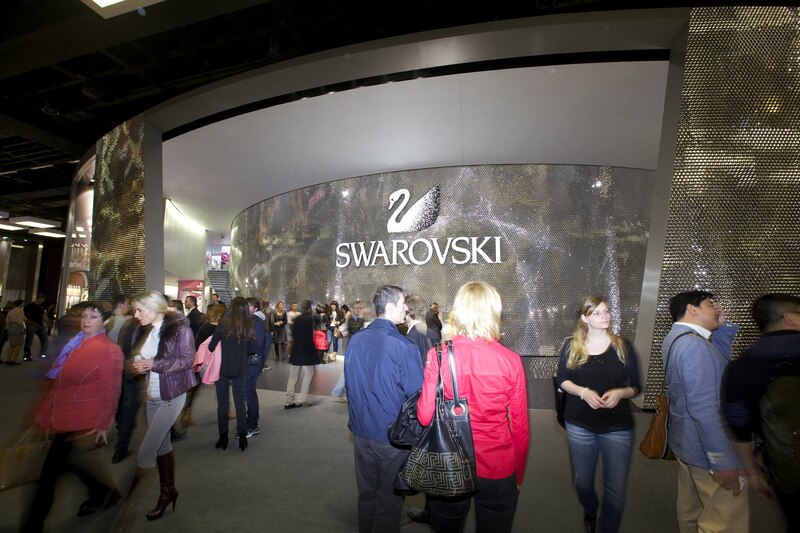 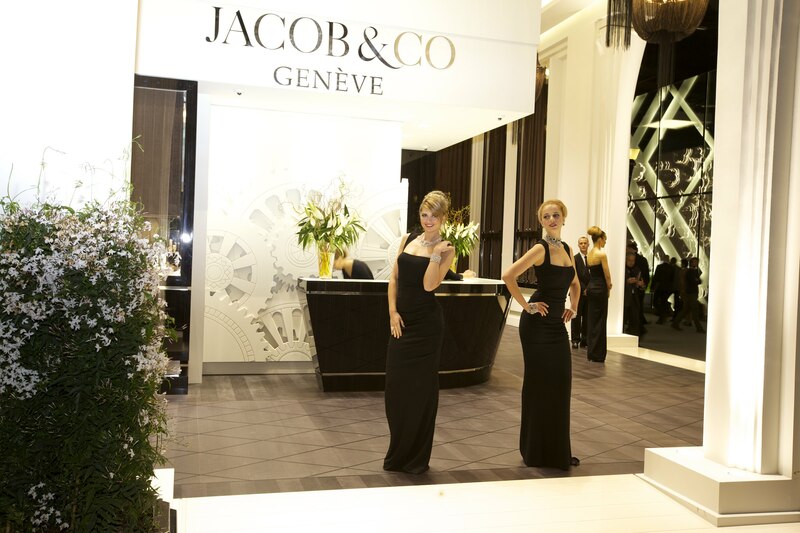 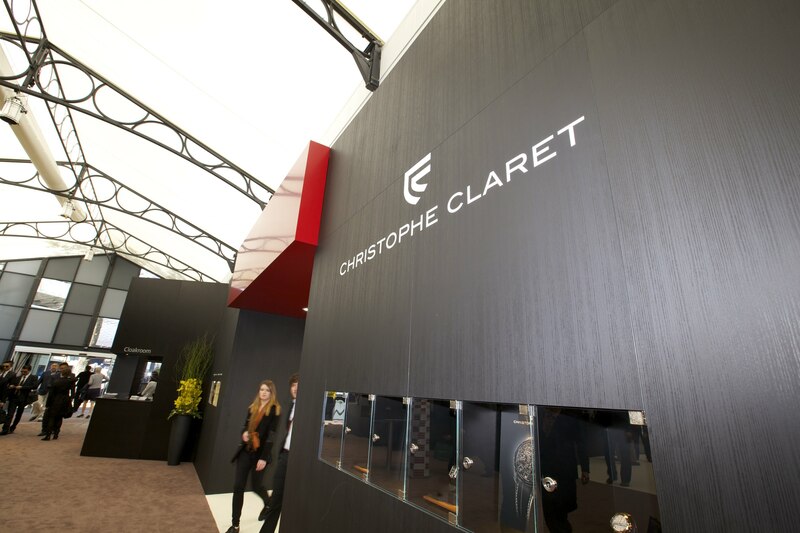 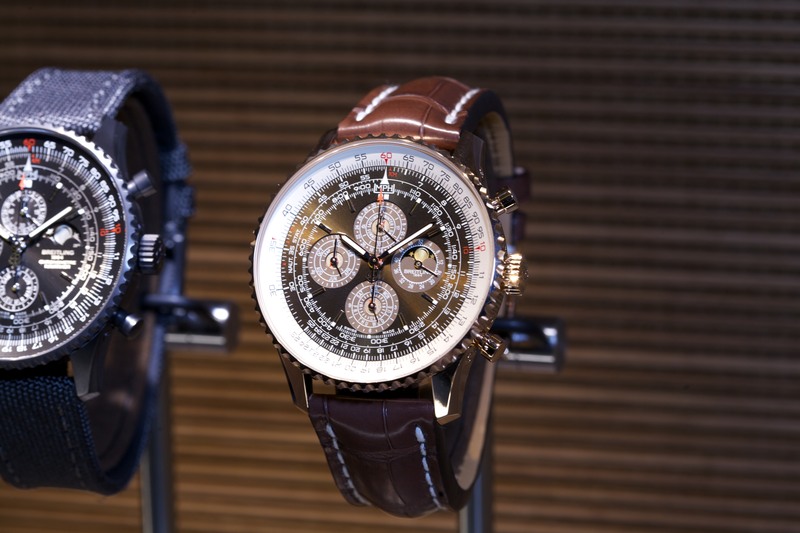 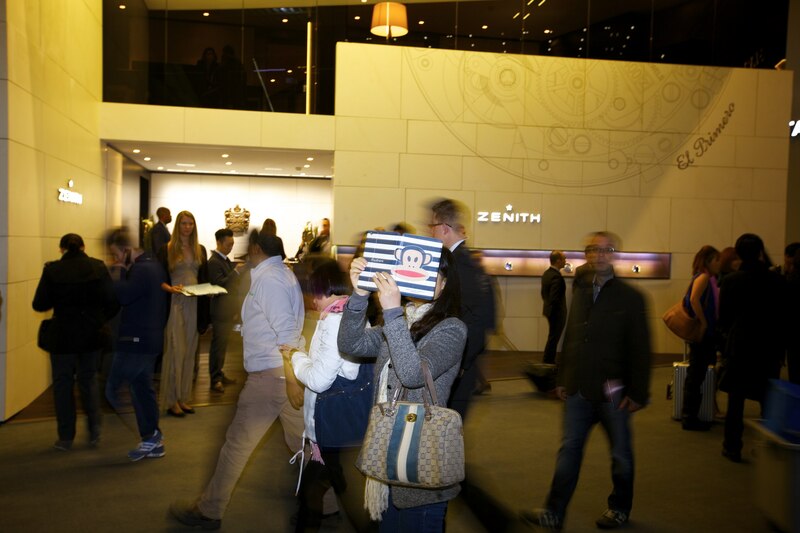 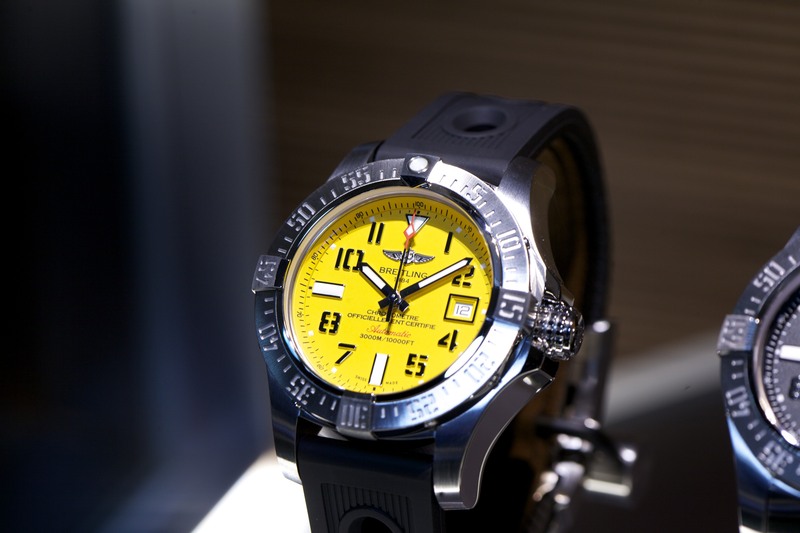 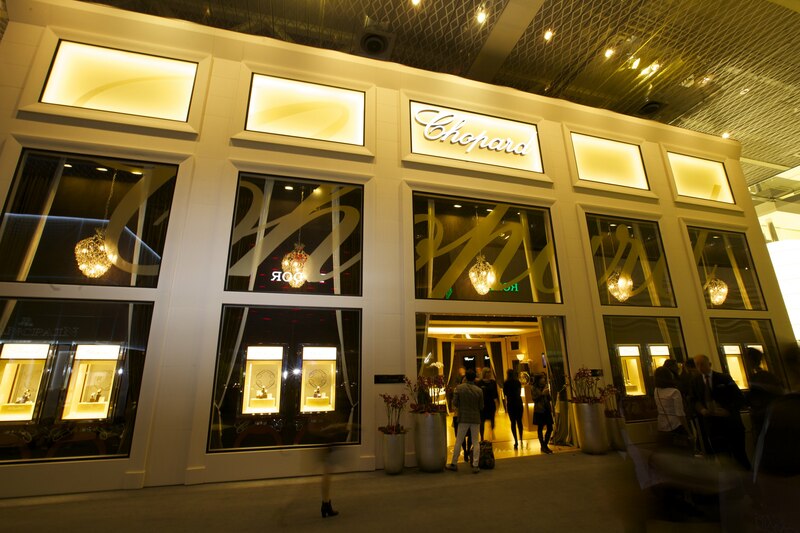 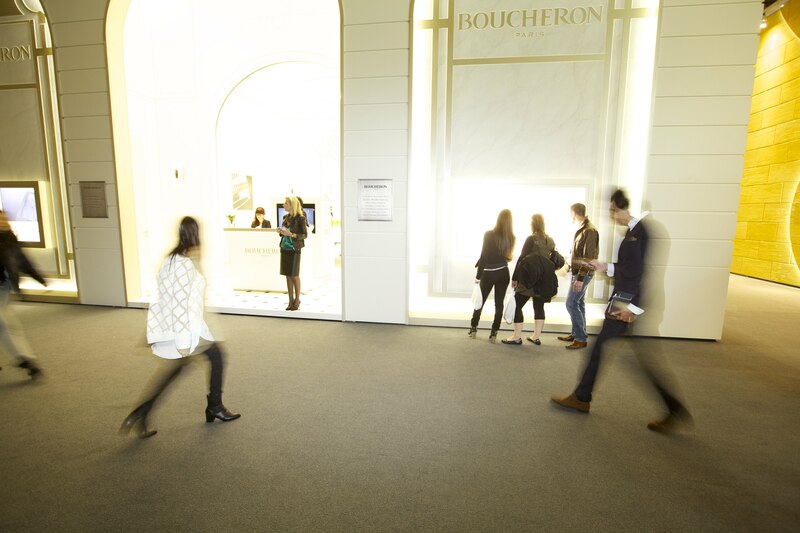 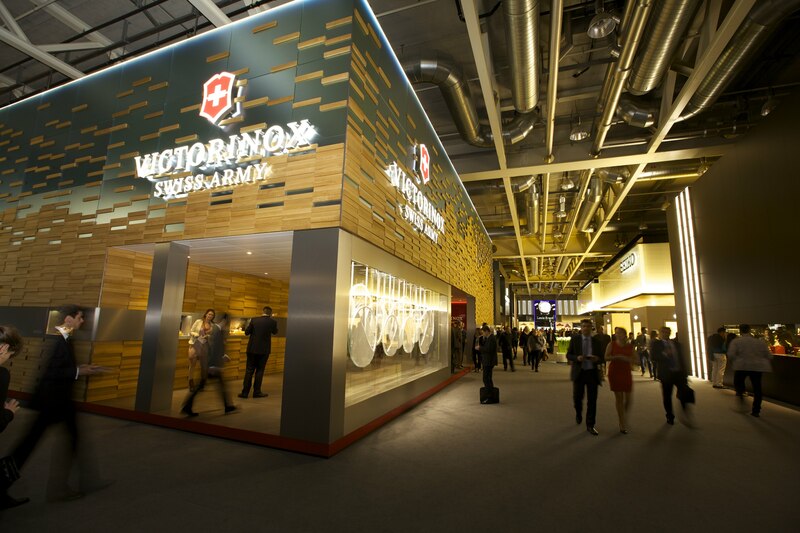 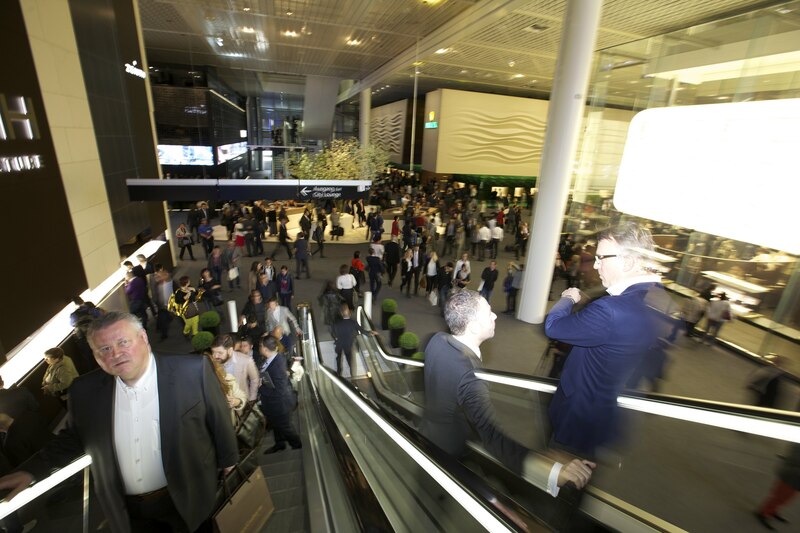 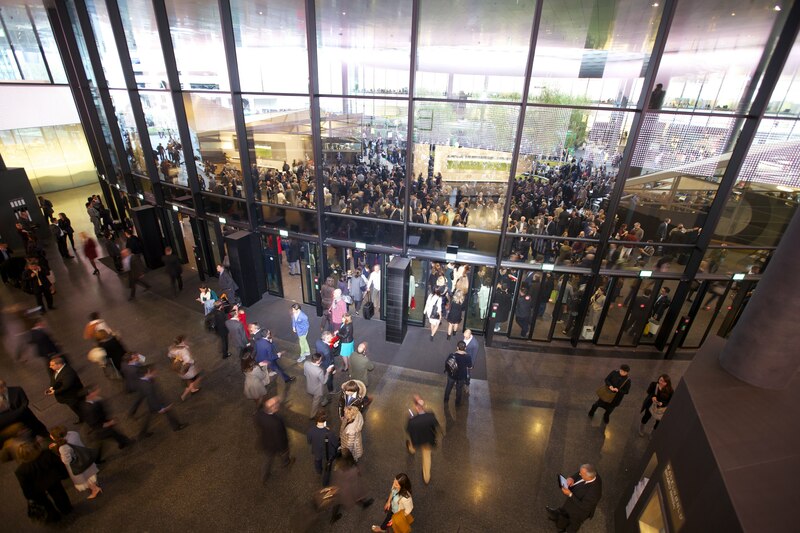 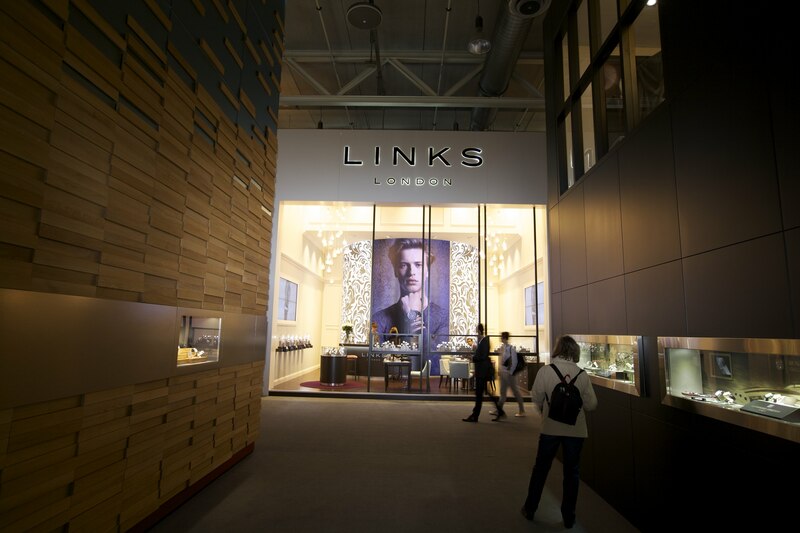 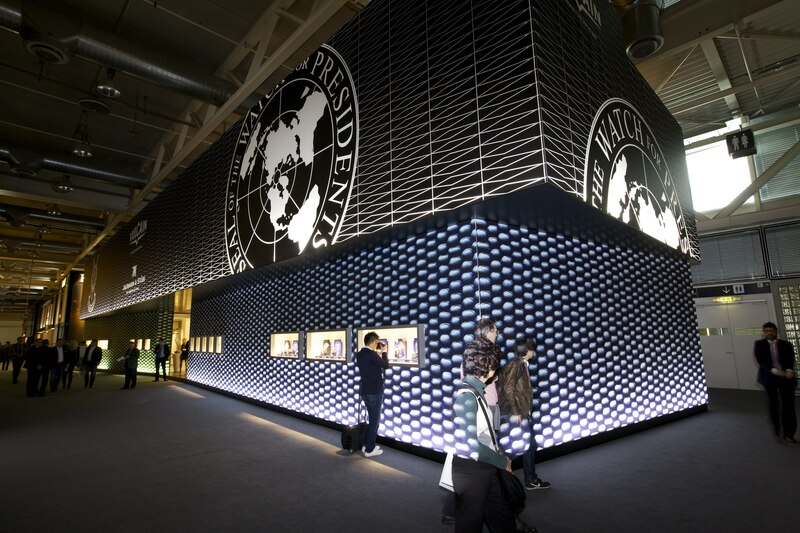 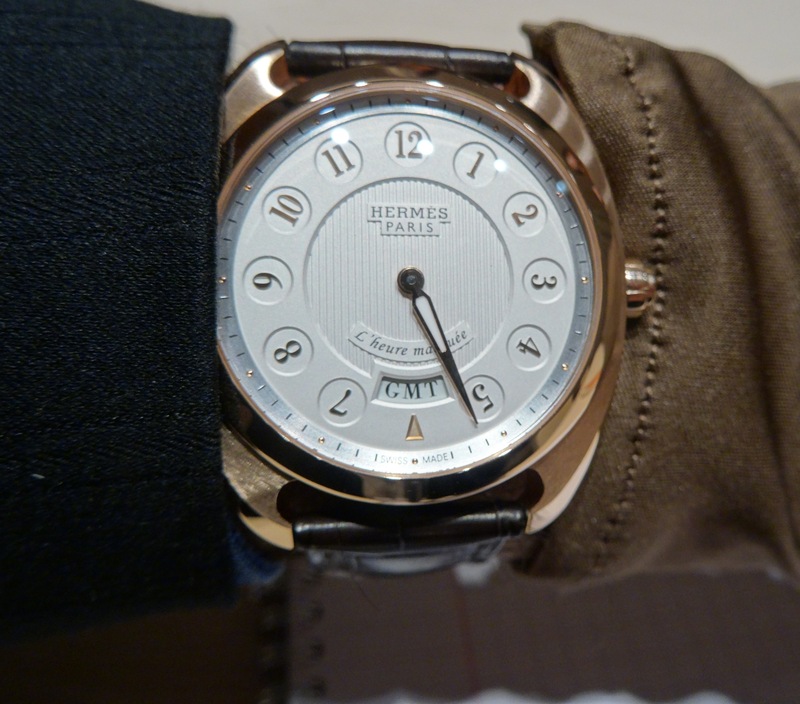 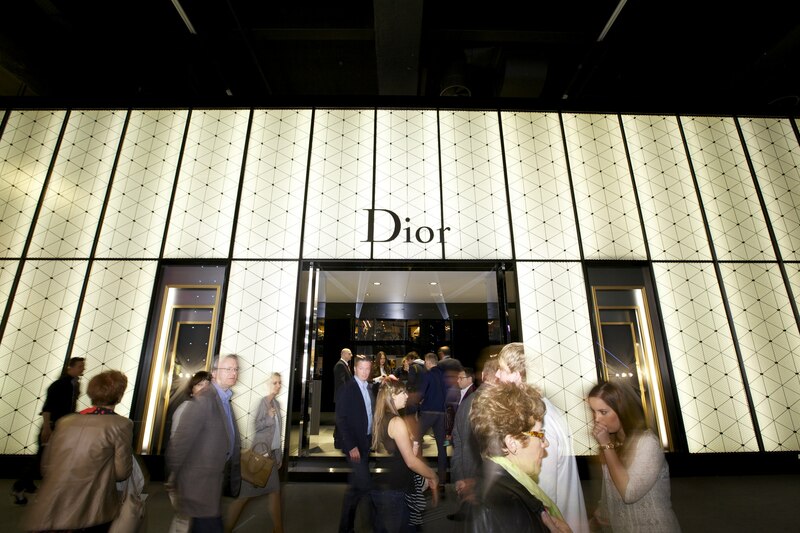 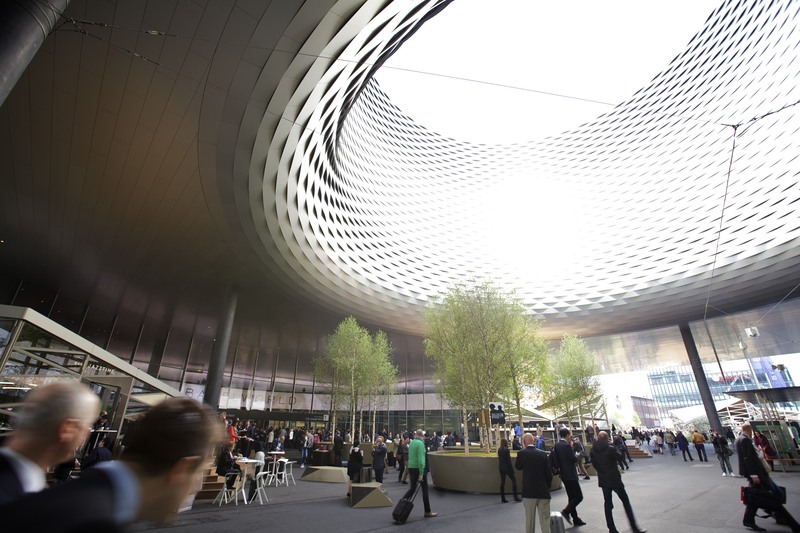 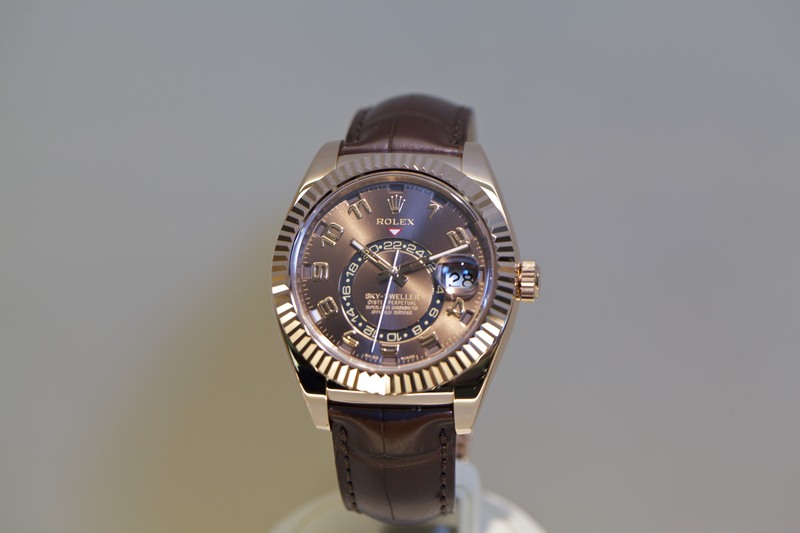 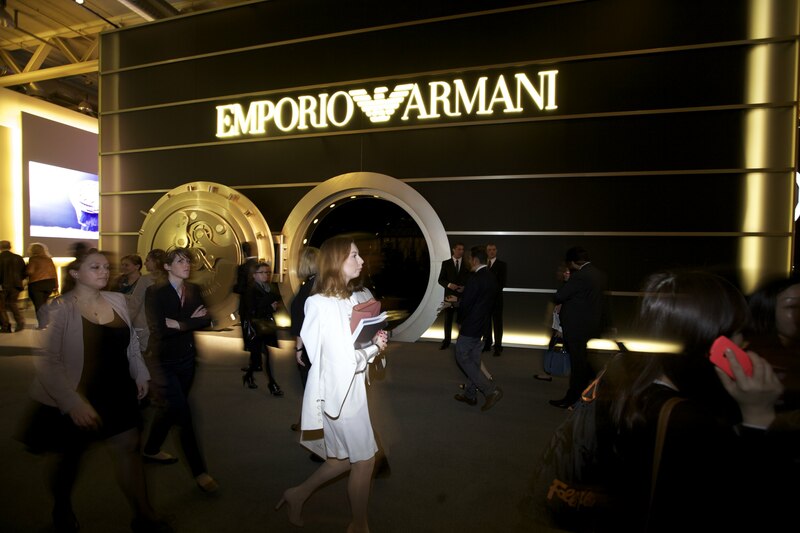 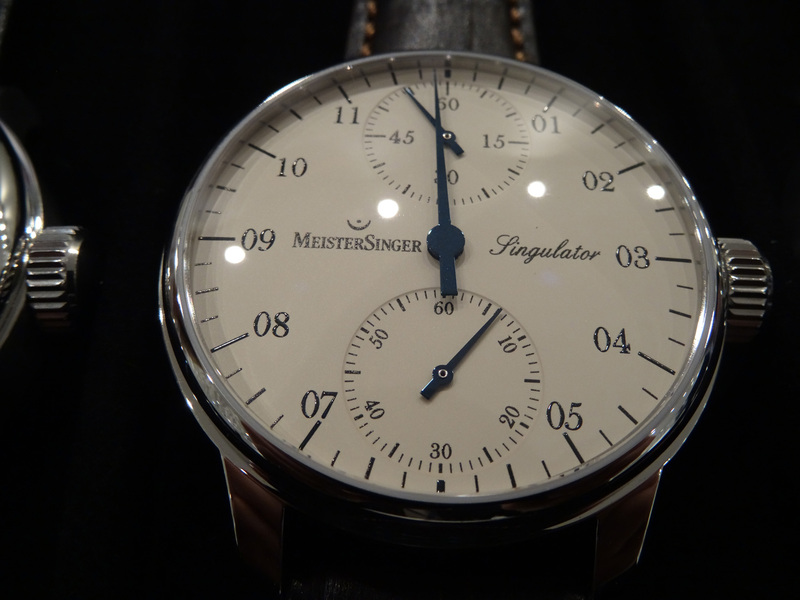 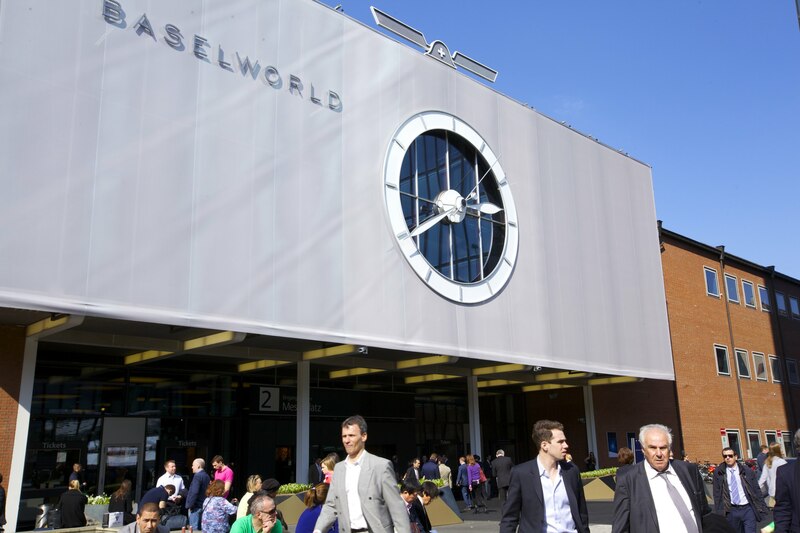 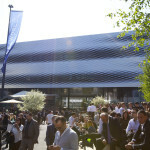 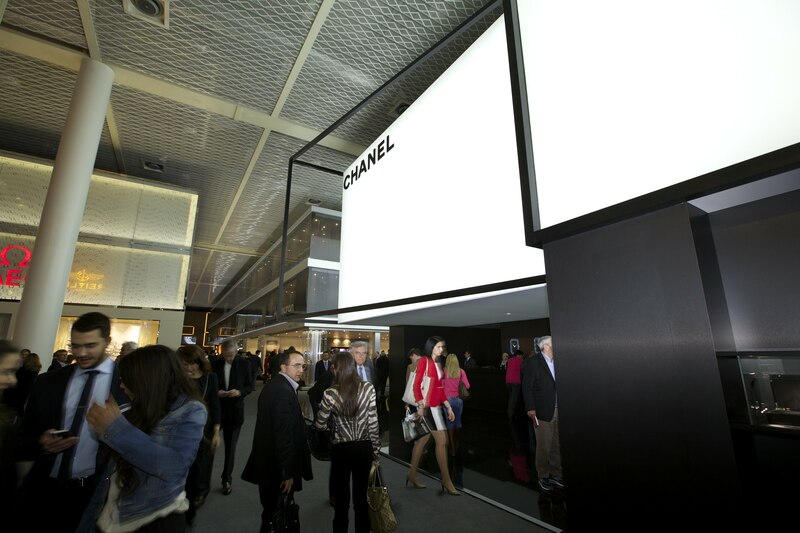 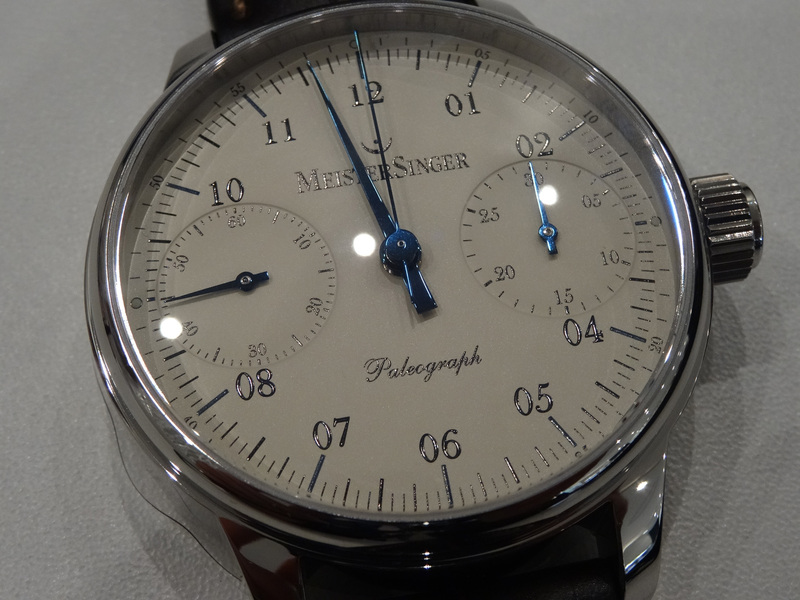 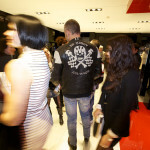 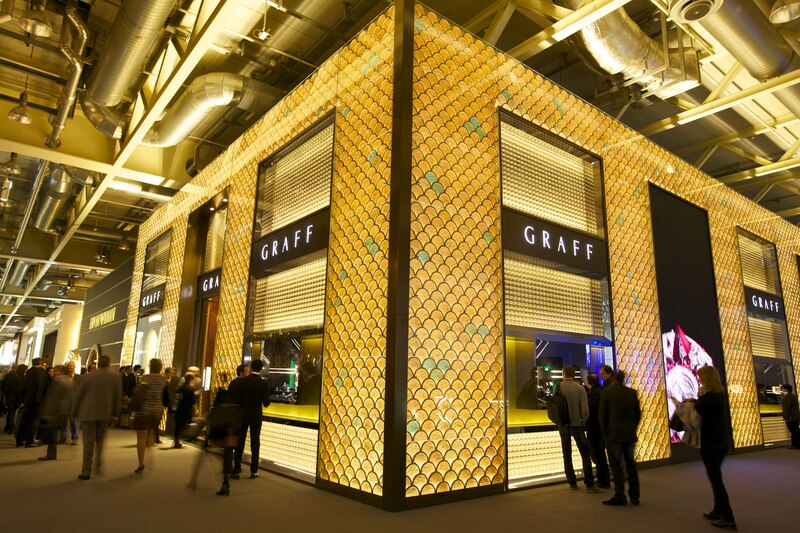 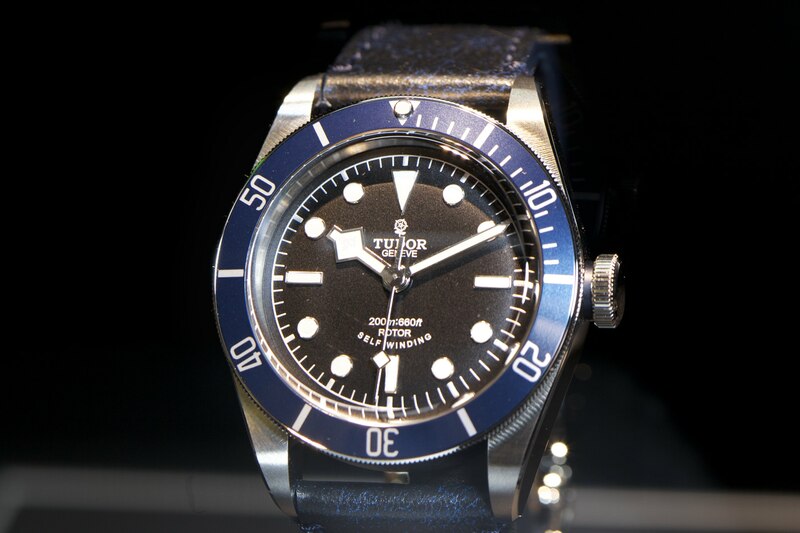 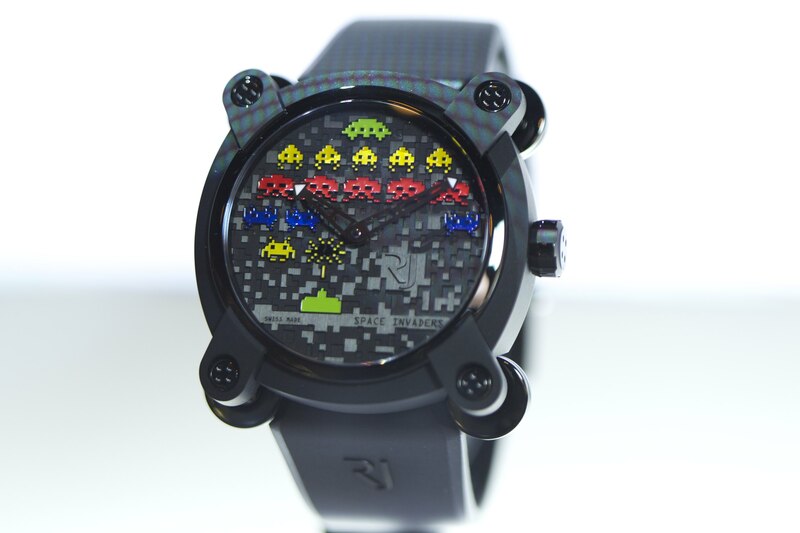 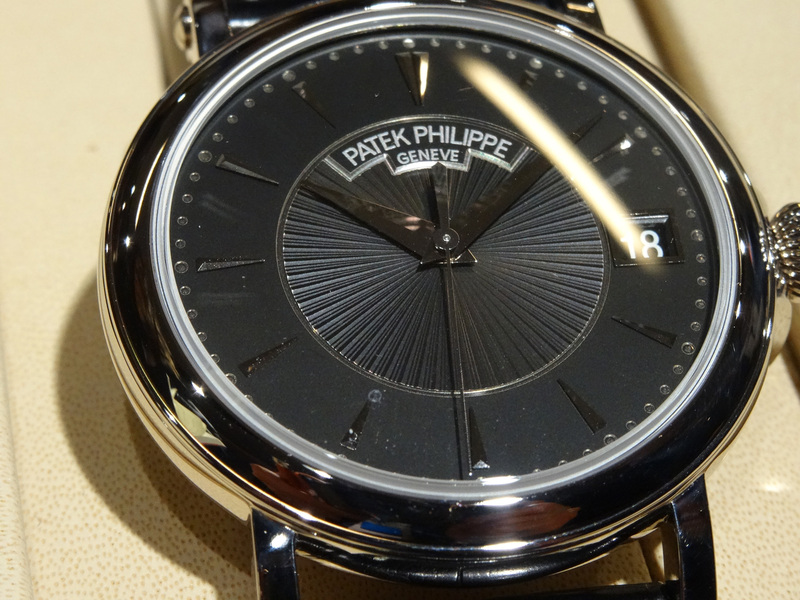 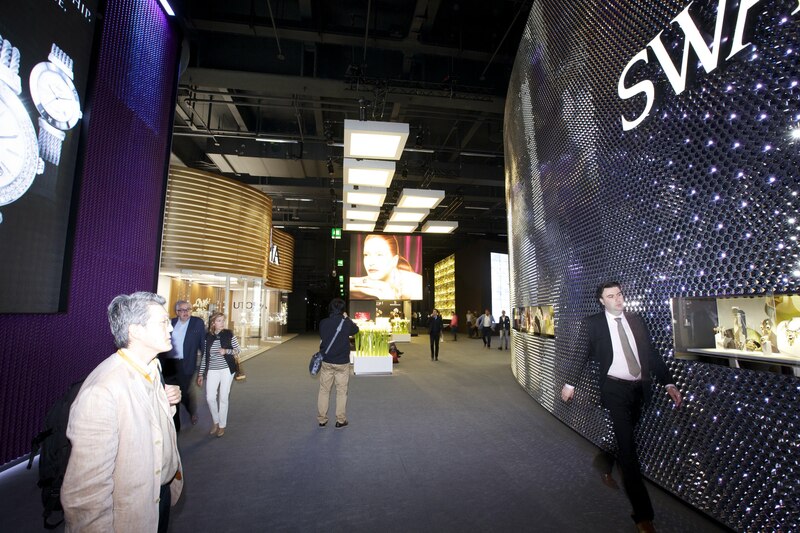 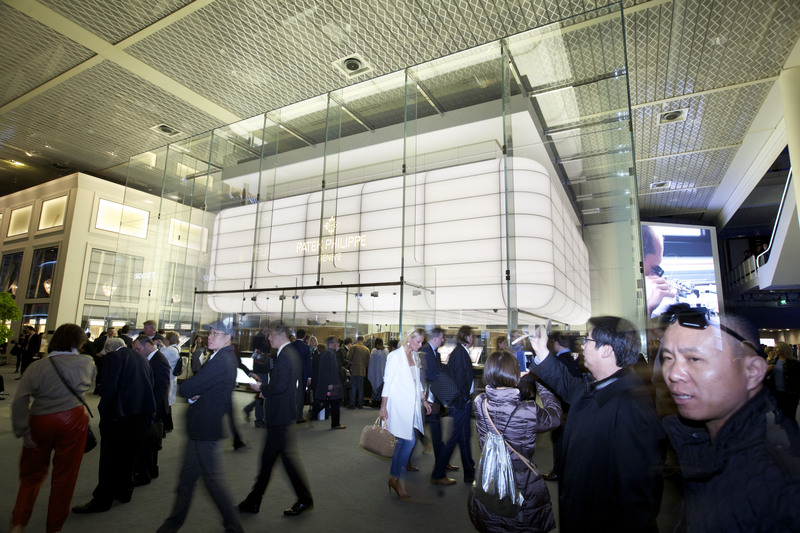 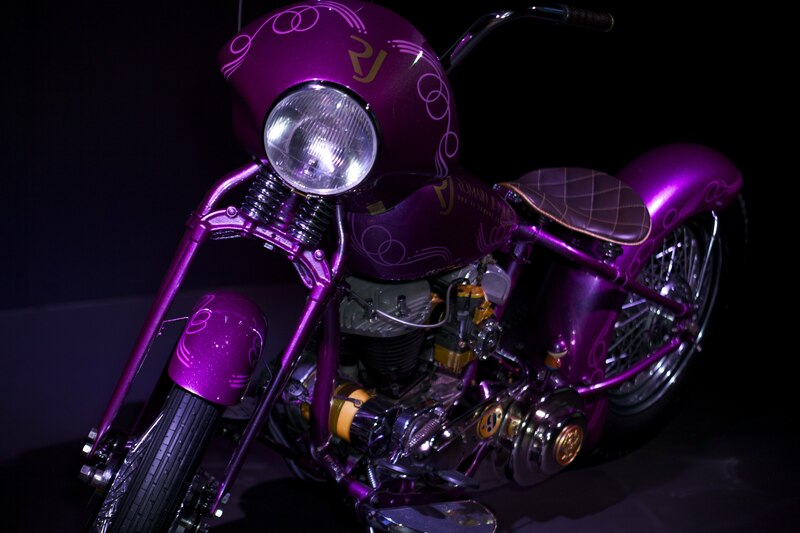 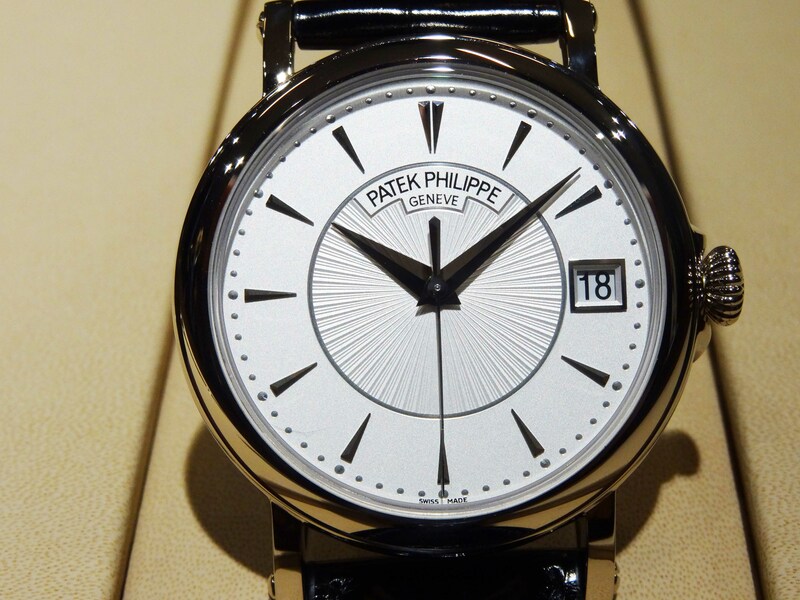 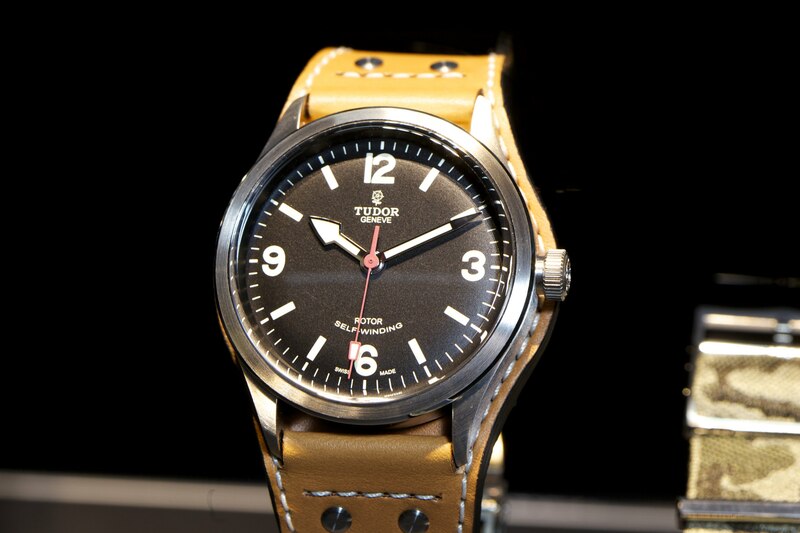 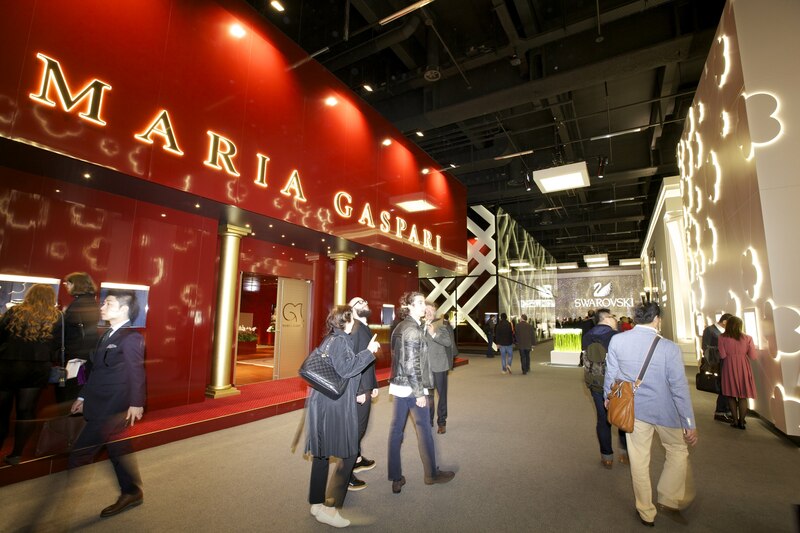 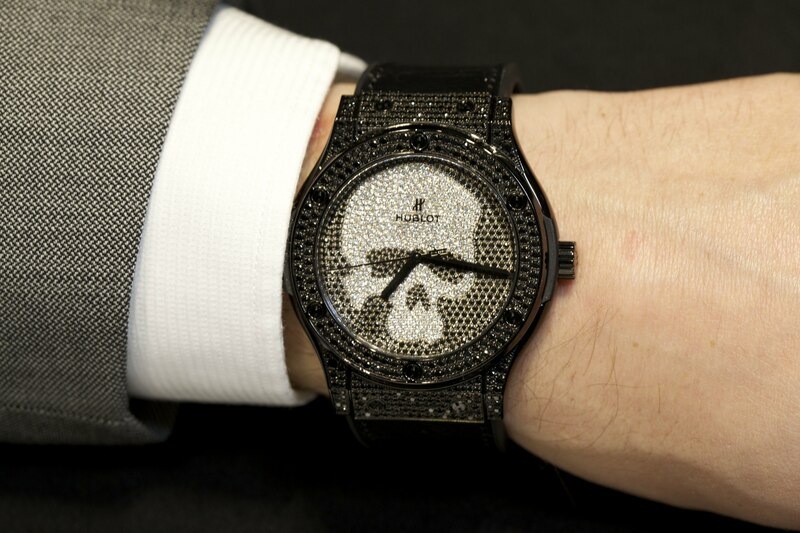 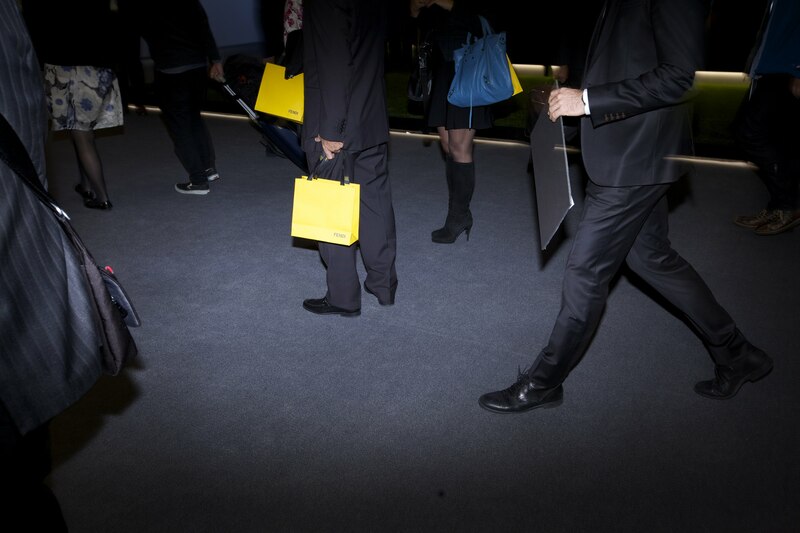 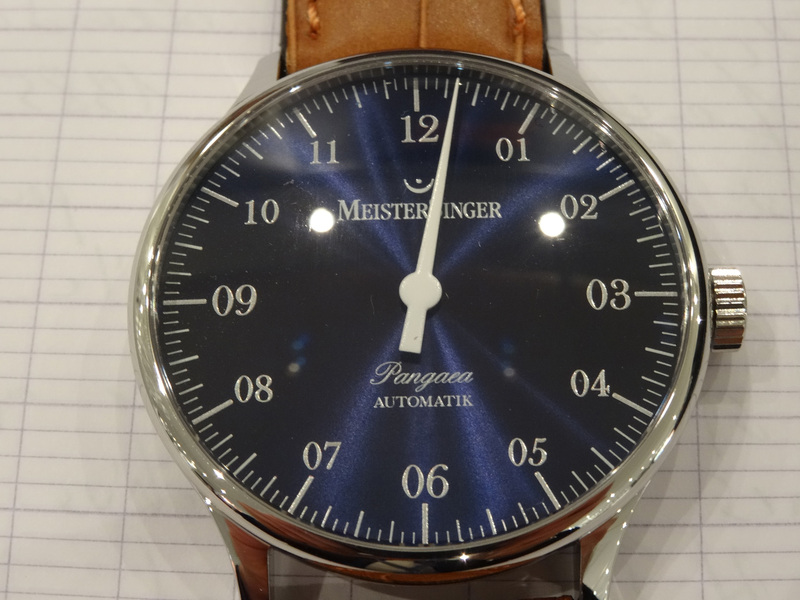 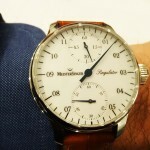 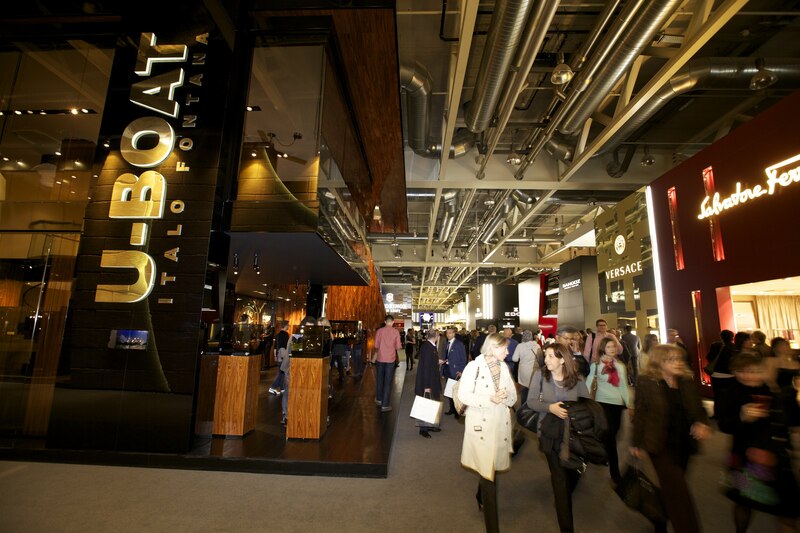 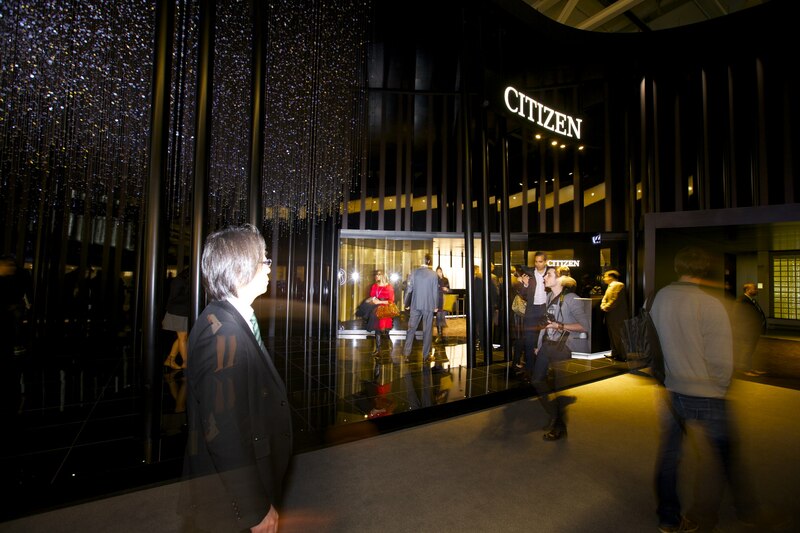 – 20 Mai 14: Baselworld 2014 Report – Baselworld Rocks! 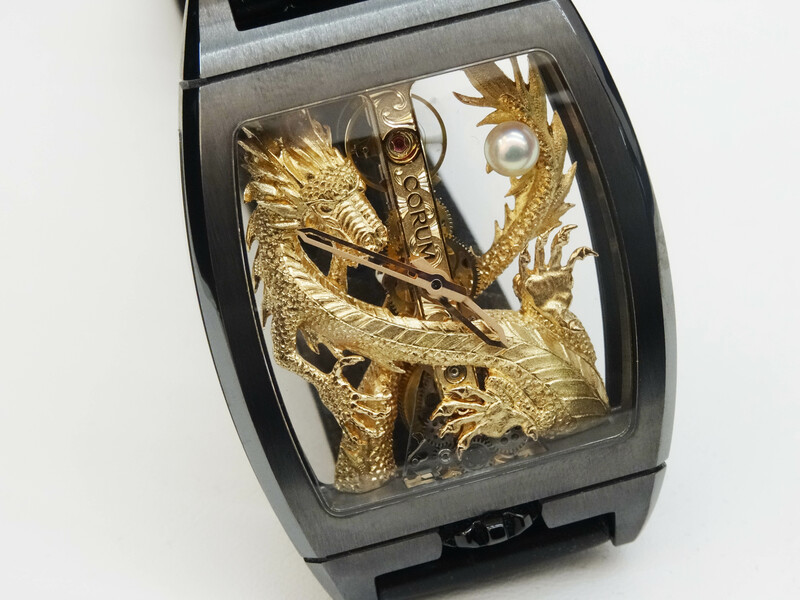 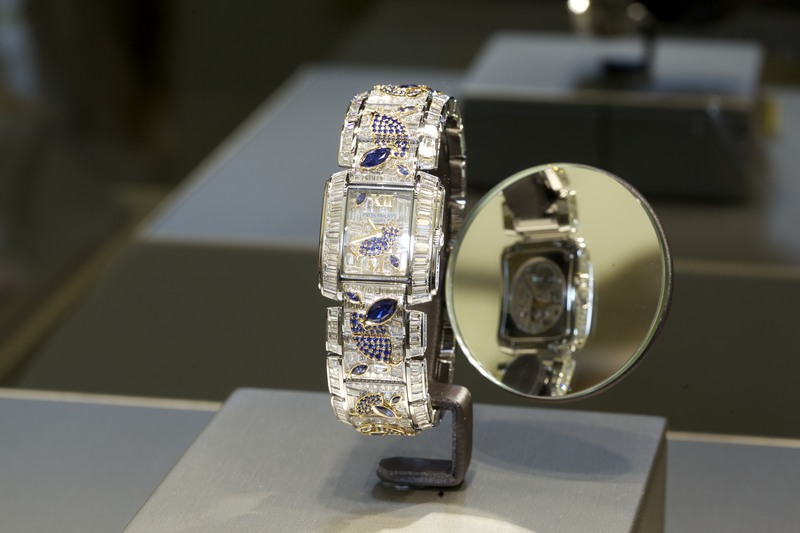 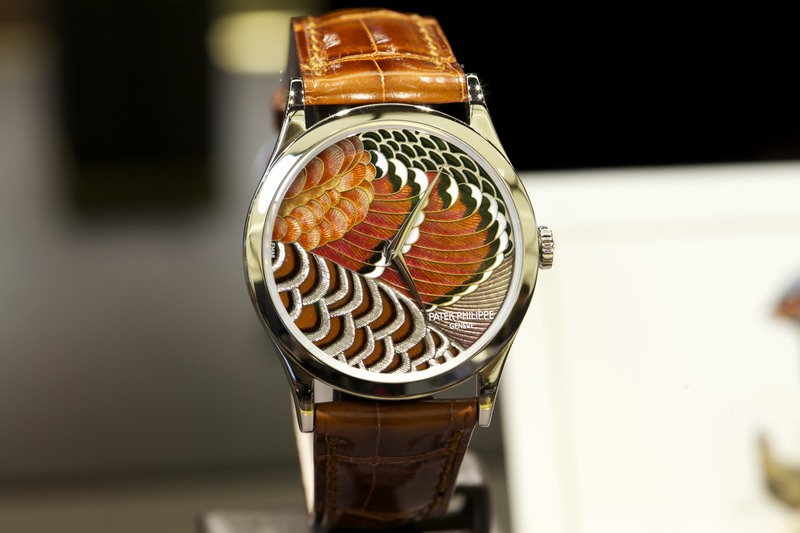 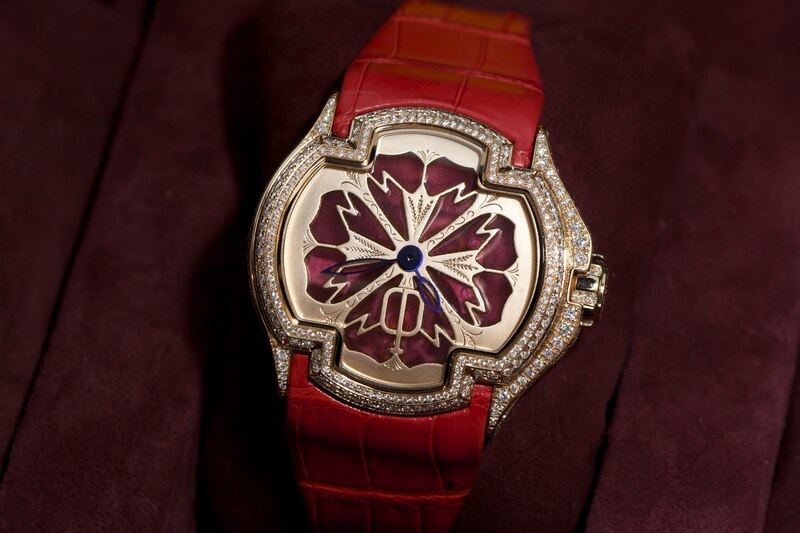 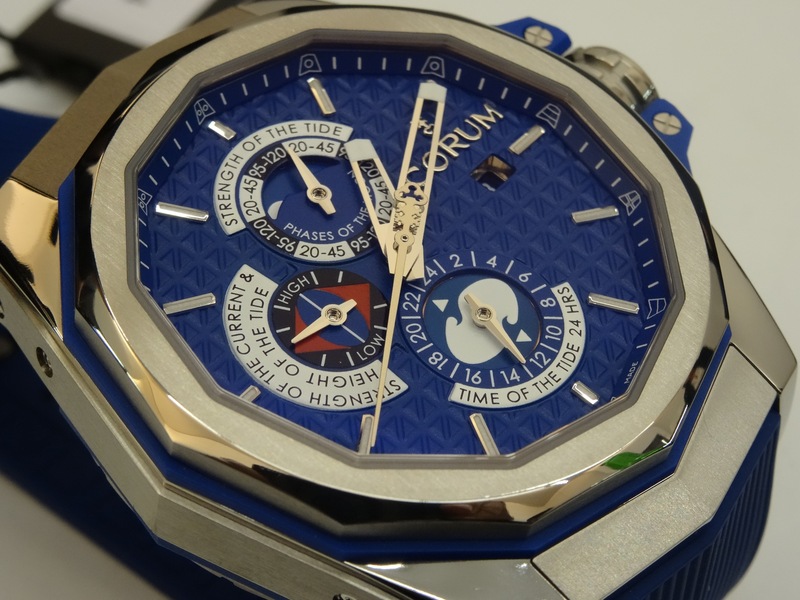 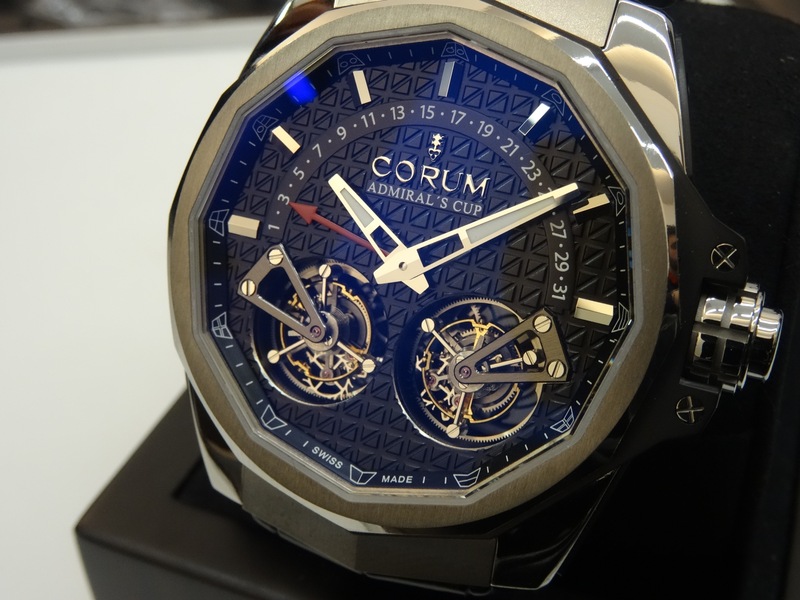 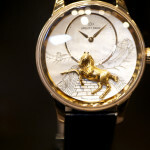 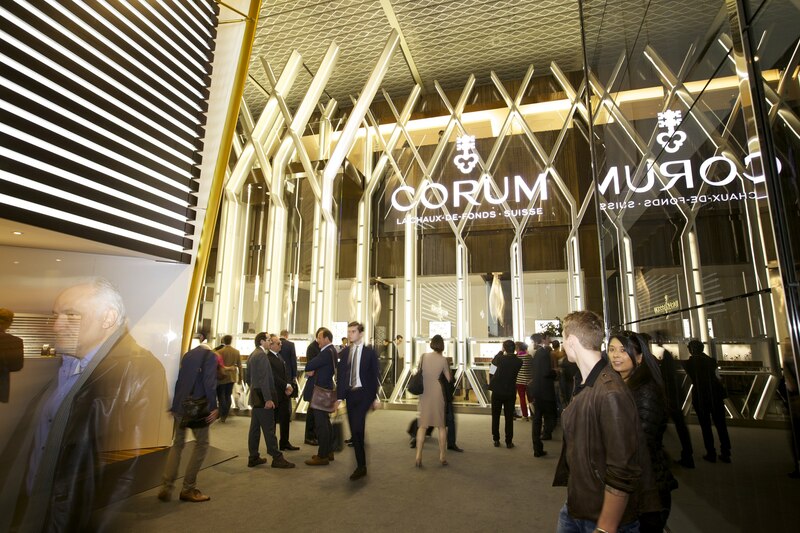 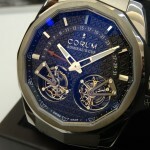 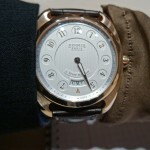 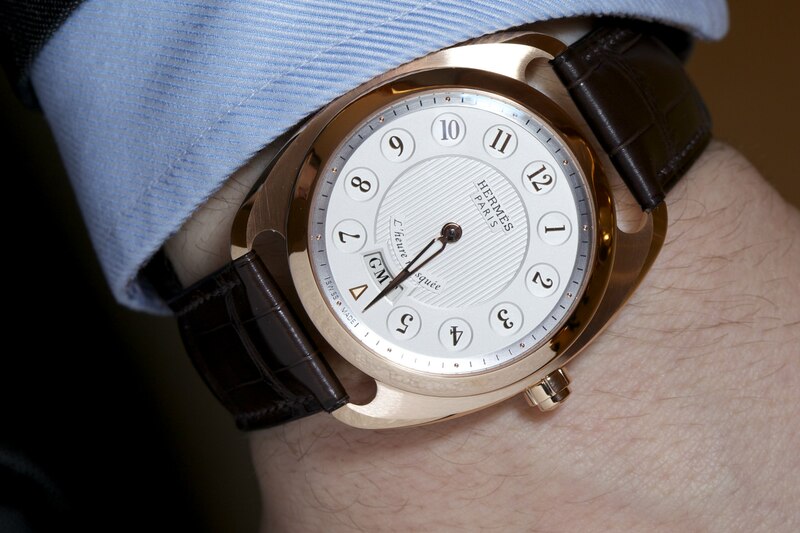 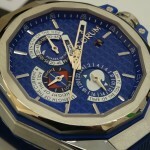 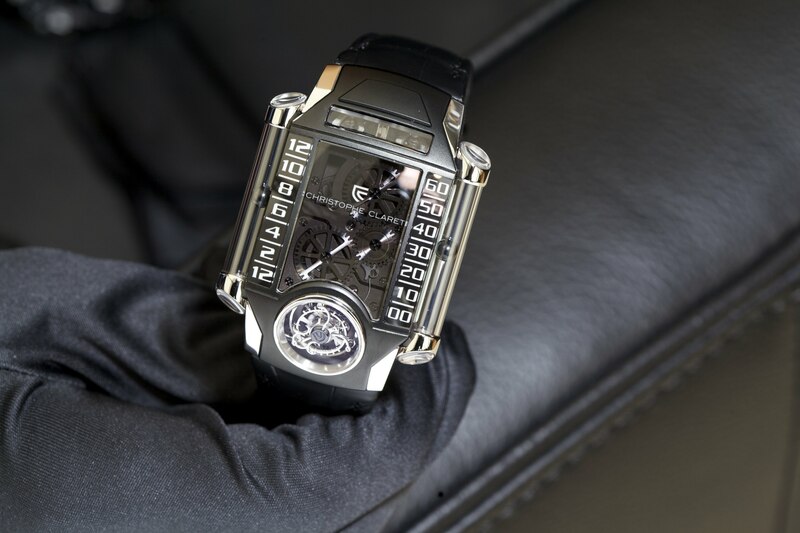 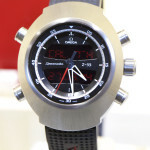 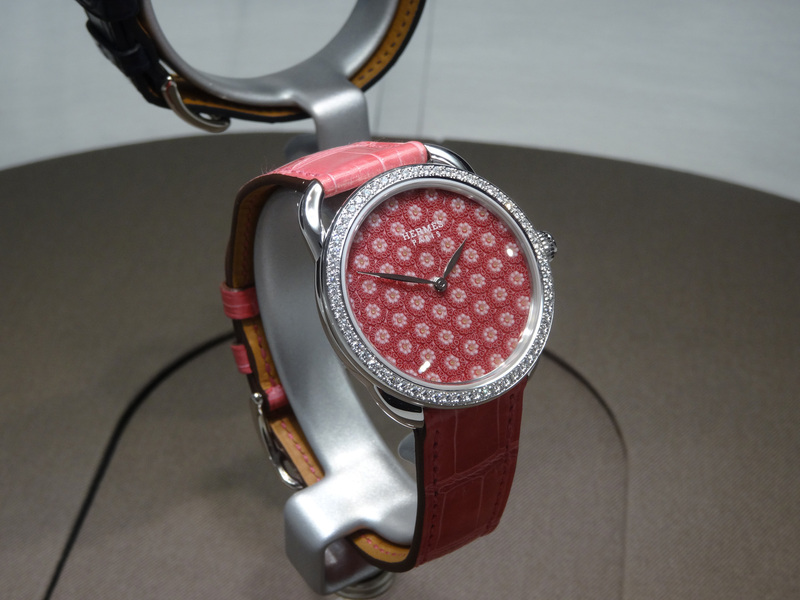 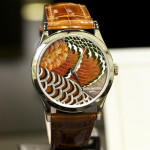 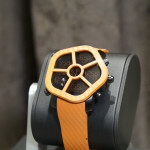 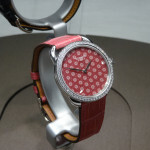 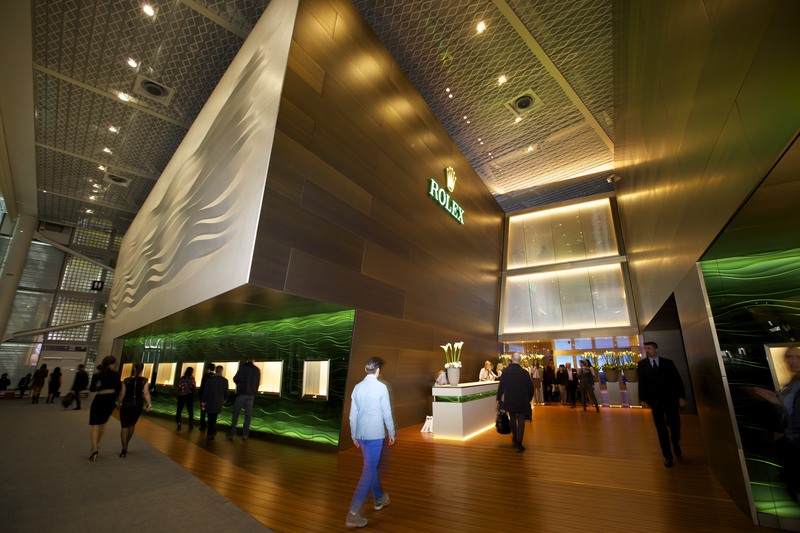 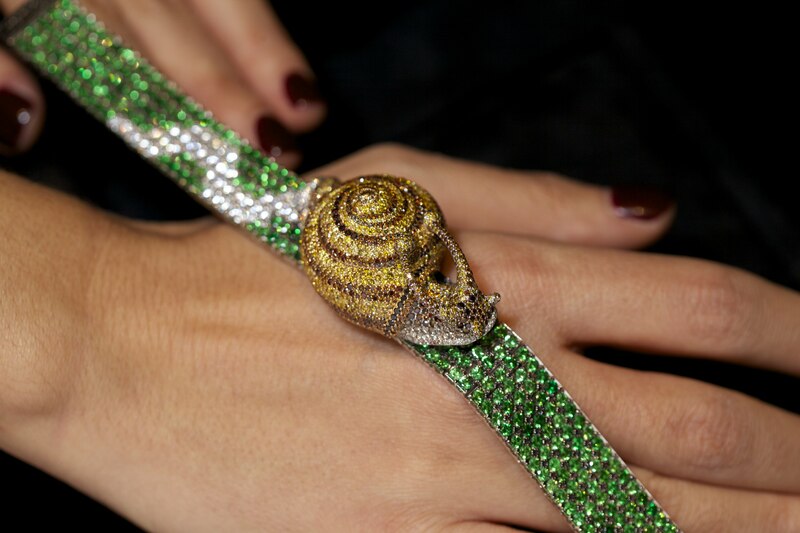 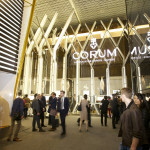 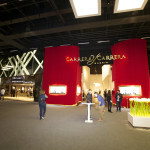 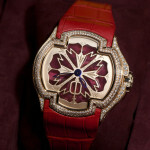 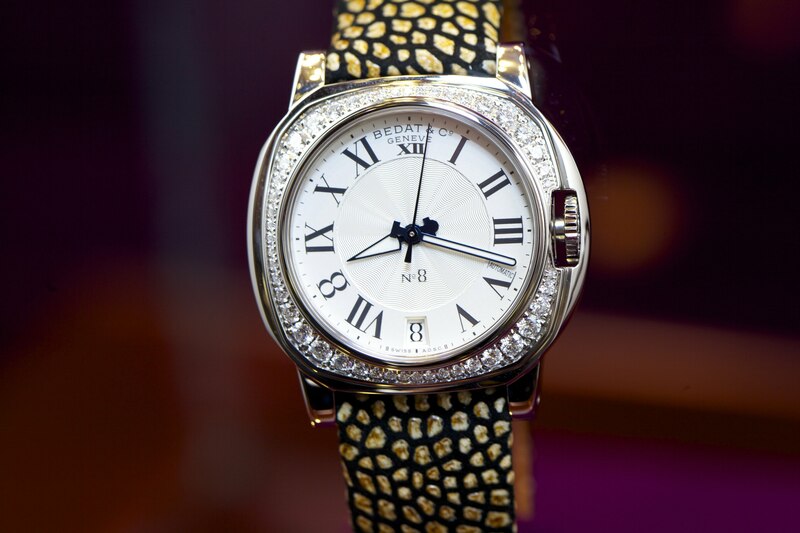 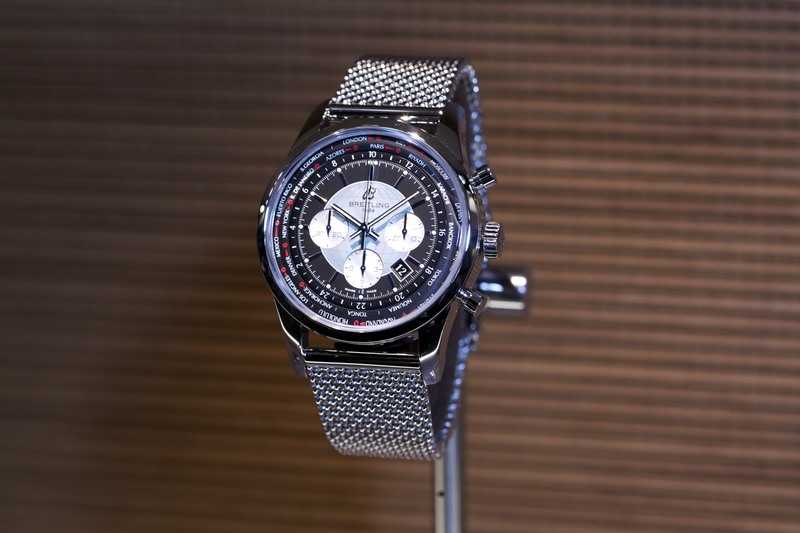 – 11 Apr 14: Corum Baselworld 2014 – It’s back, the Corum Feather watch ! 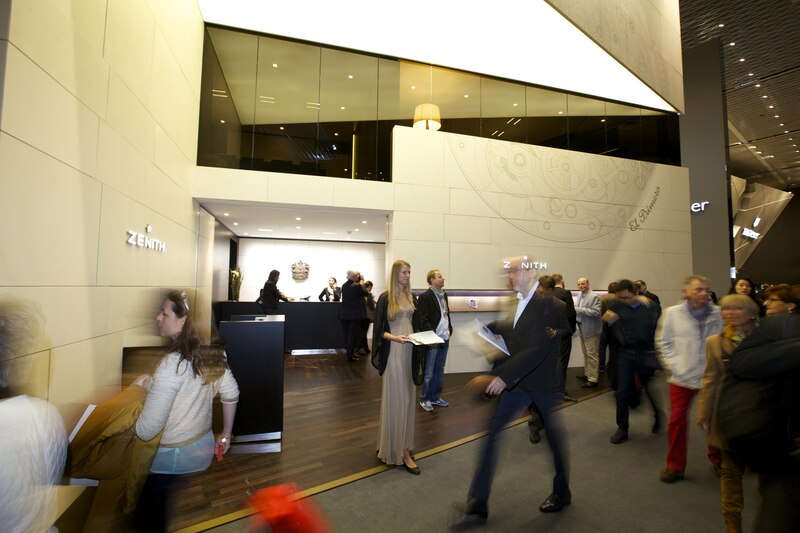 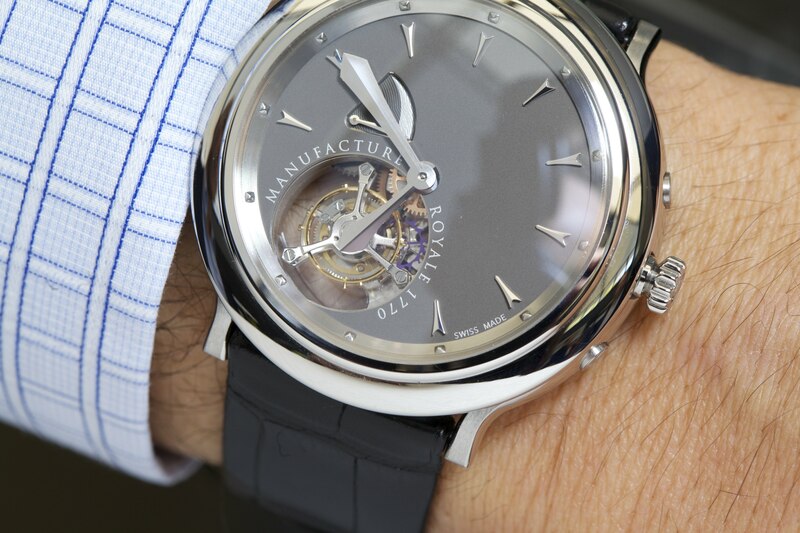 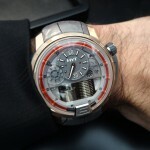 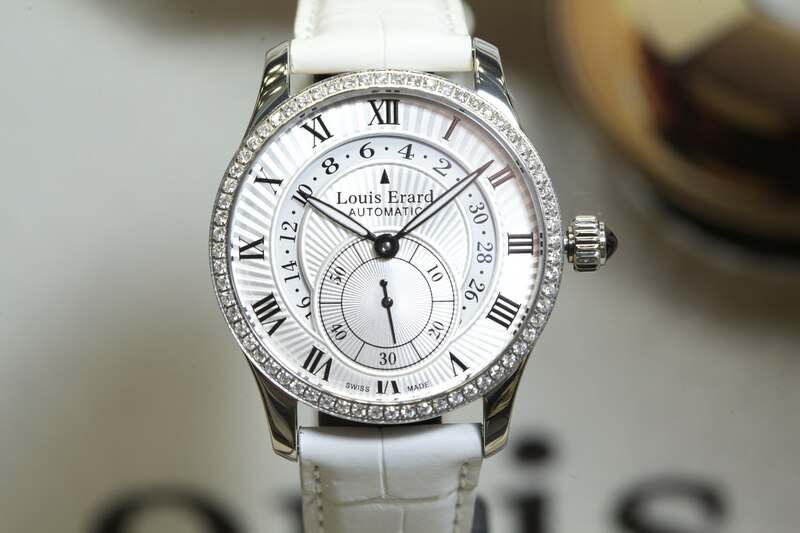 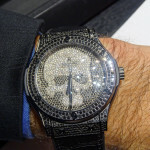 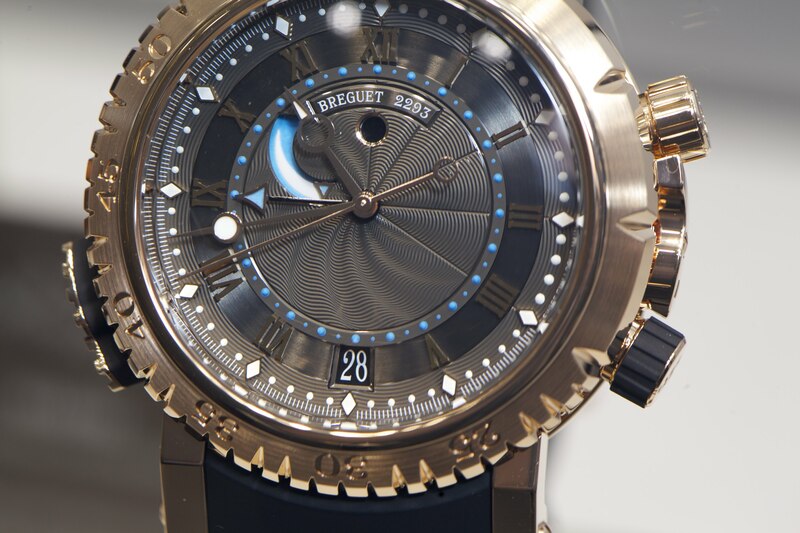 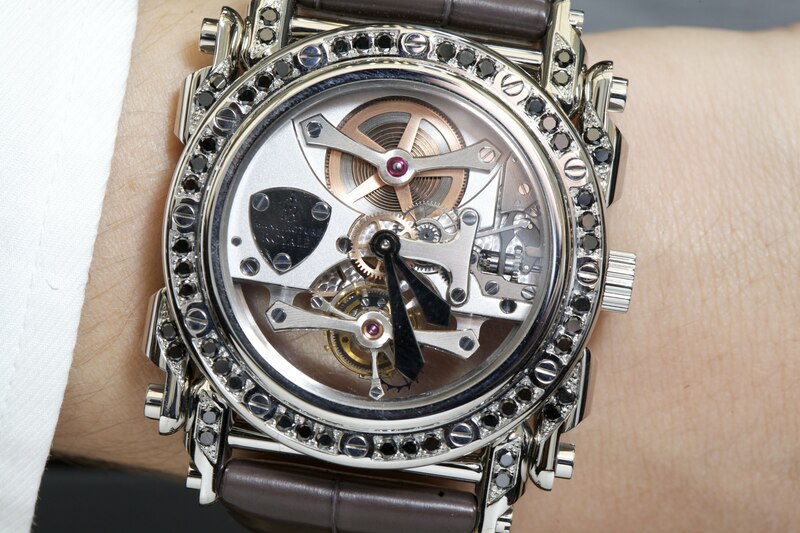 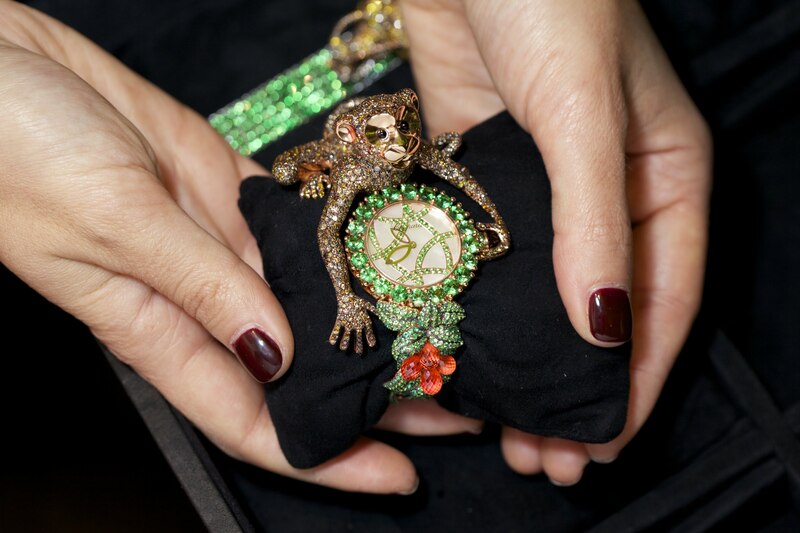 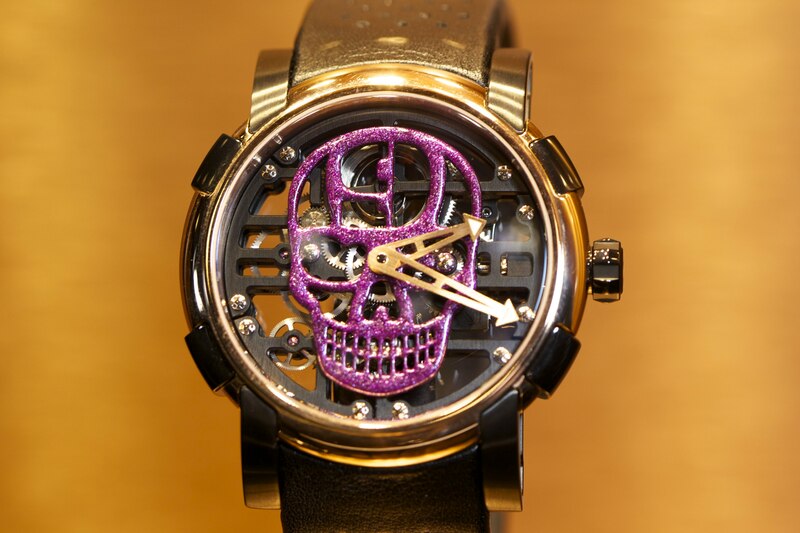 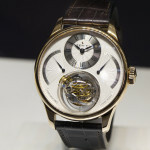 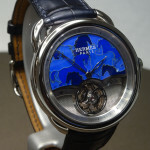 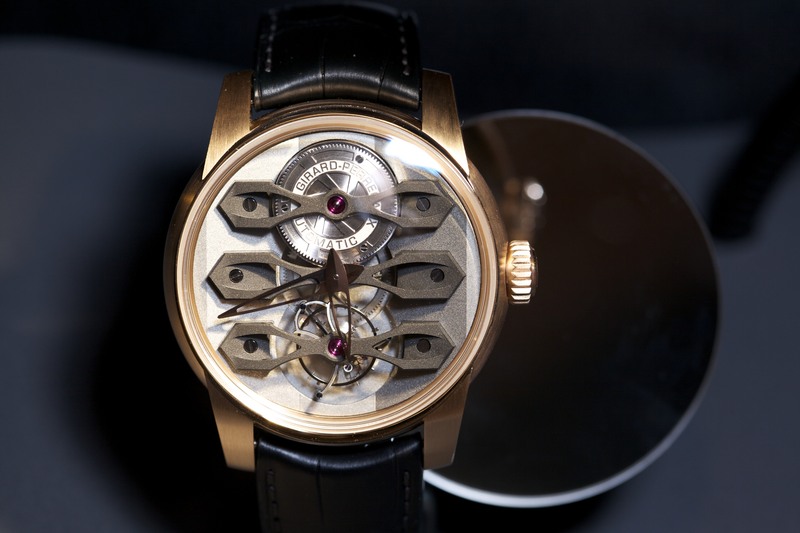 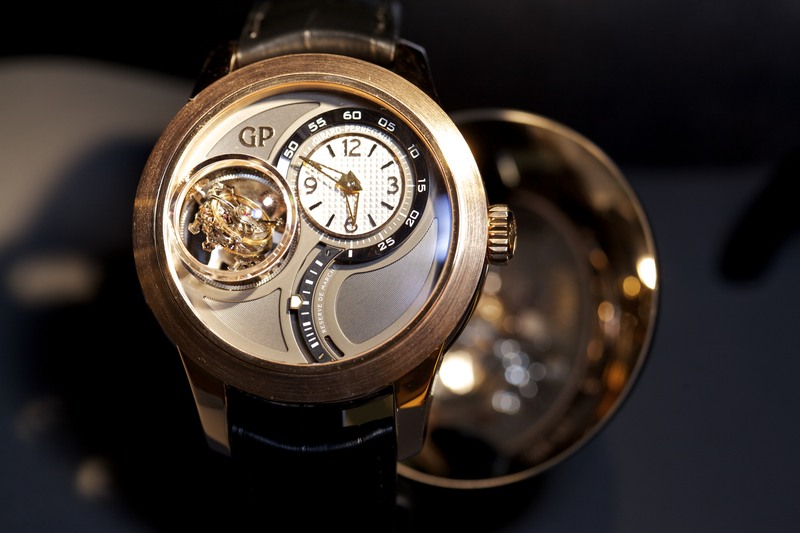 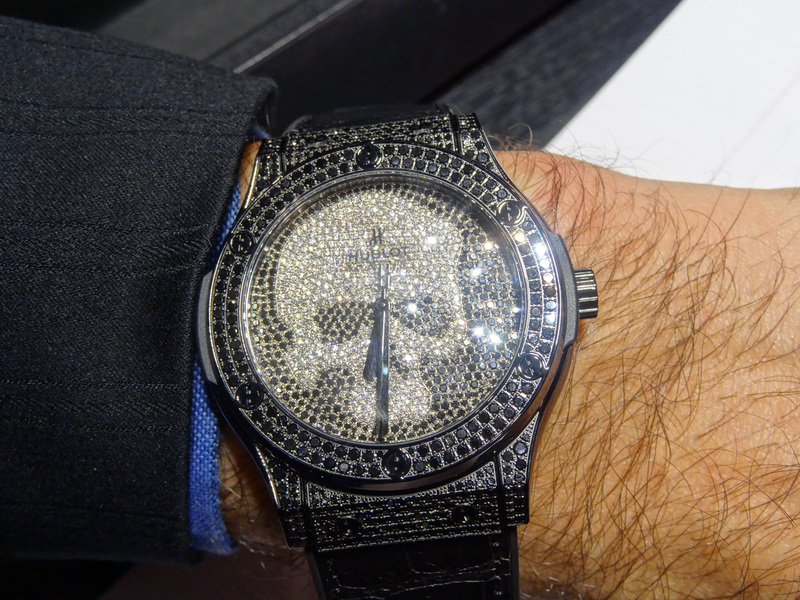 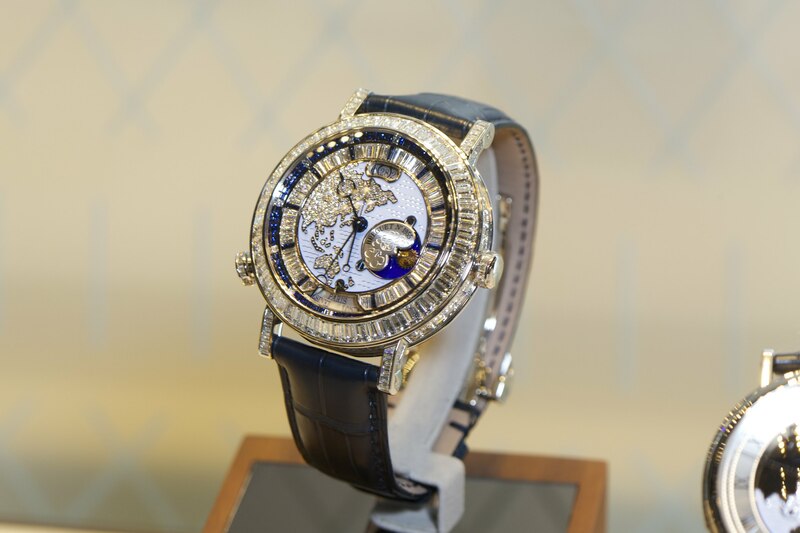 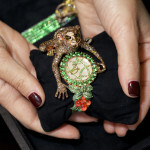 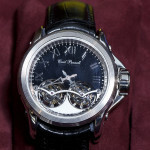 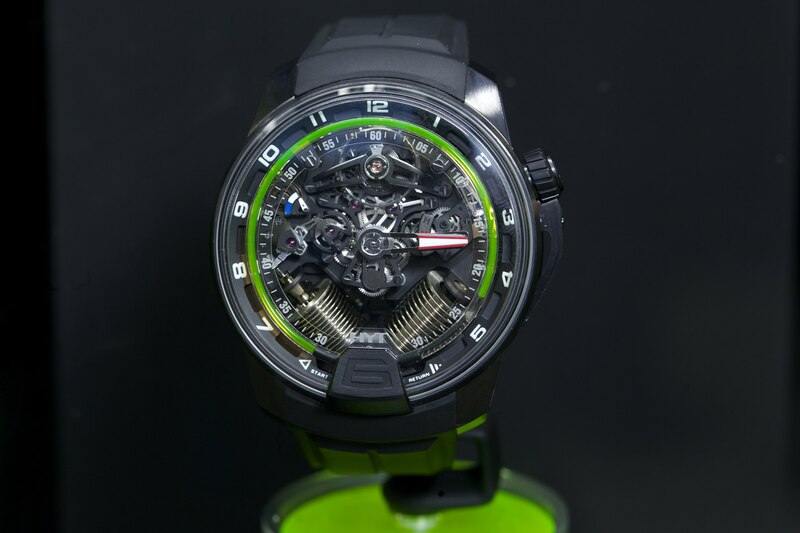 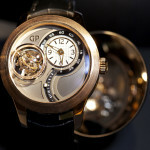 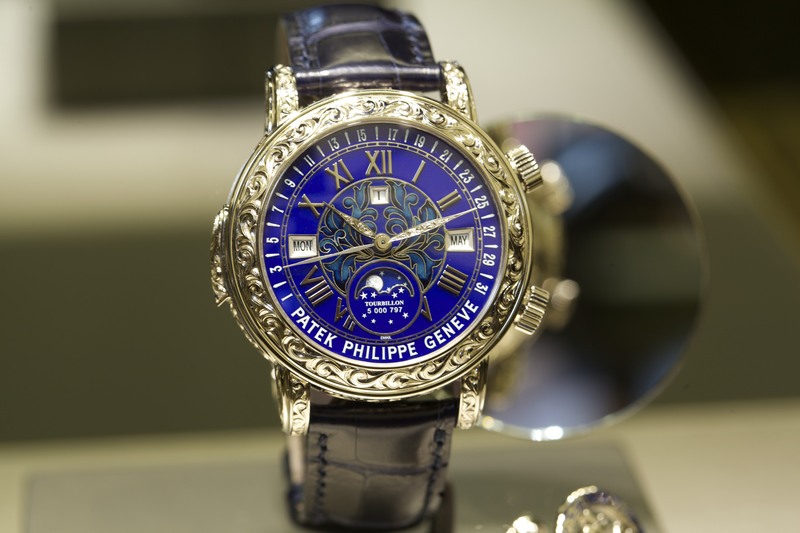 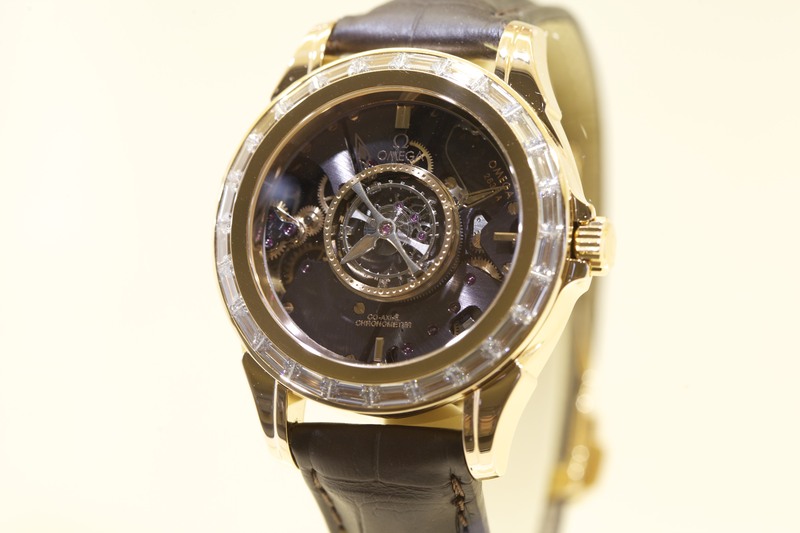 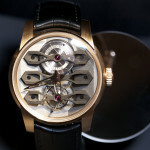 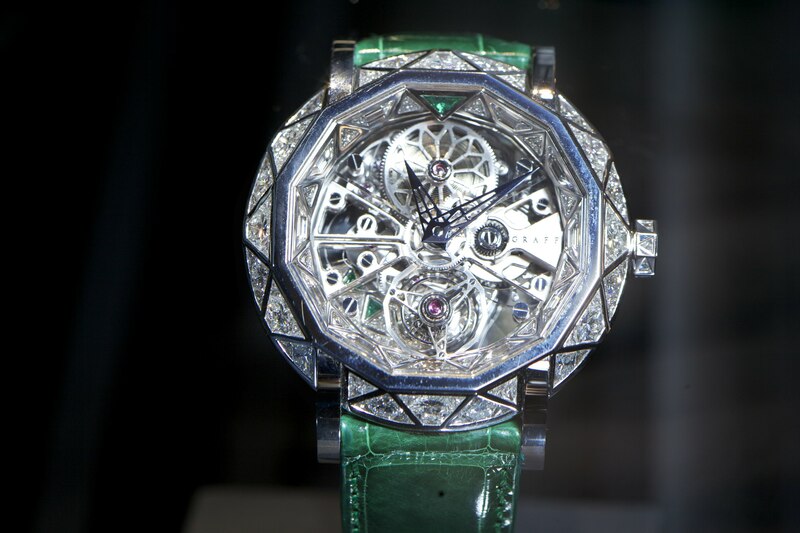 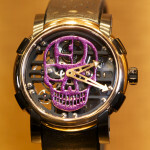 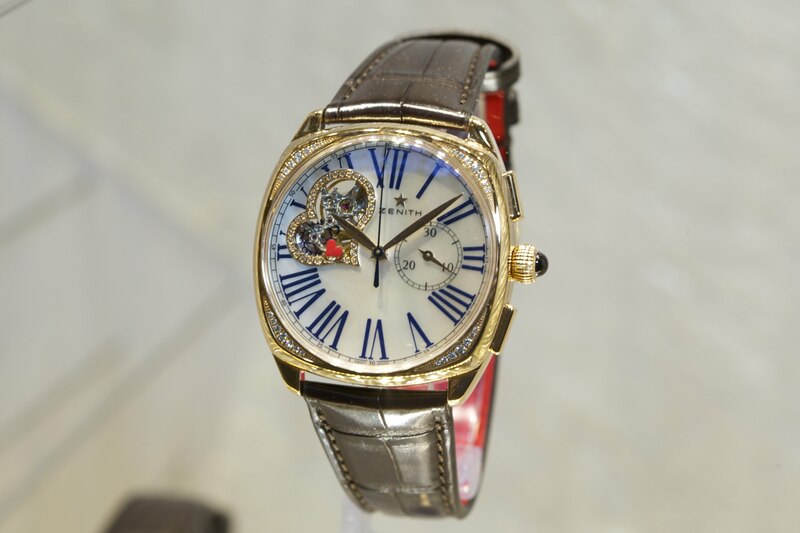 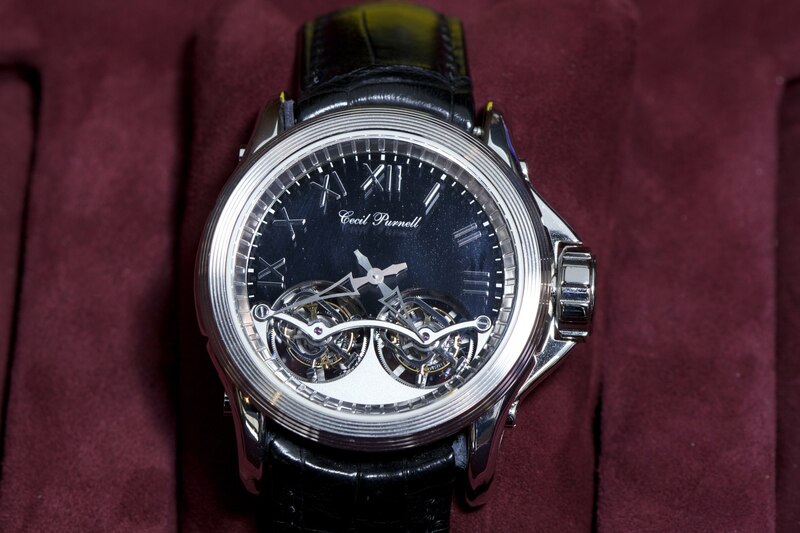 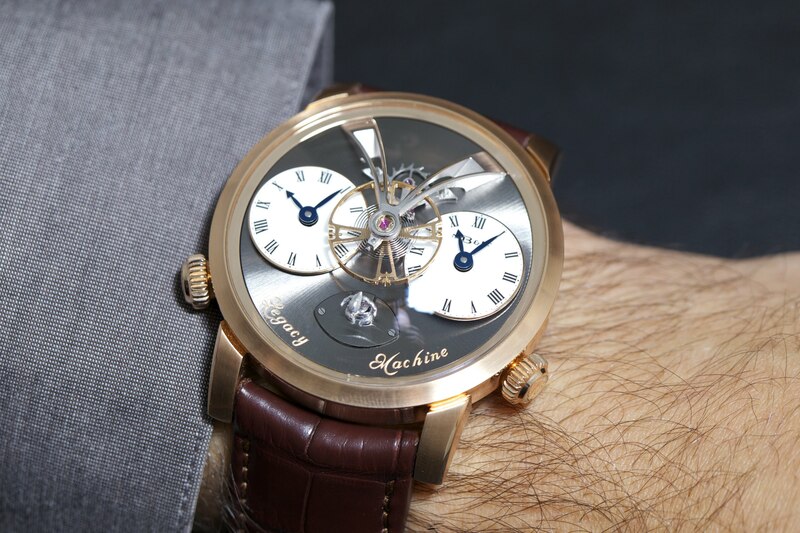 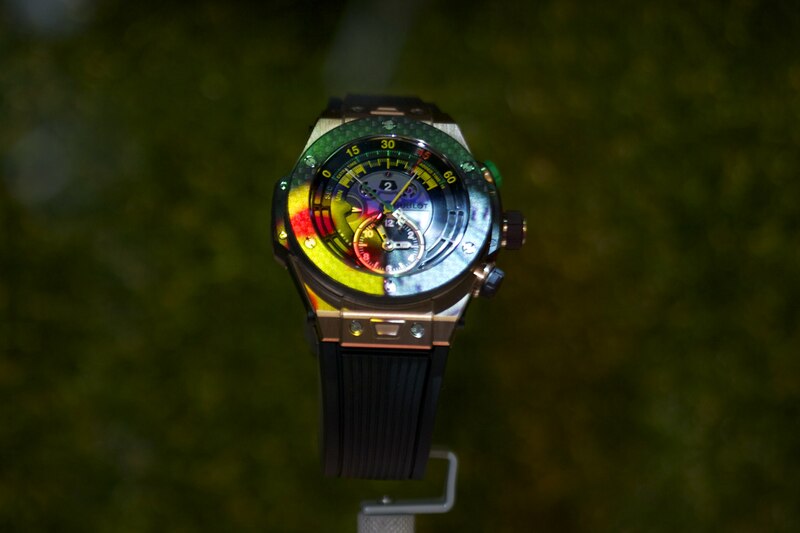 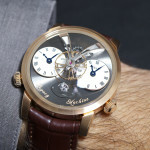 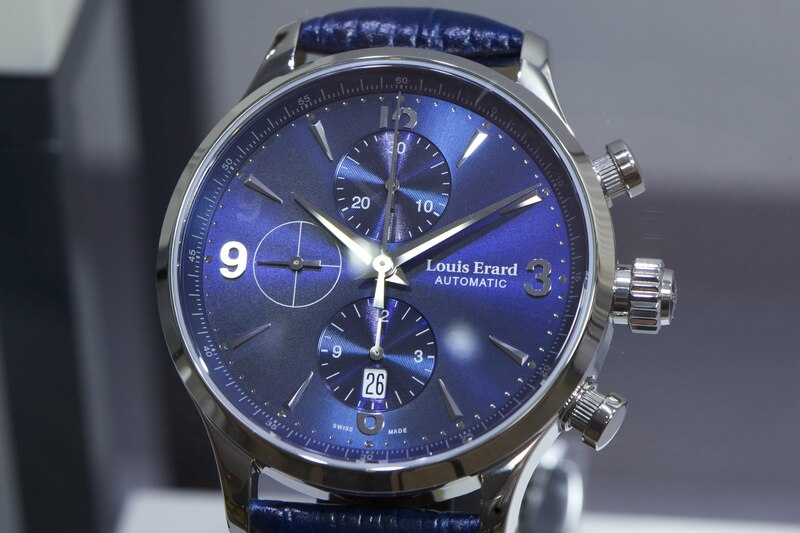 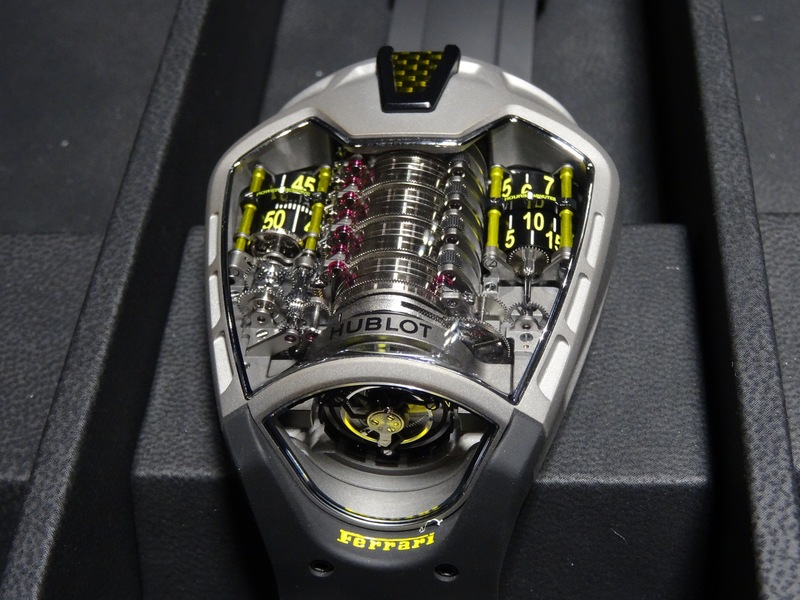 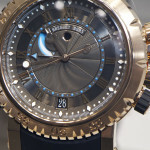 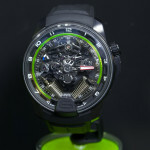 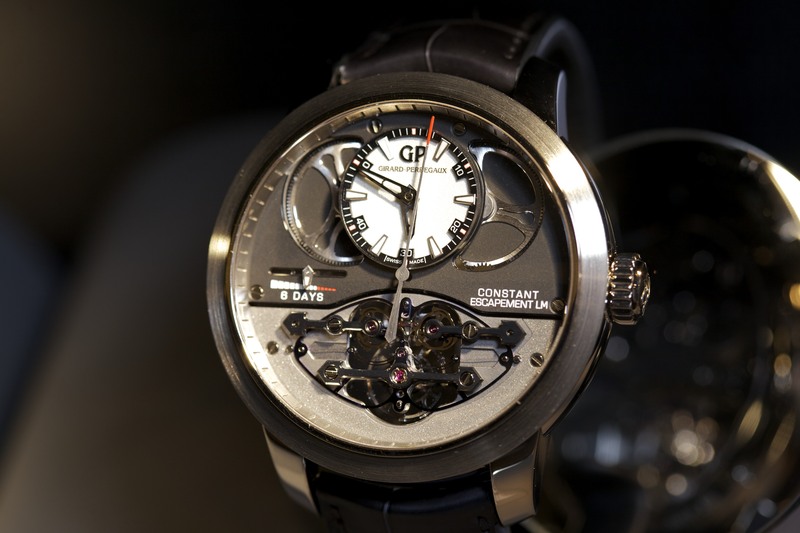 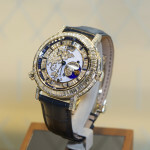 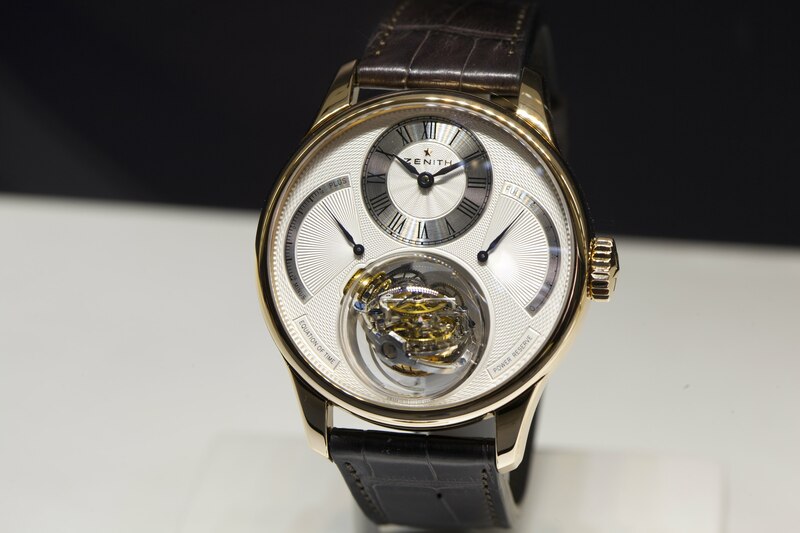 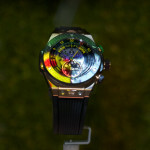 – 04 Apr 14: Louis Moinet Baselworld 2014 – As discreet as amazing! 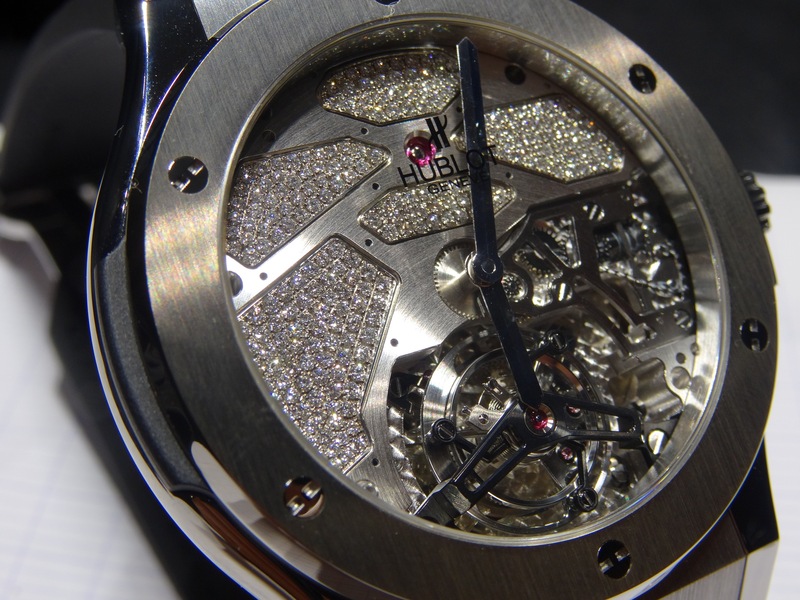 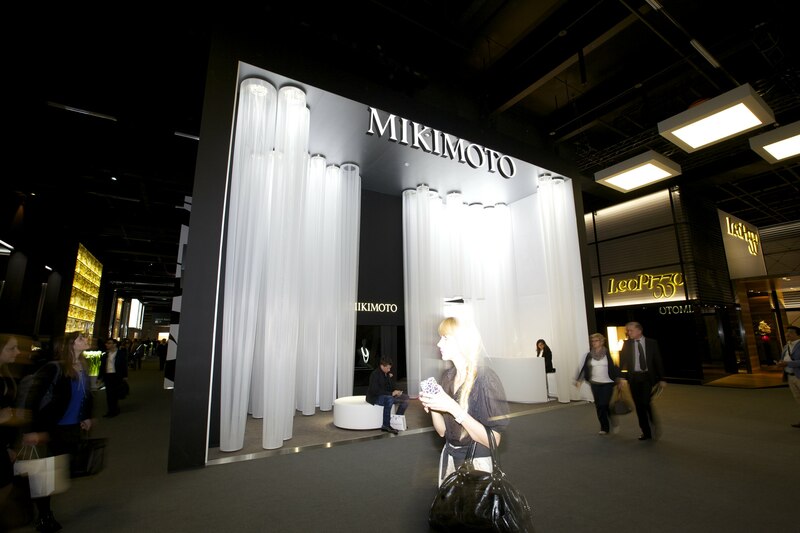 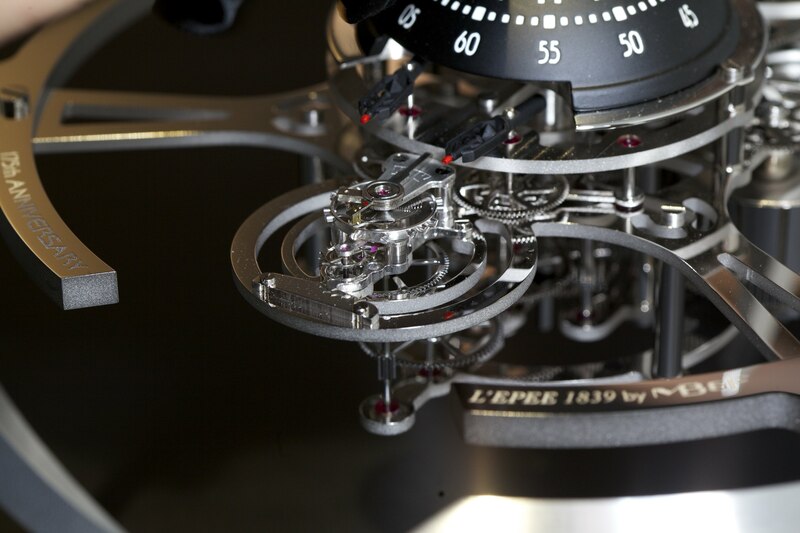 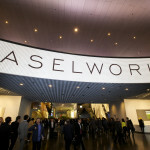 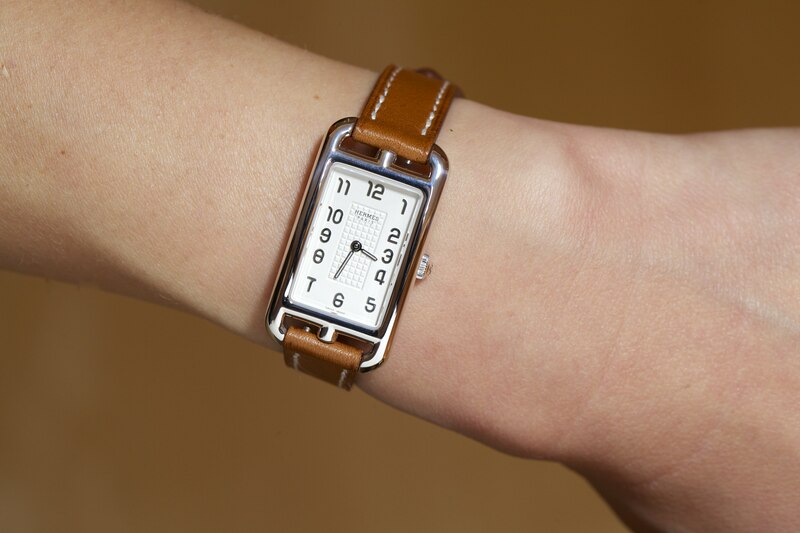 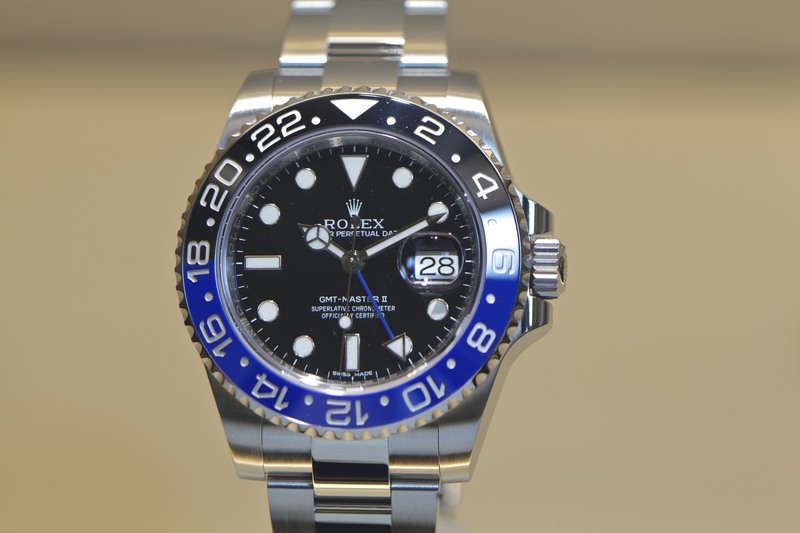 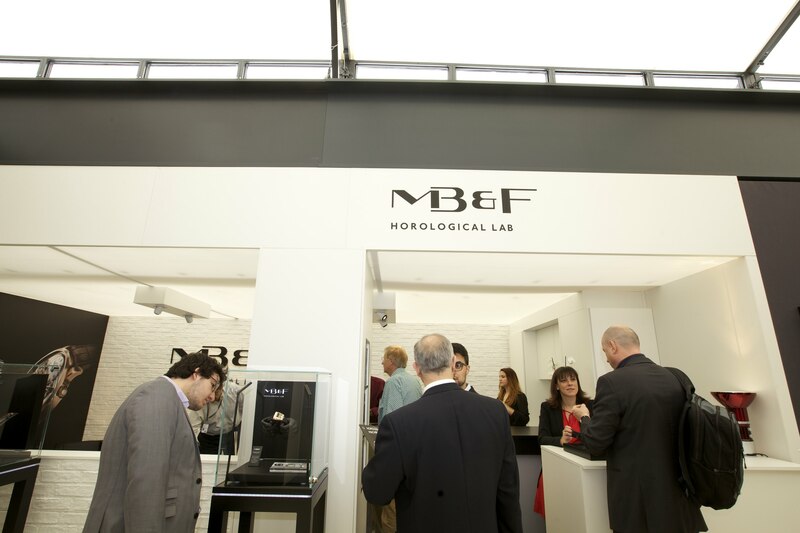 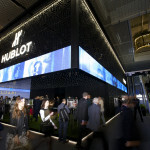 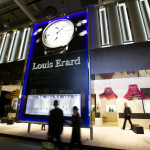 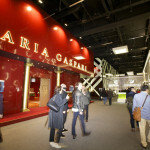 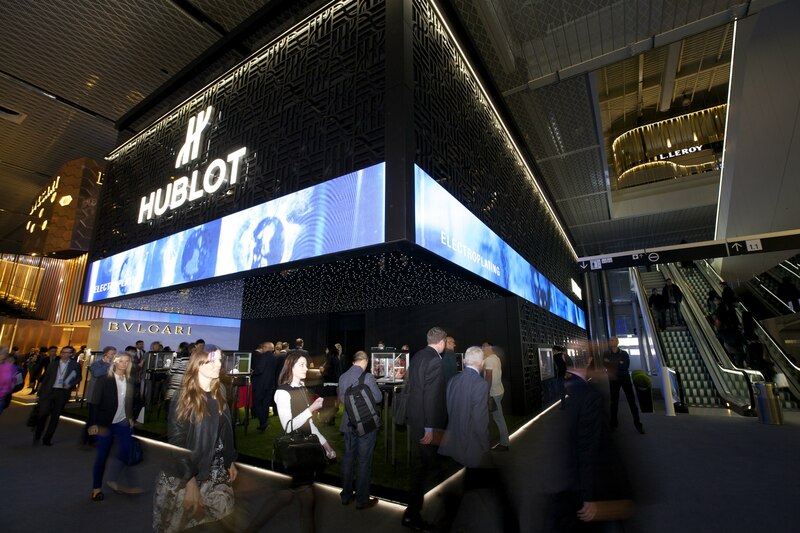 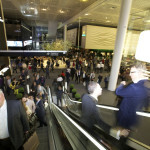 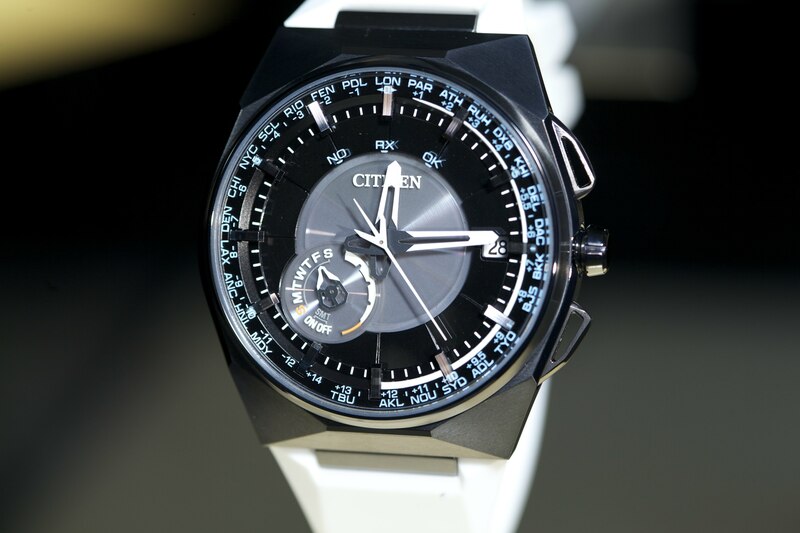 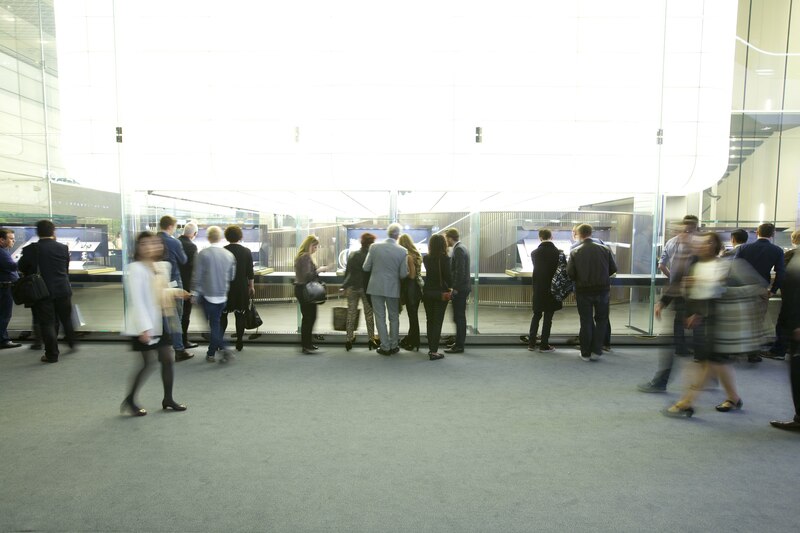 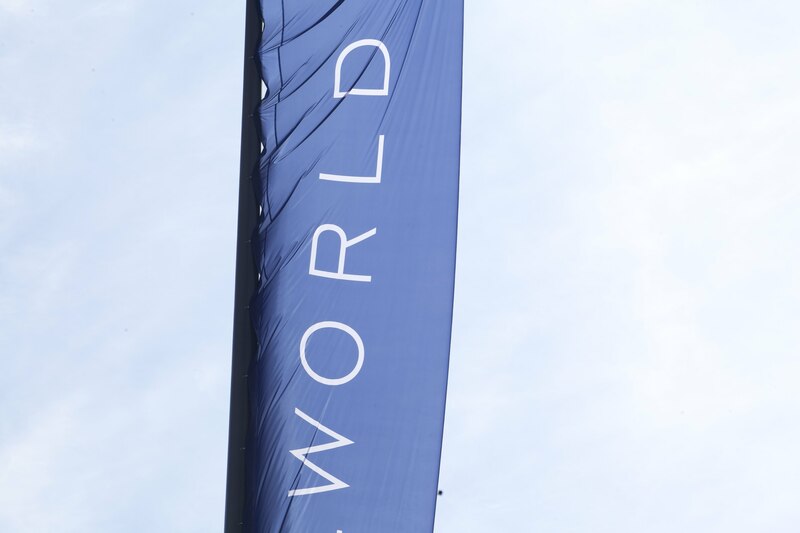 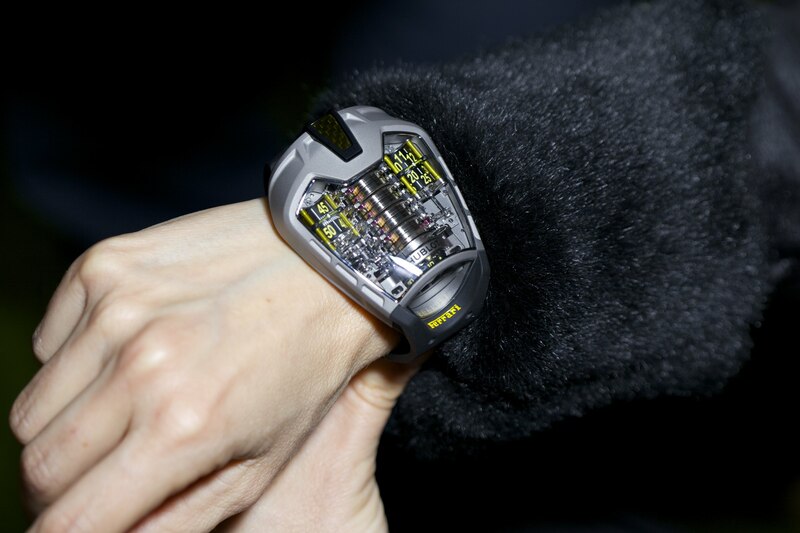 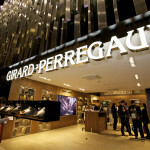 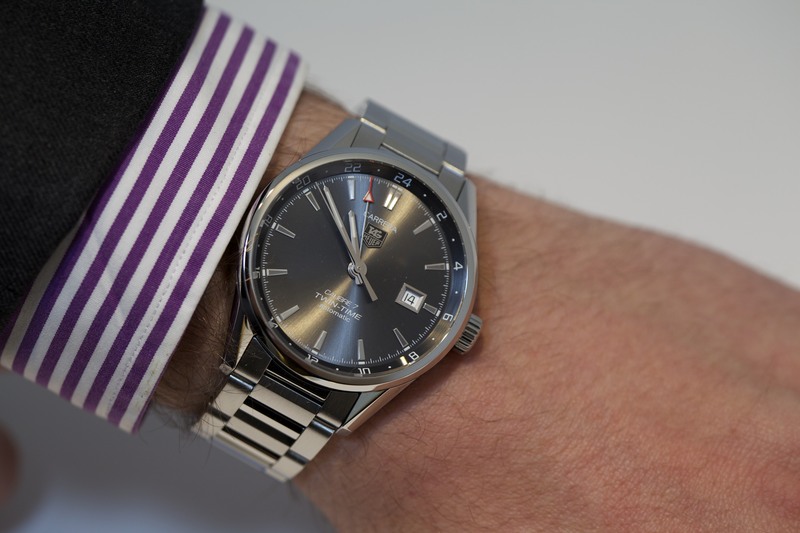 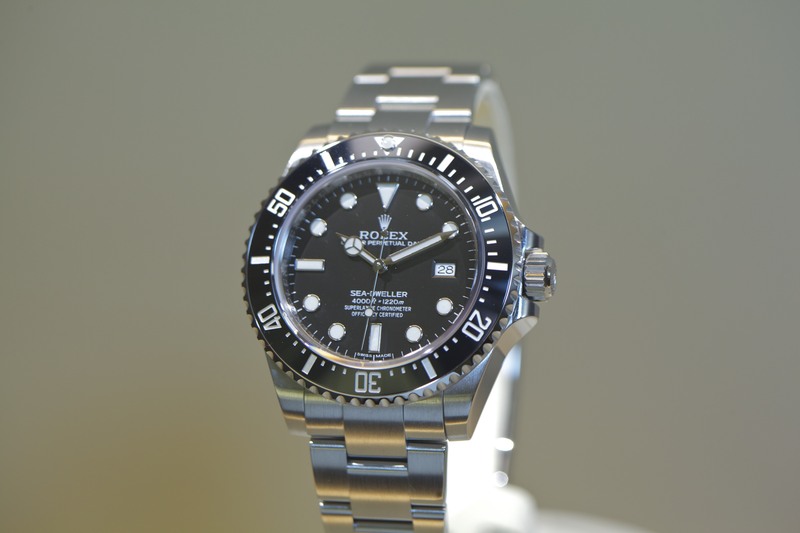 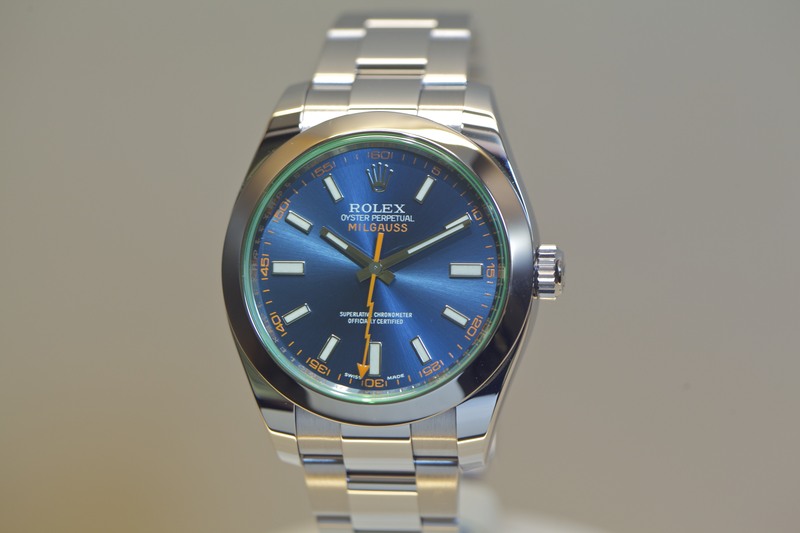 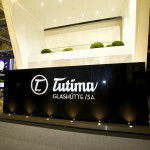 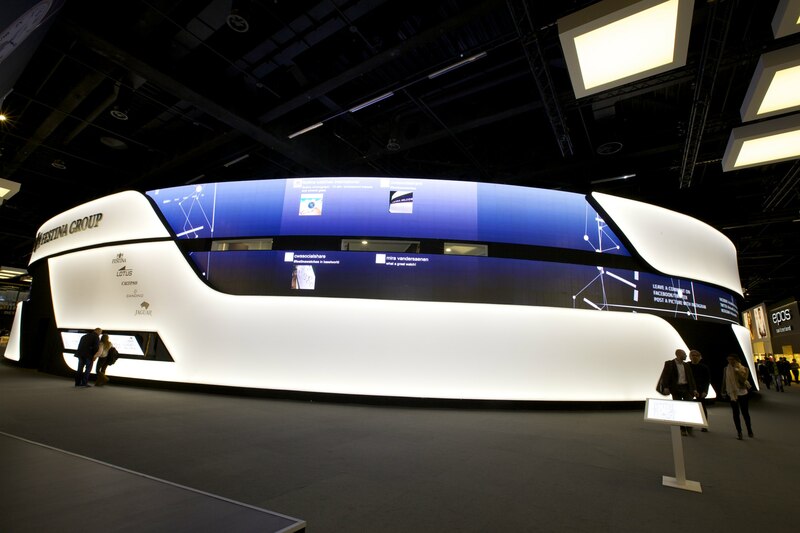 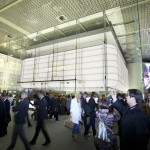 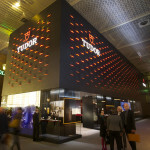 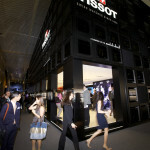 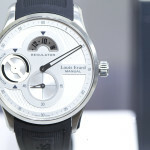 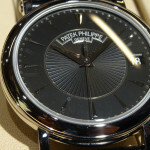 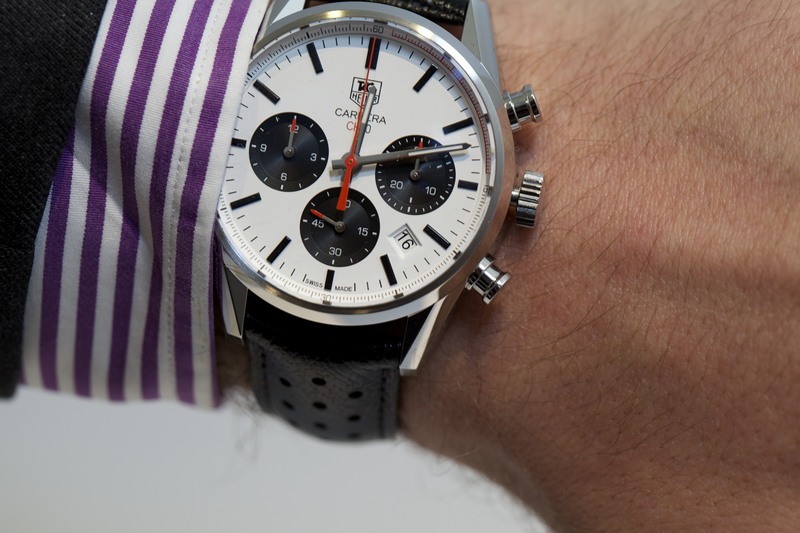 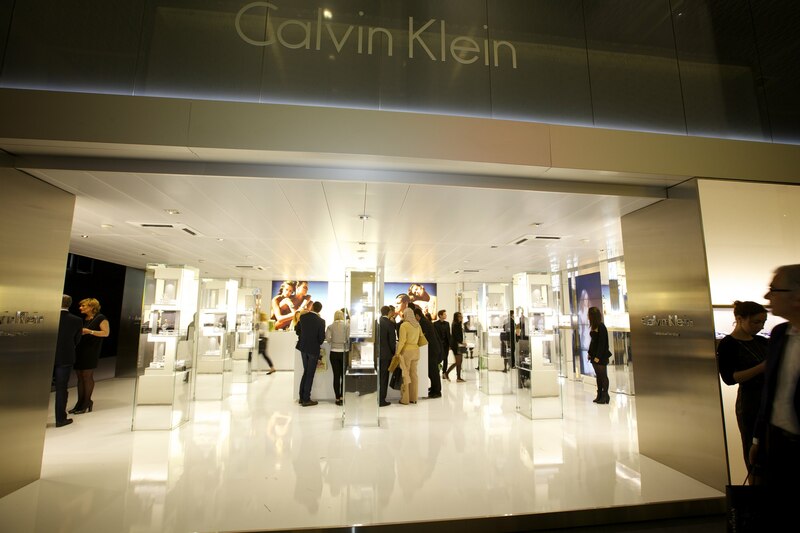 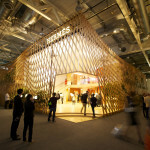 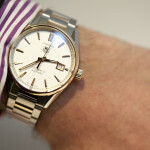 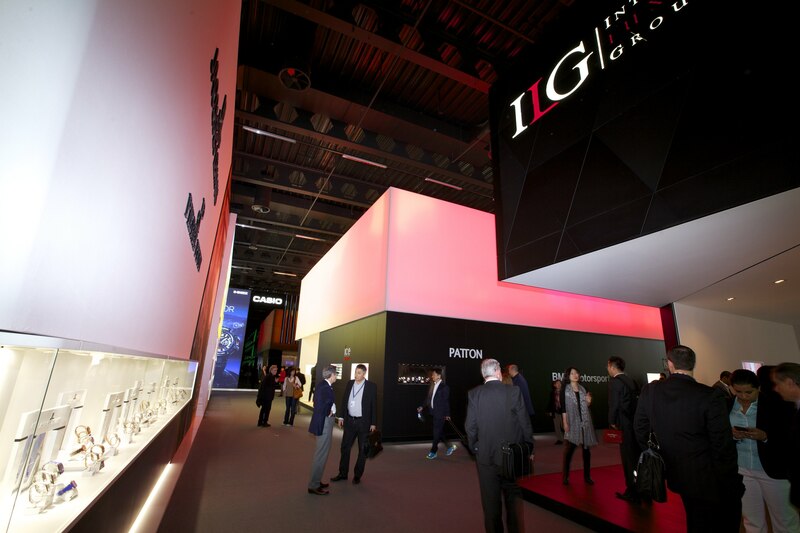 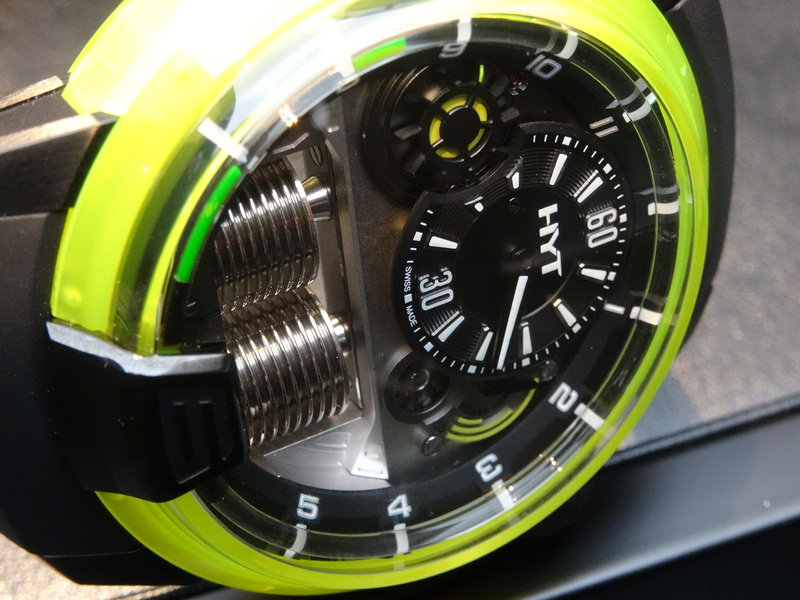 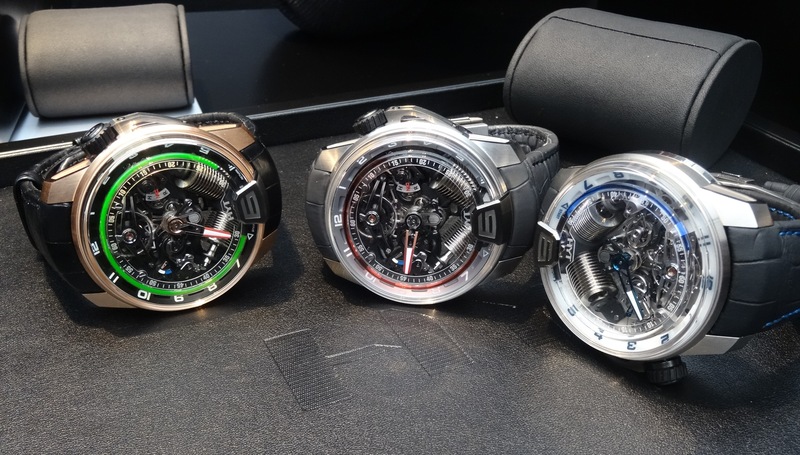 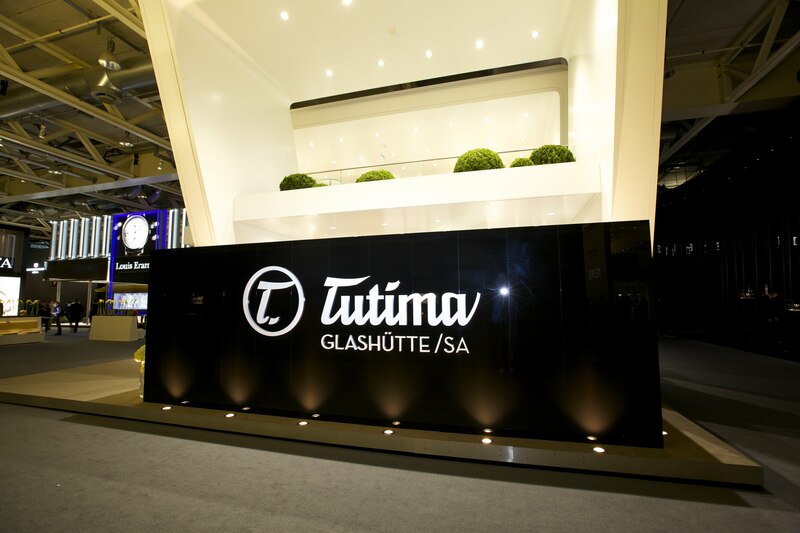 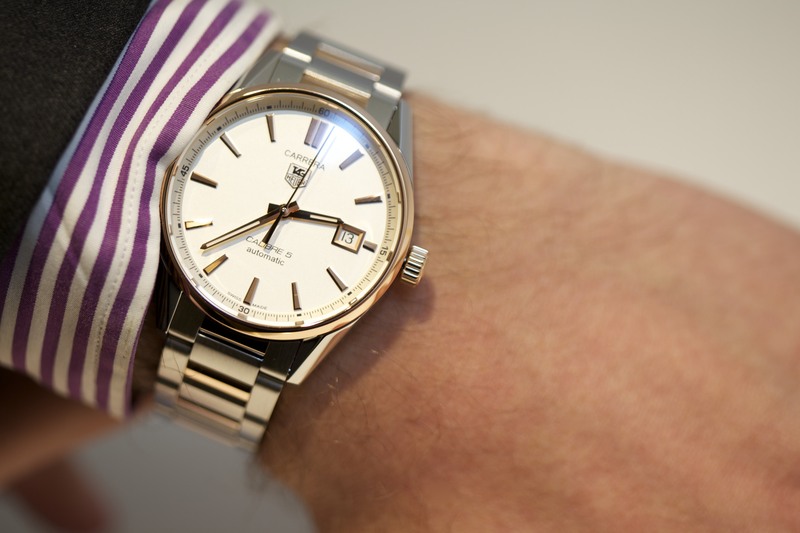 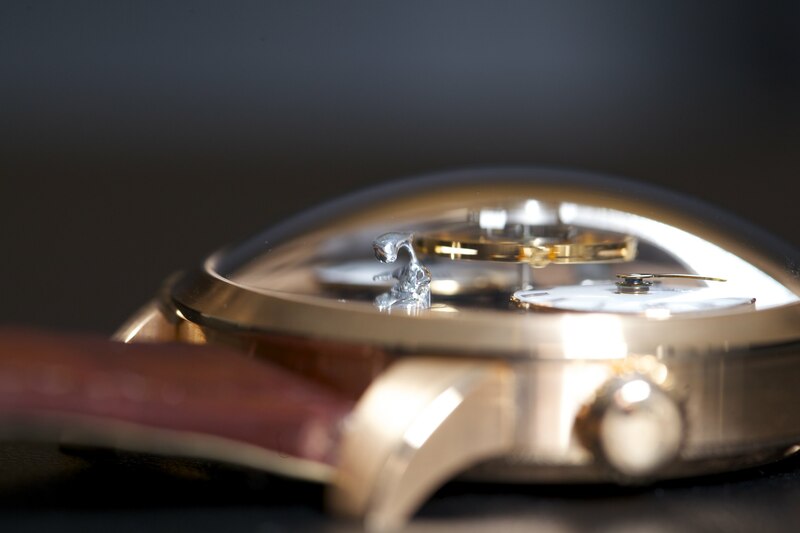 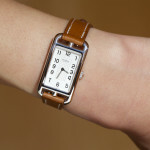 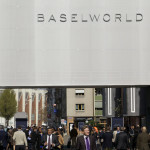 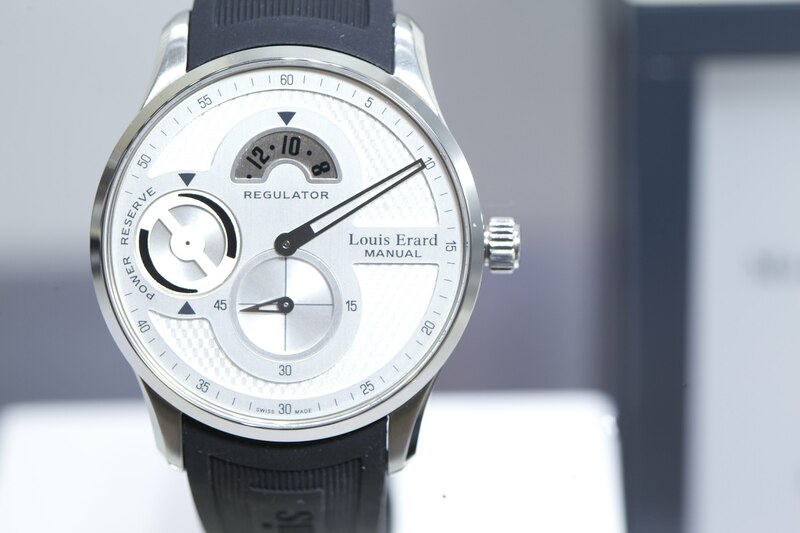 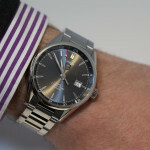 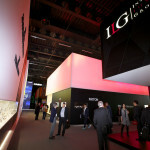 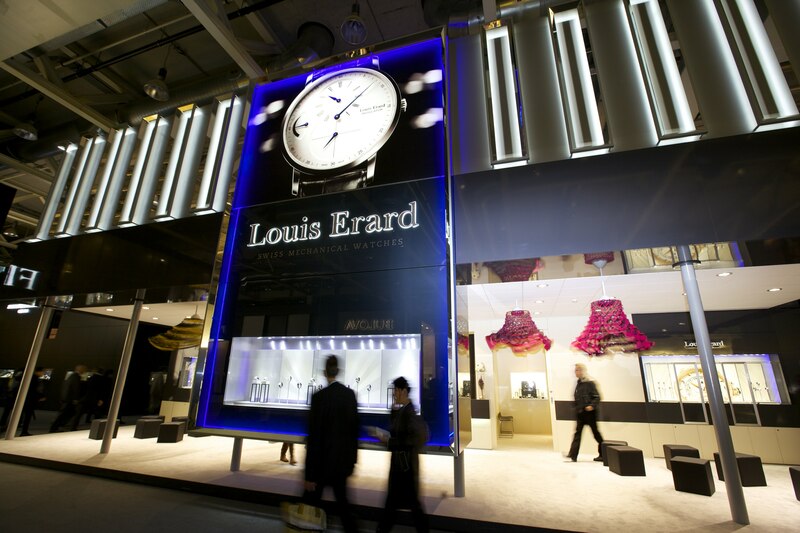 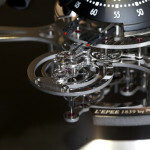 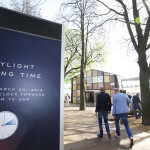 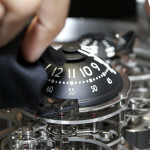 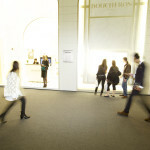 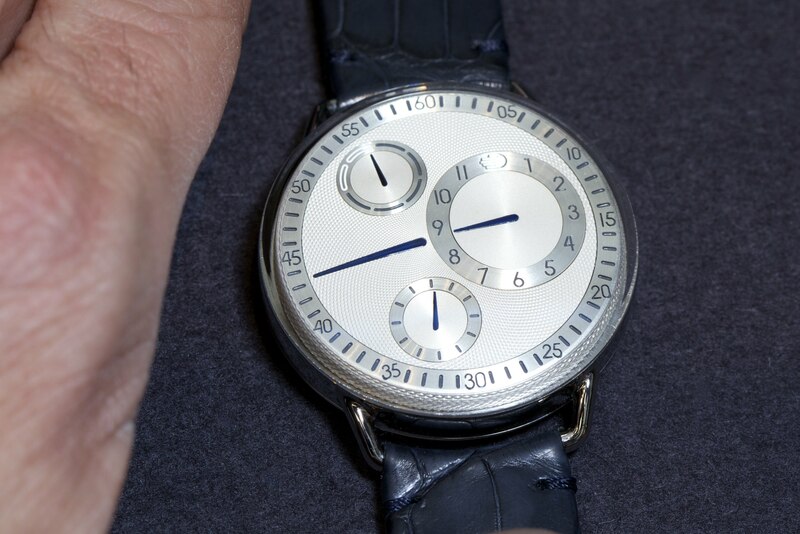 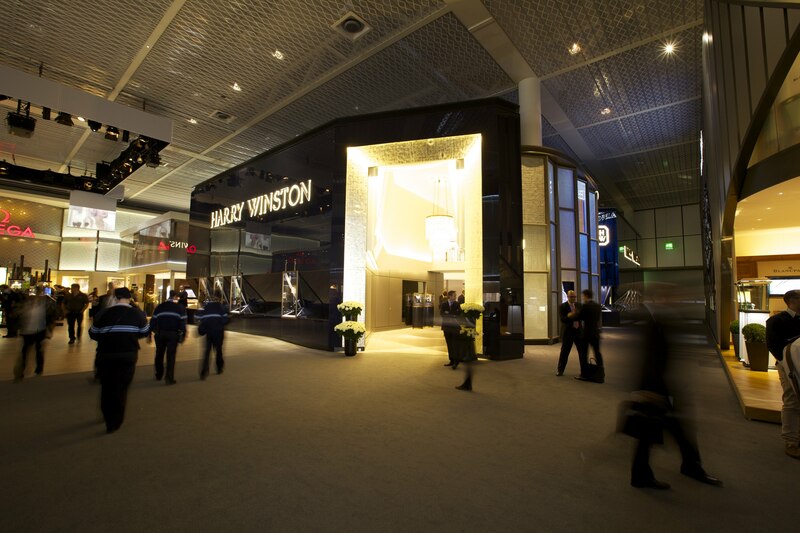 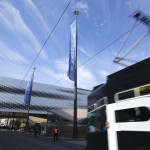 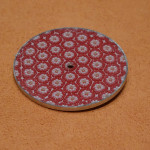 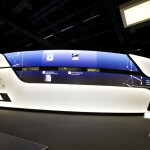 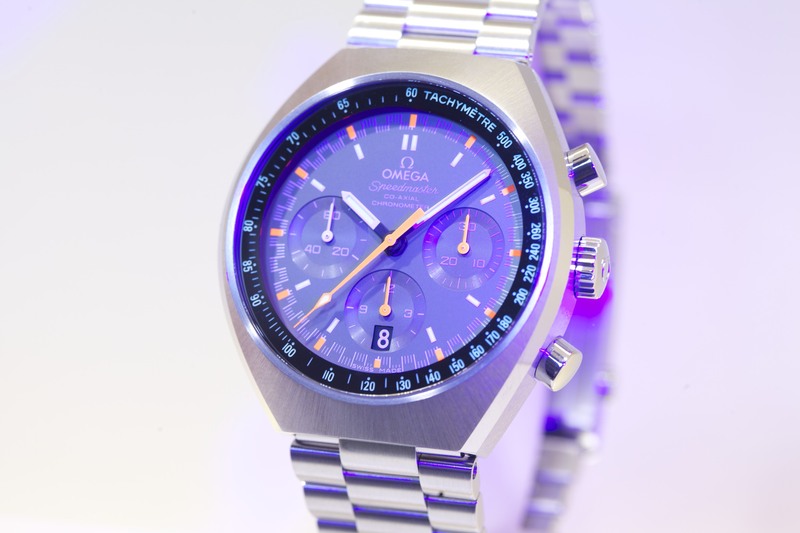 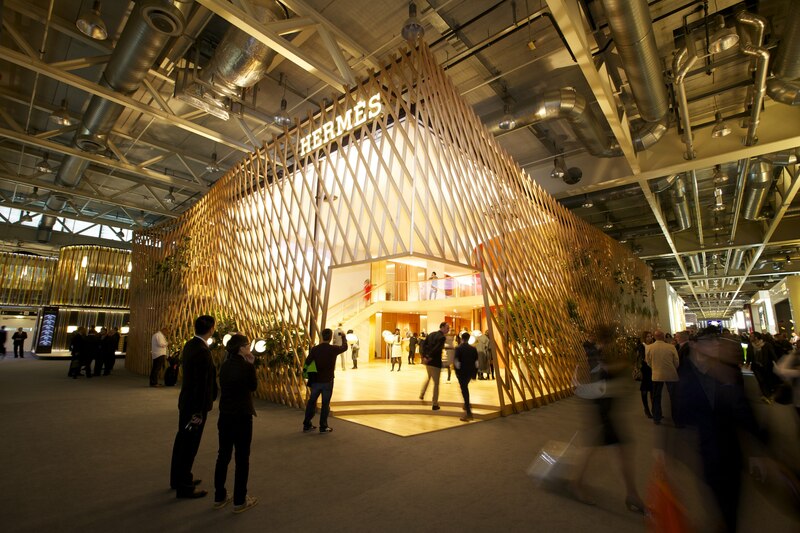 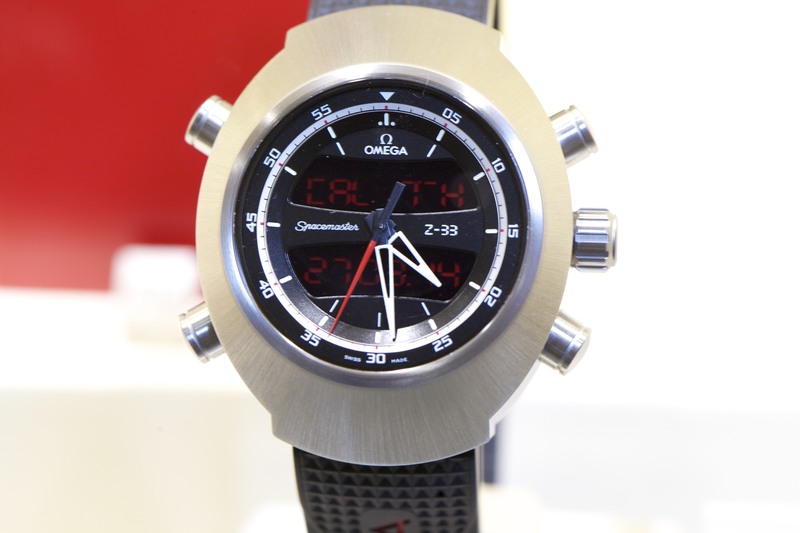 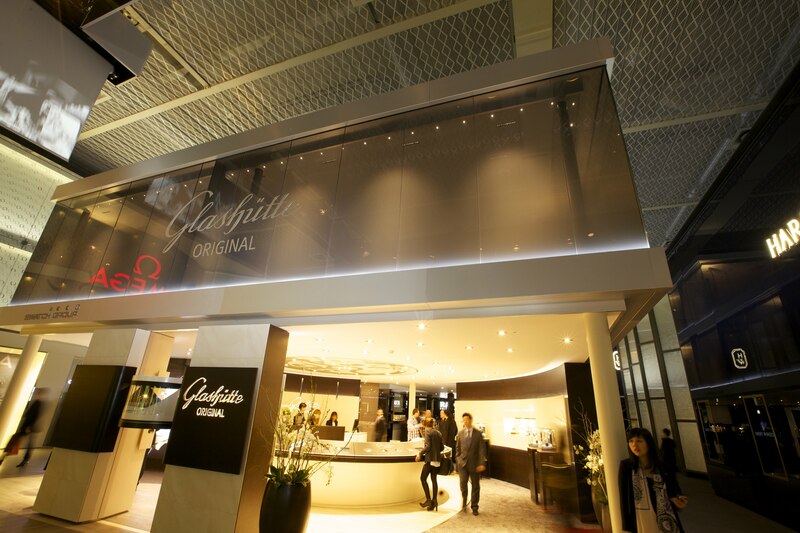 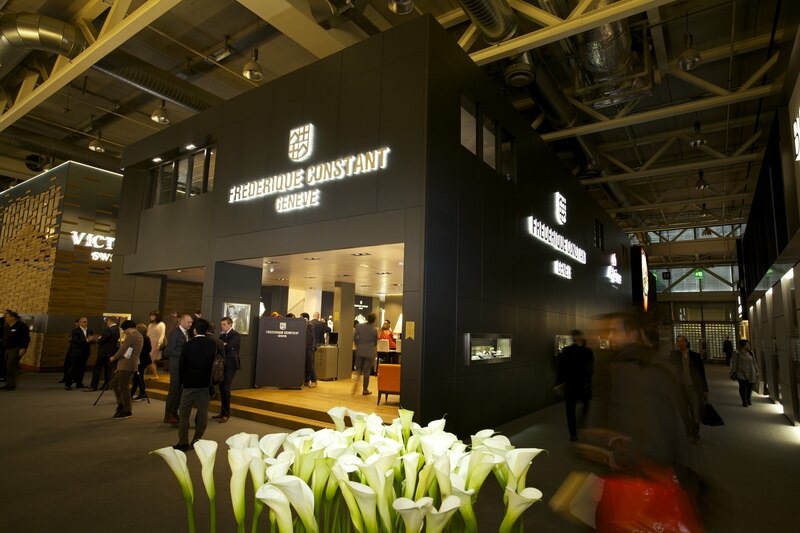 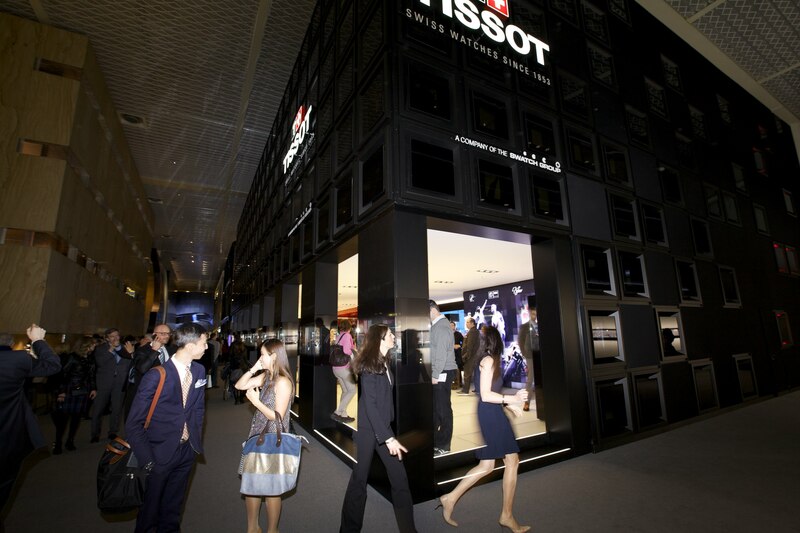 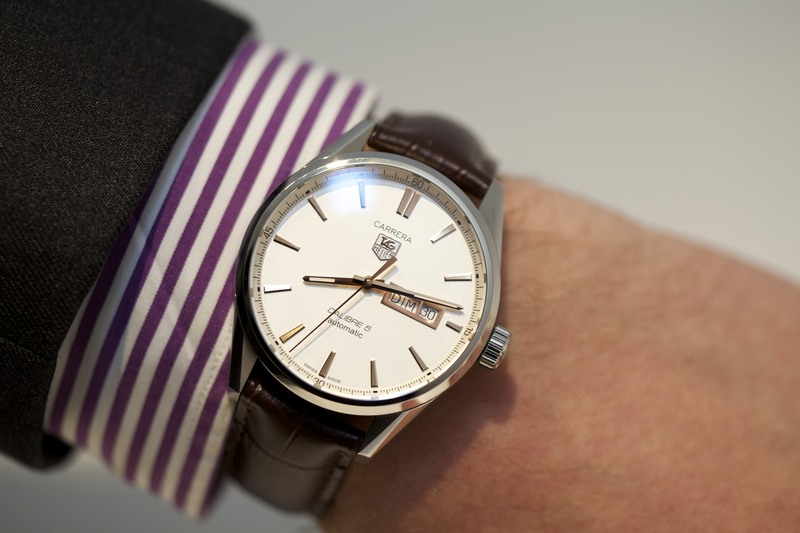 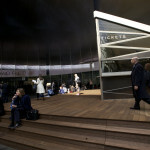 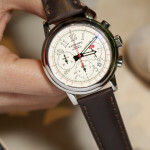 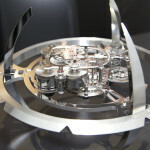 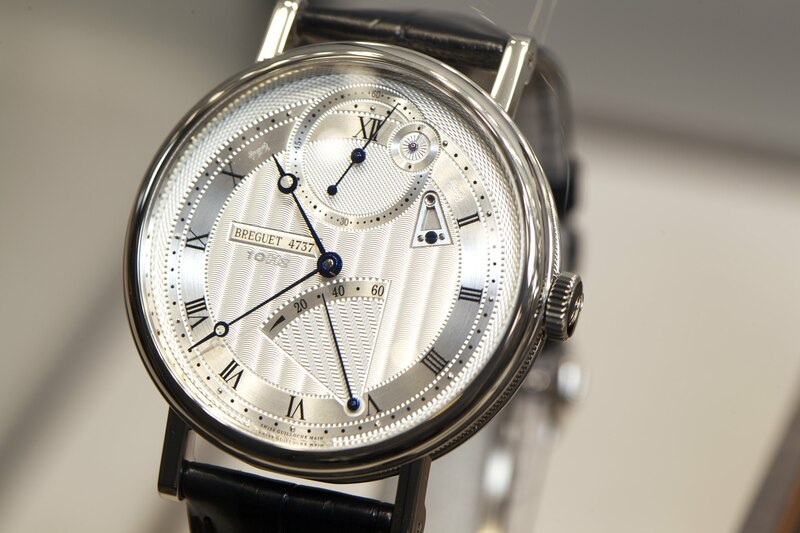 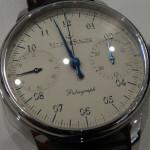 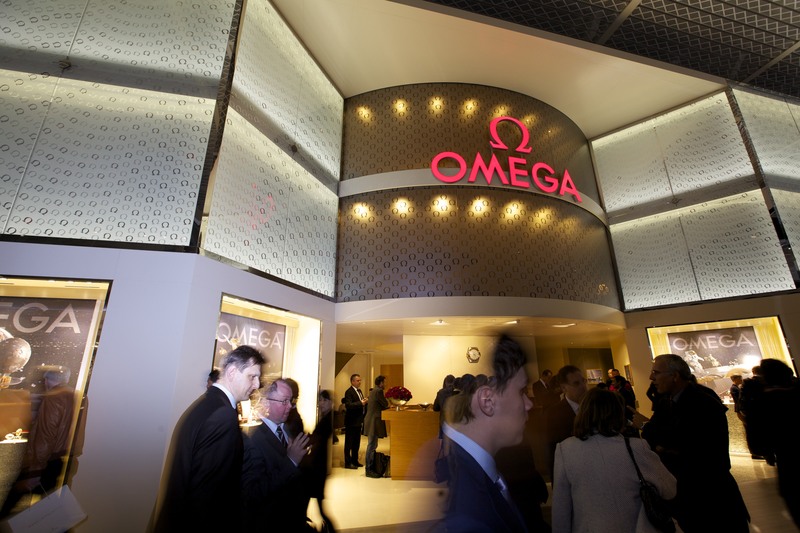 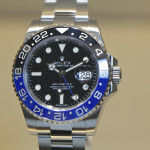 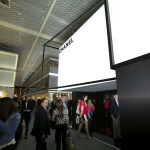 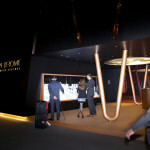 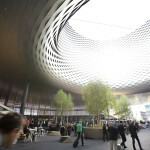 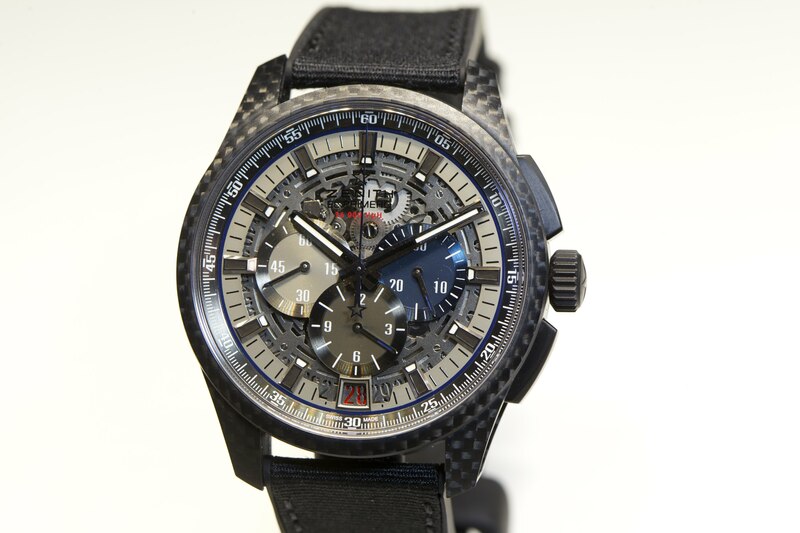 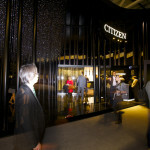 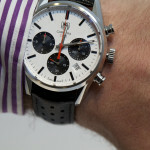 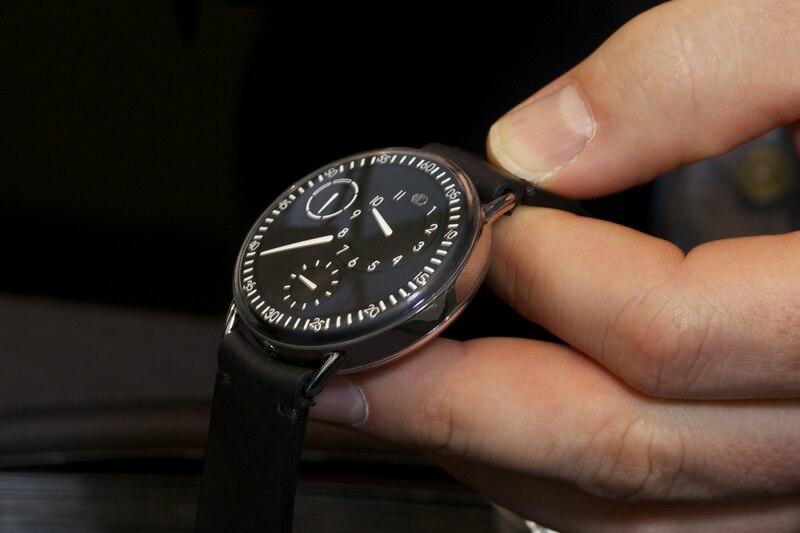 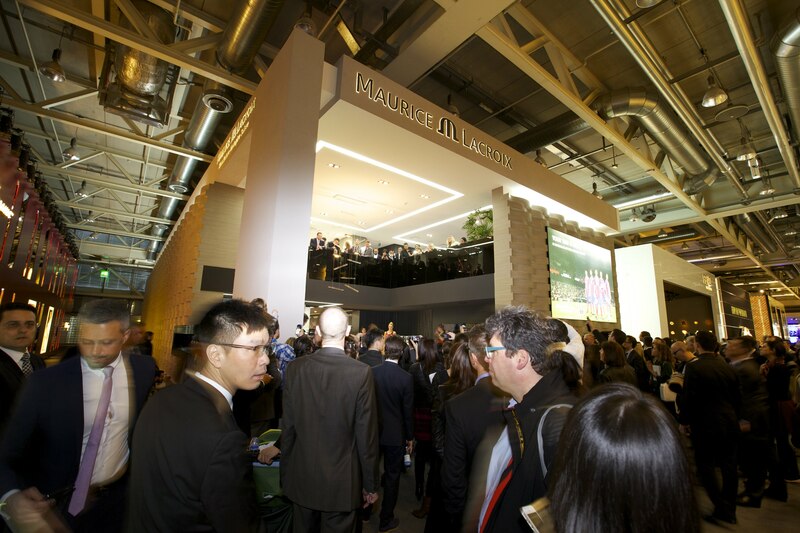 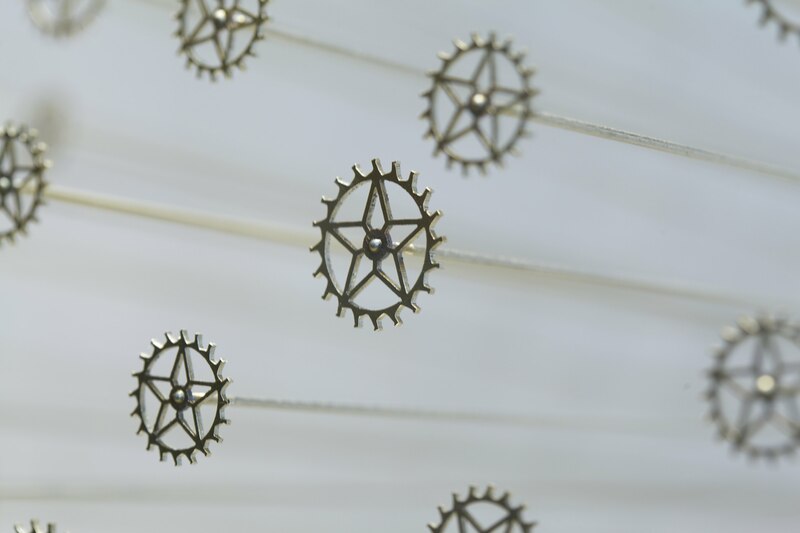 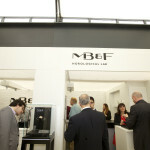 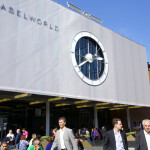 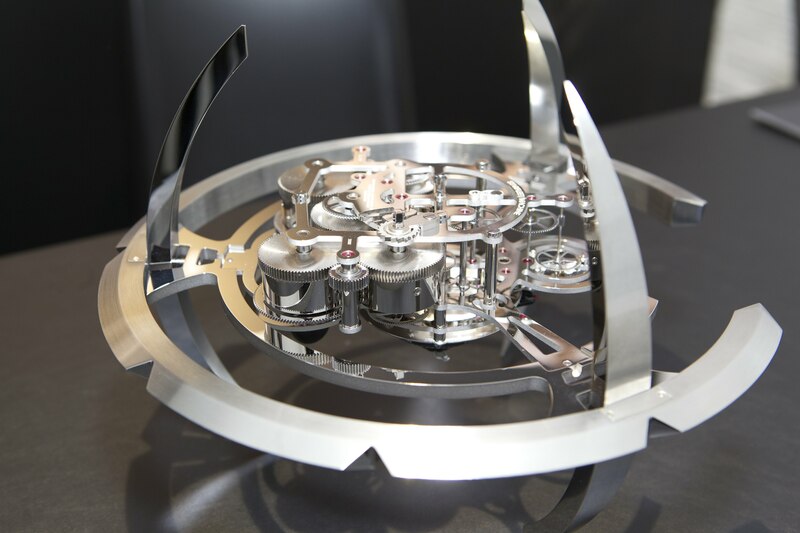 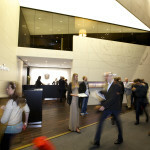 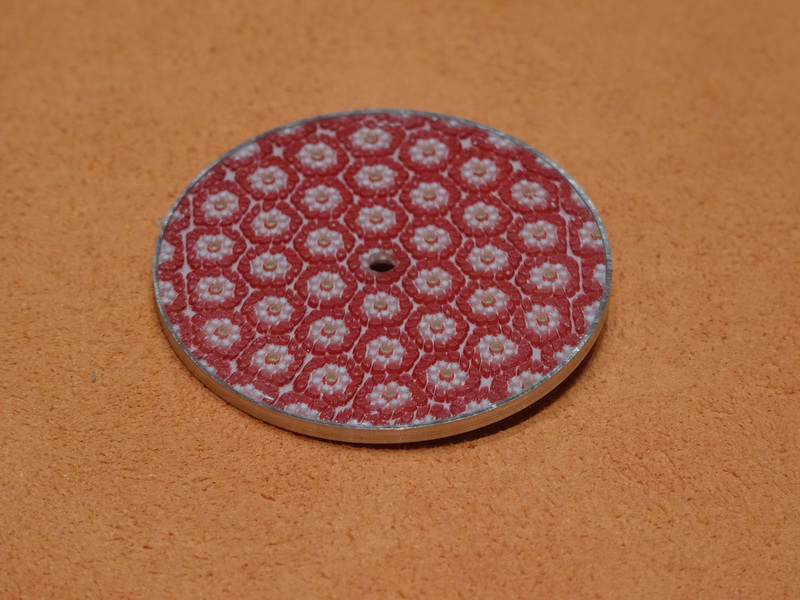 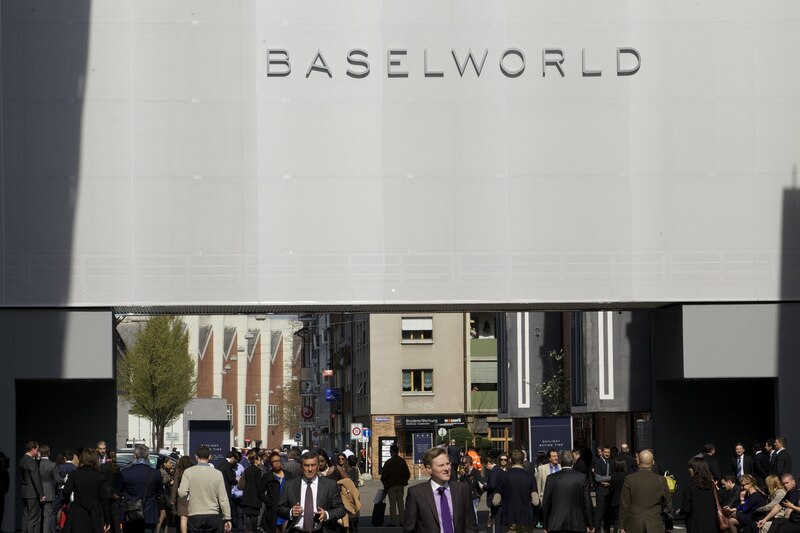 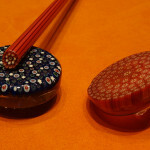 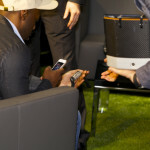 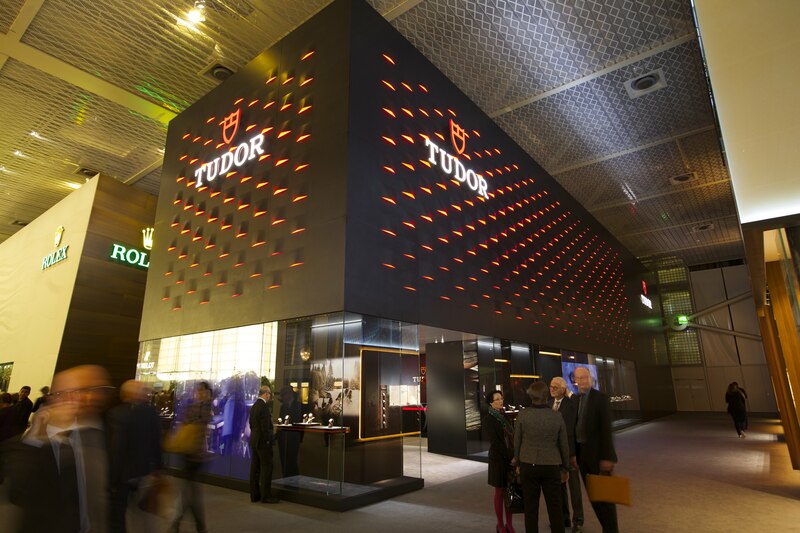 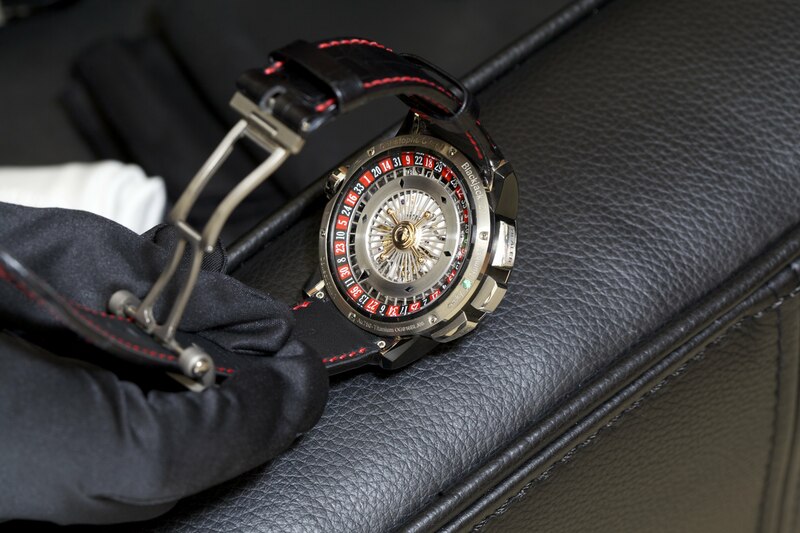 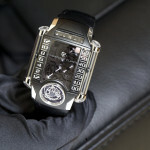 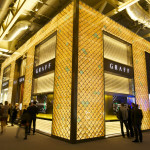 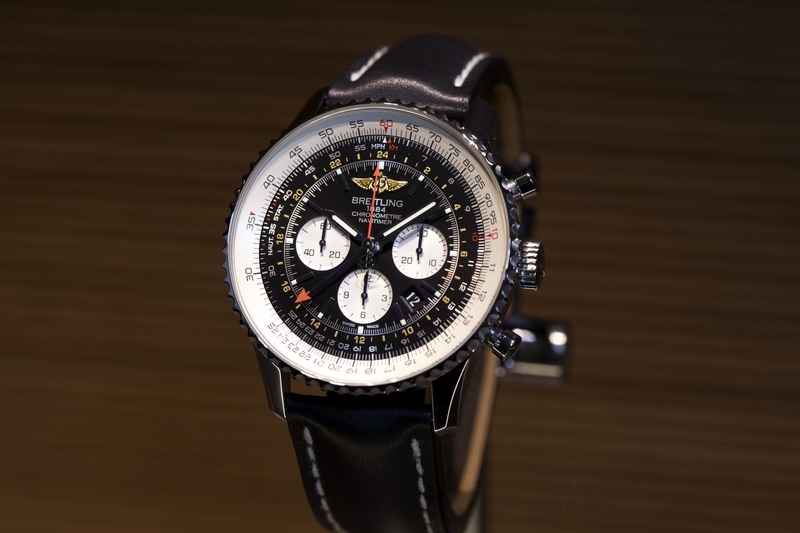 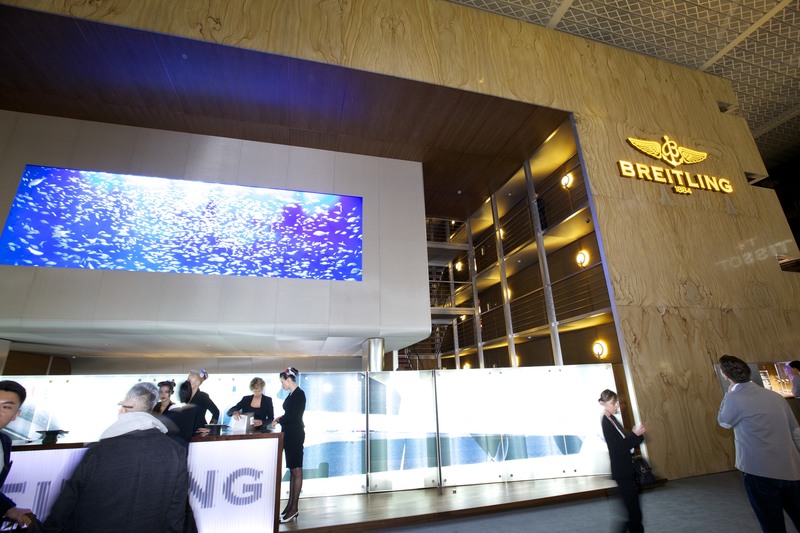 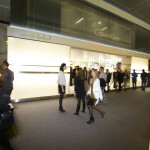 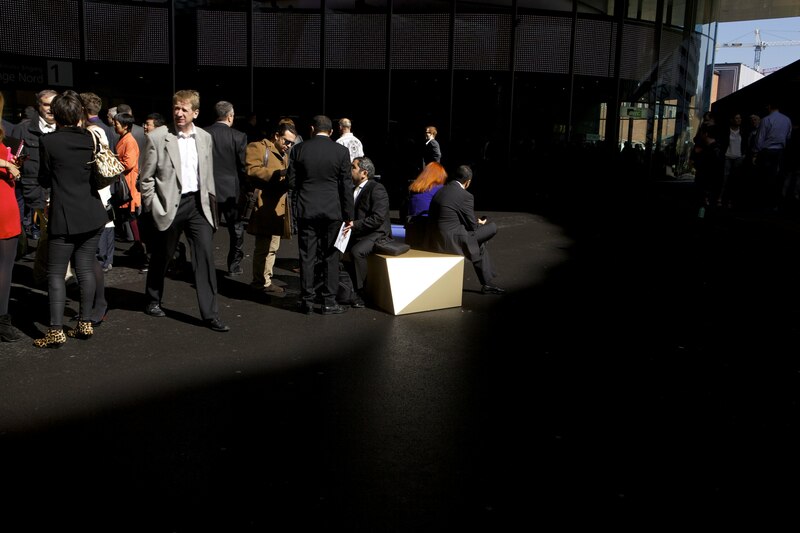 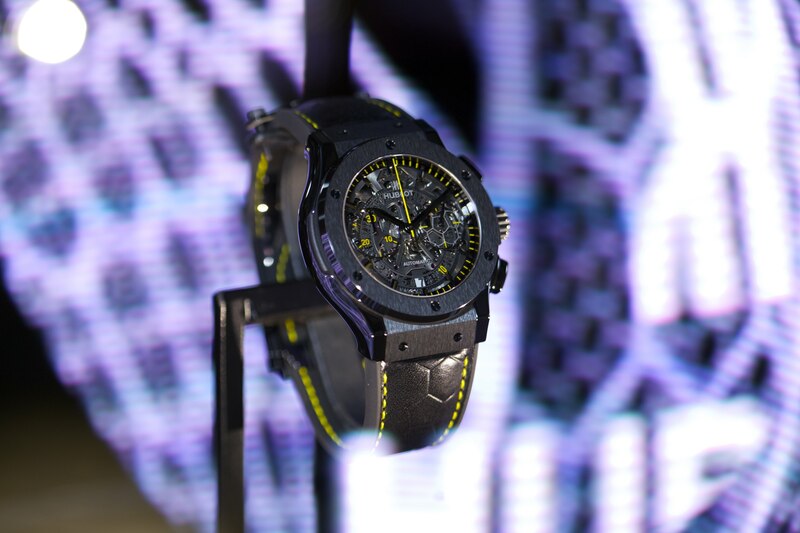 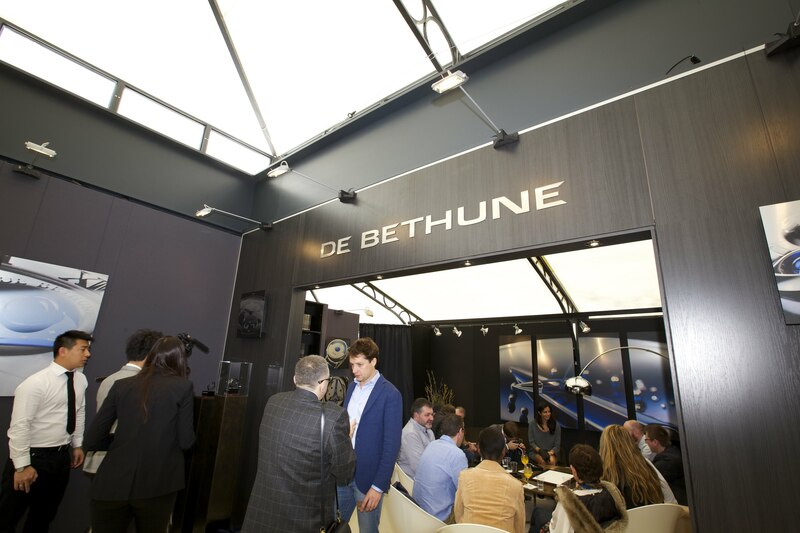 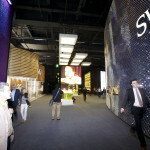 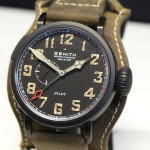 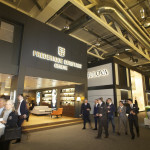 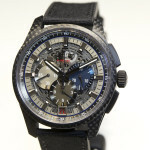 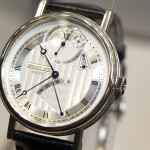 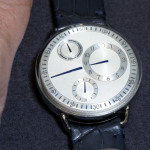 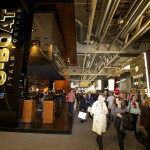 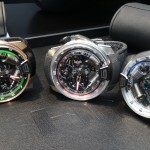 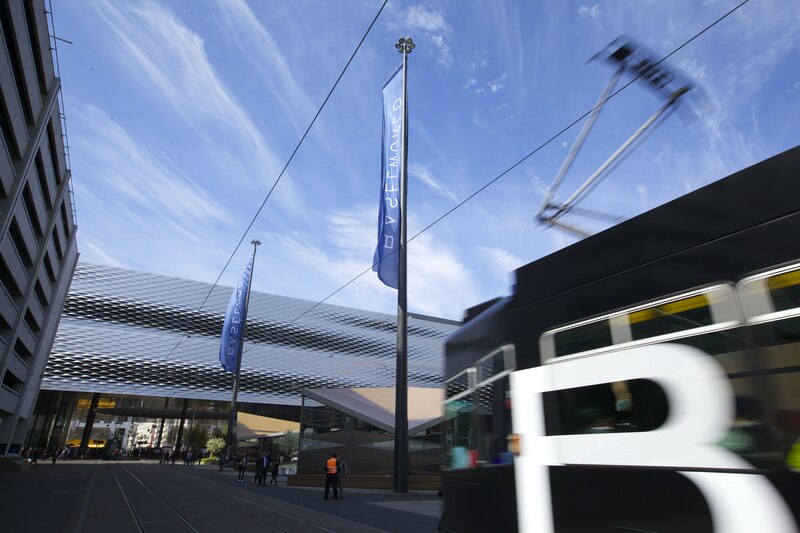 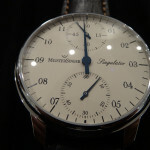 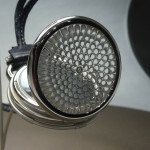 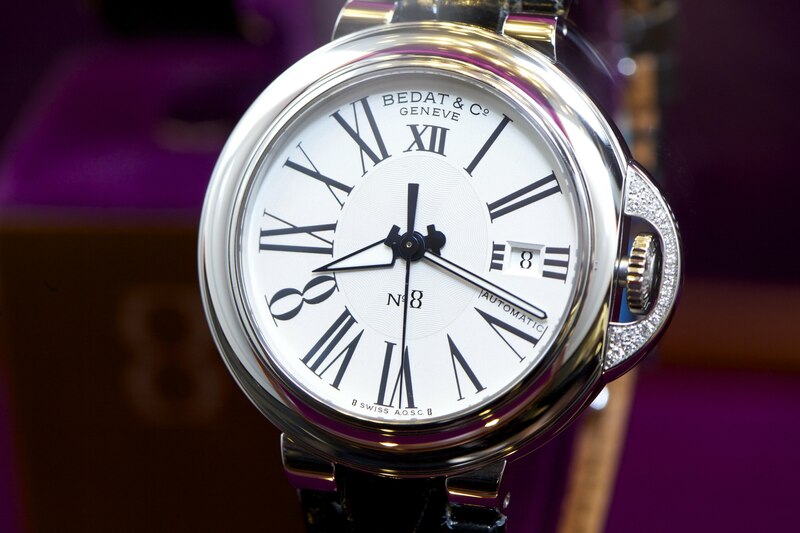 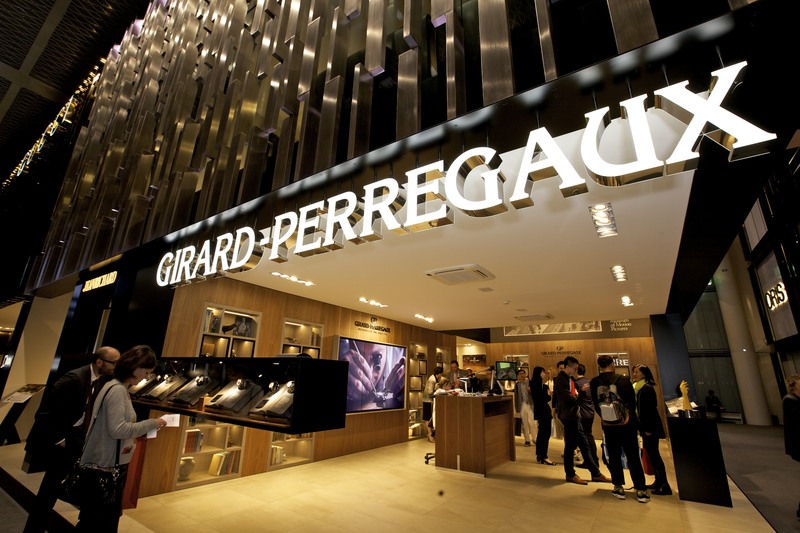 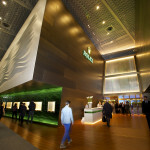 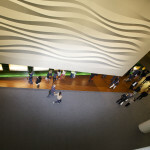 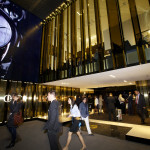 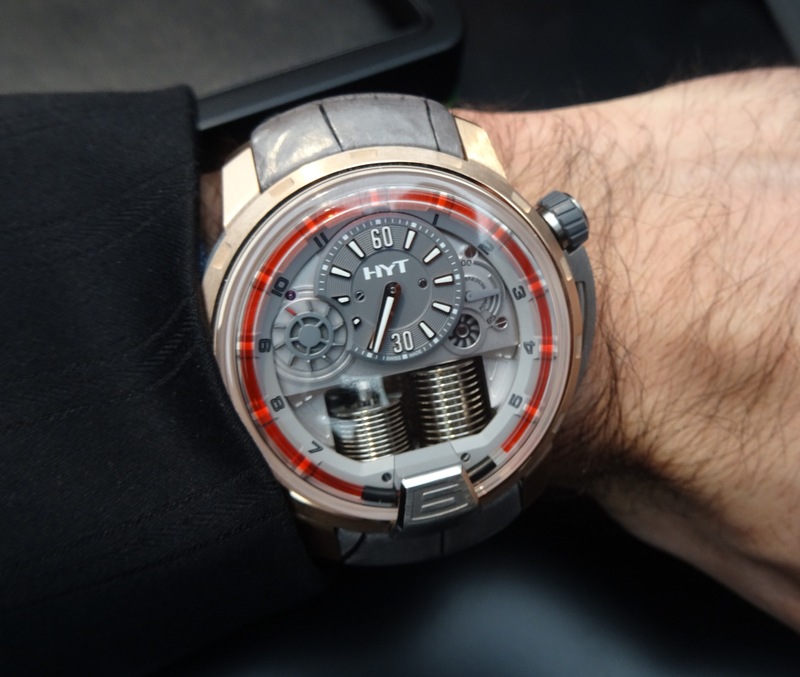 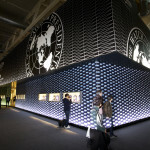 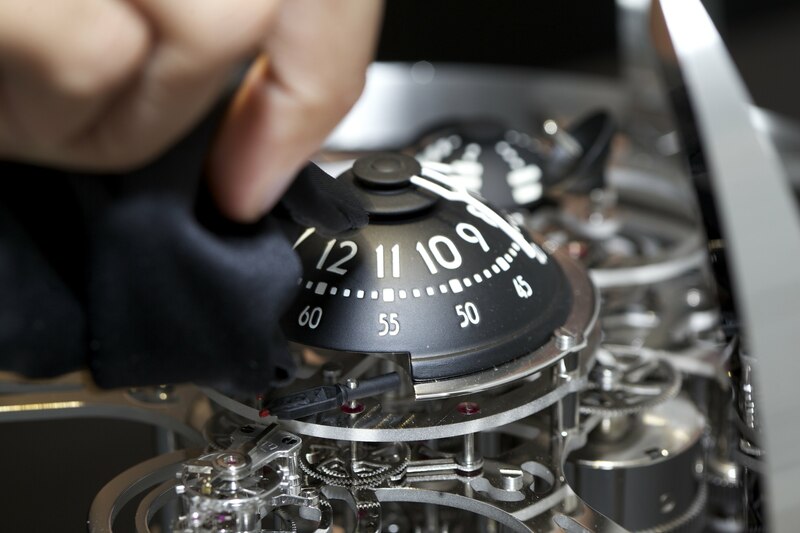 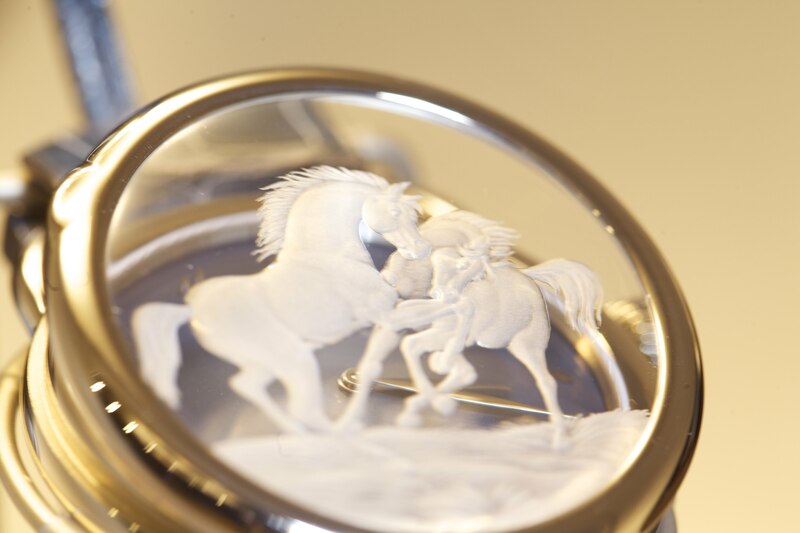 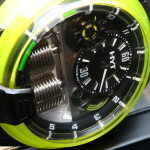 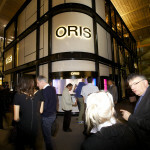 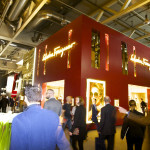 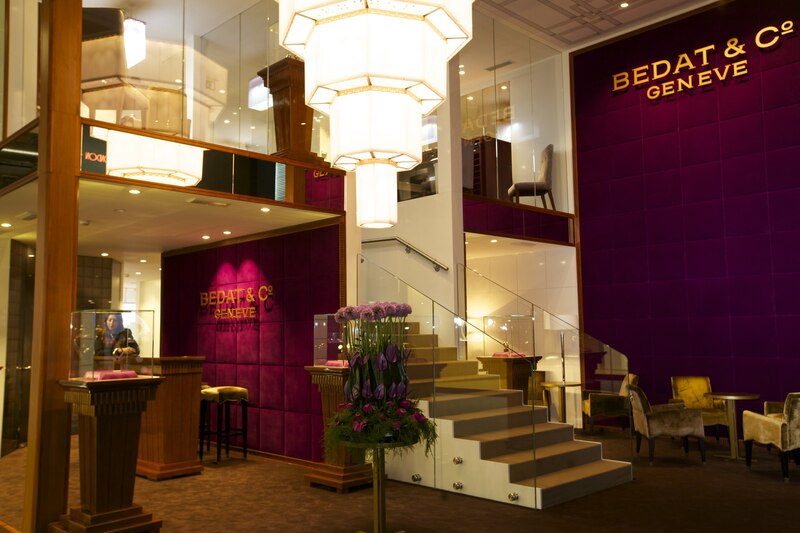 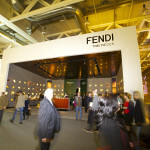 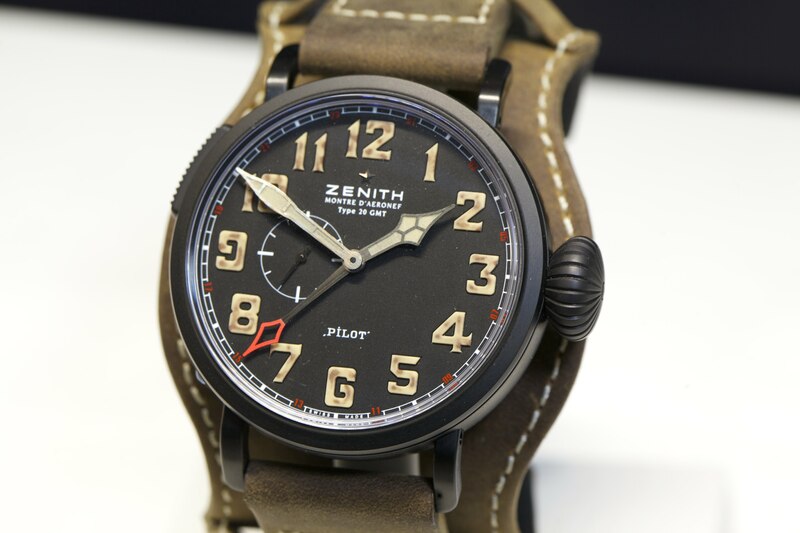 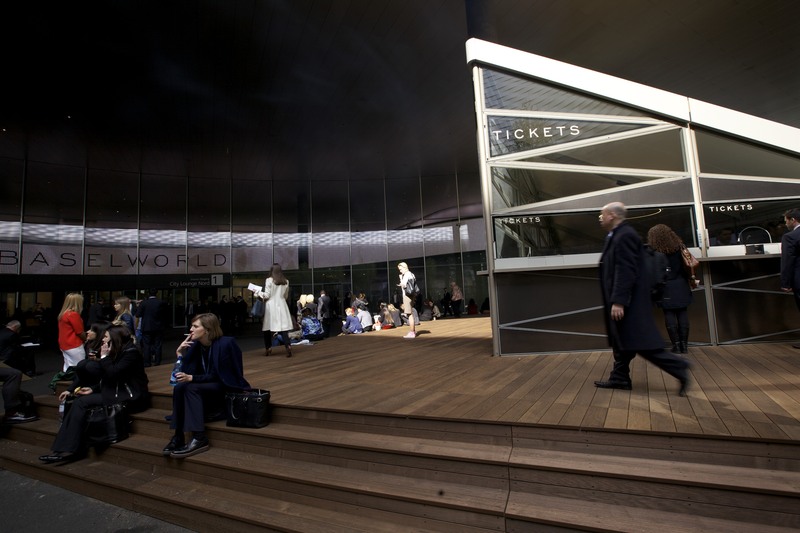 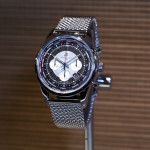 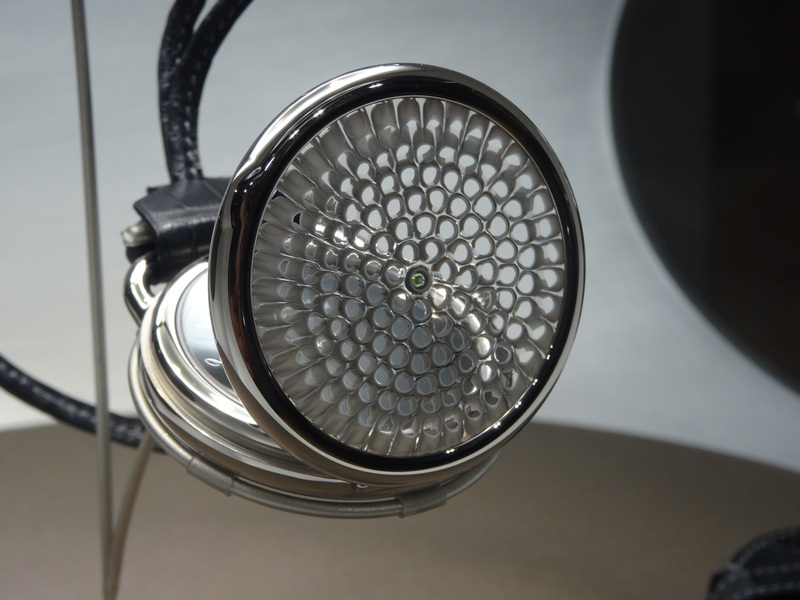 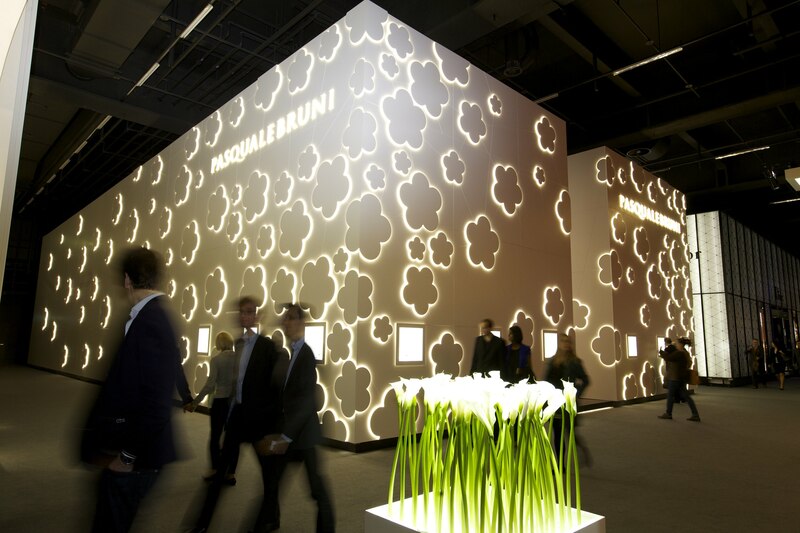 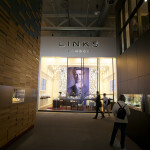 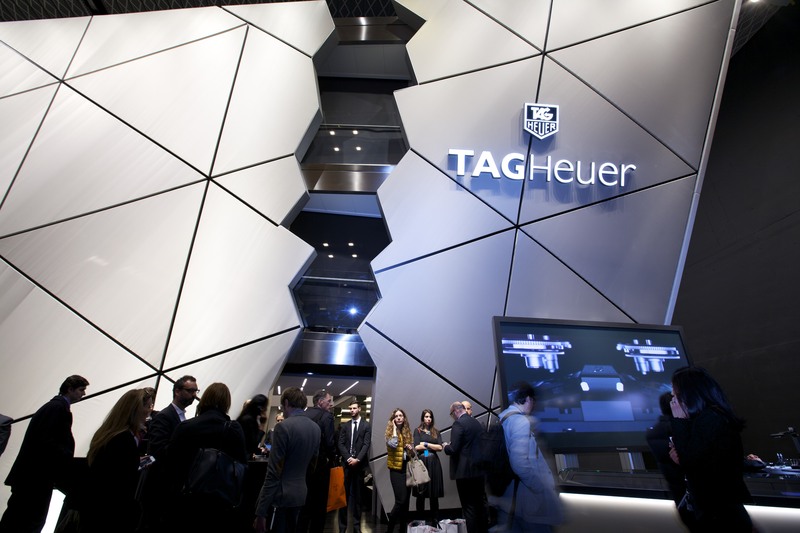 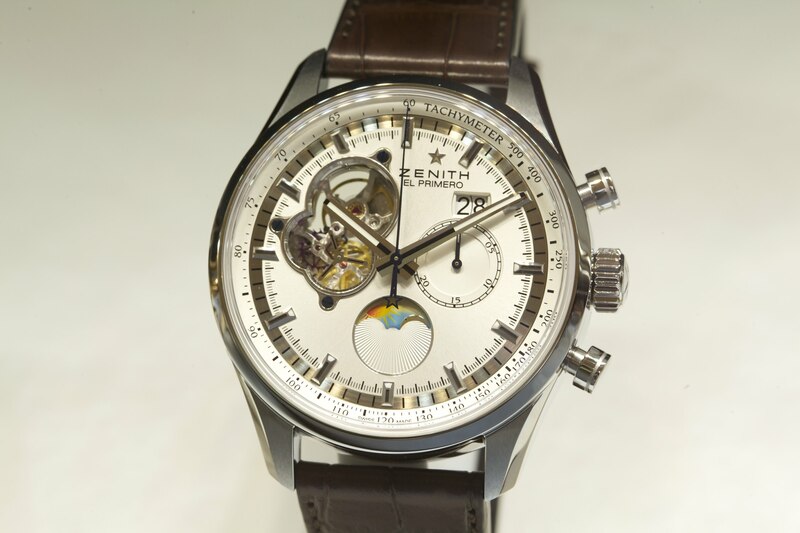 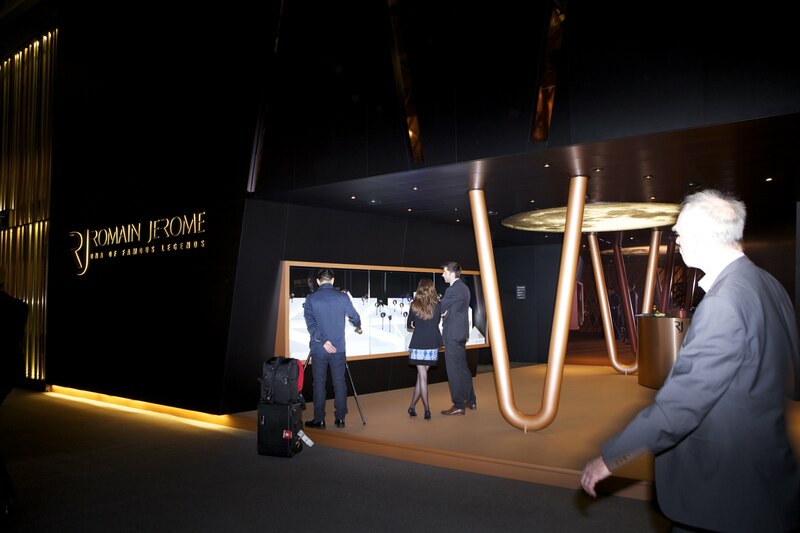 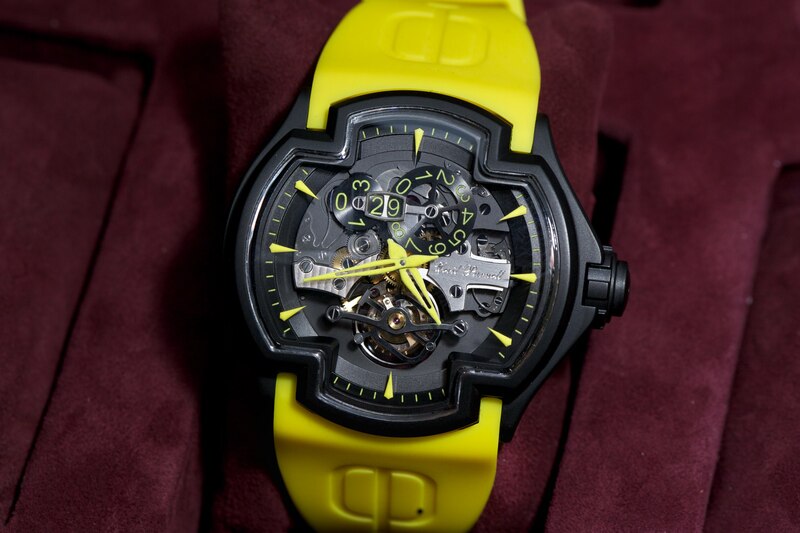 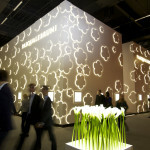 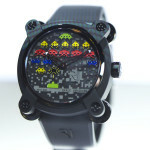 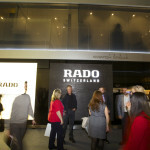 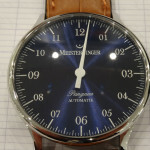 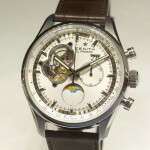 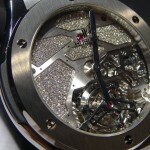 – 25 Feb 14: Baselworld Goes Technical!